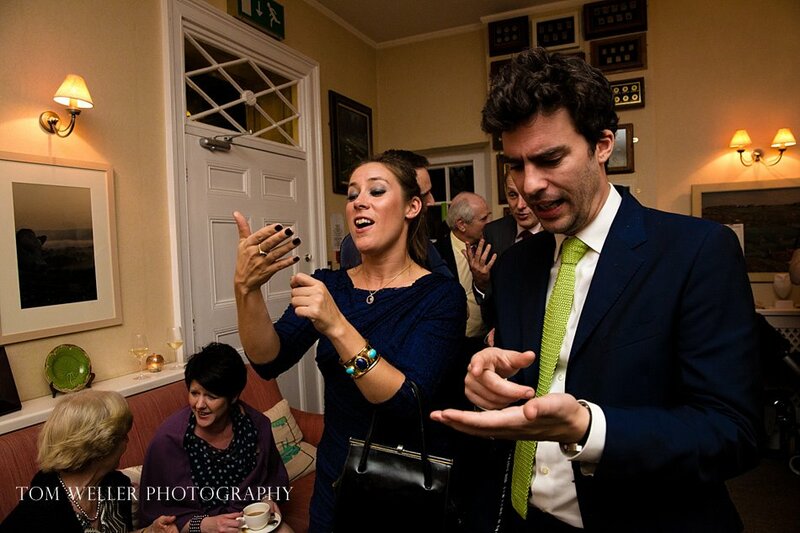 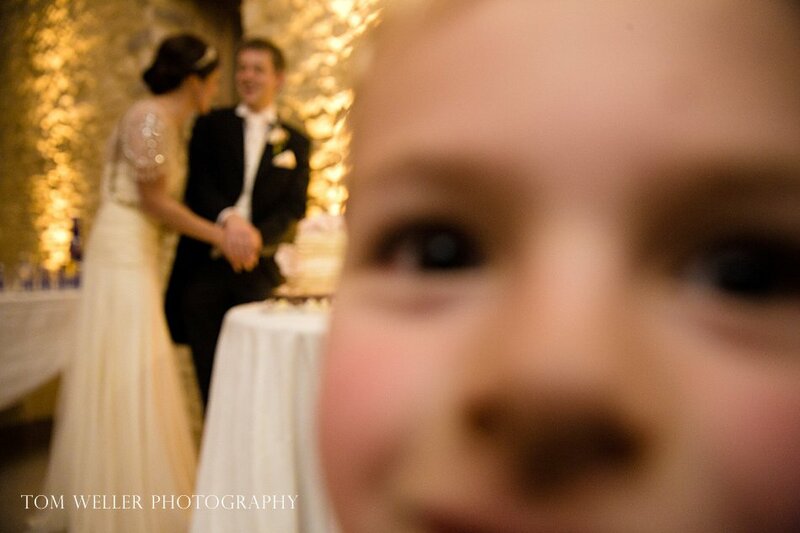 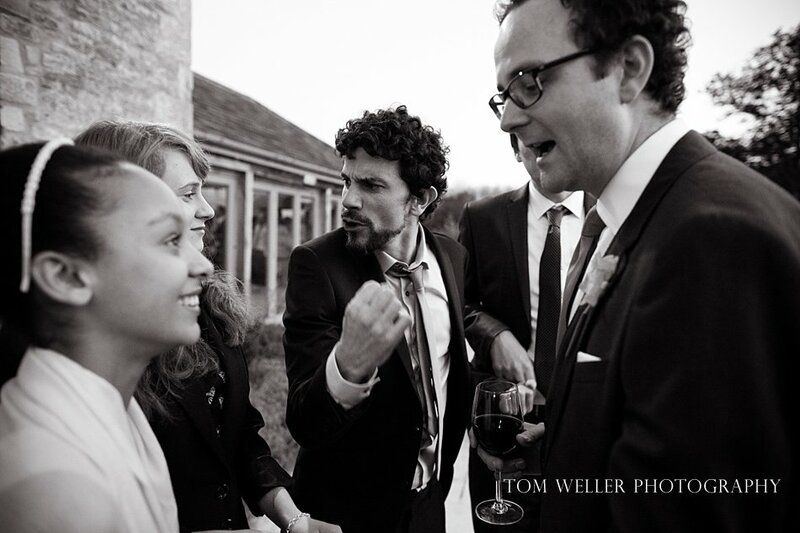 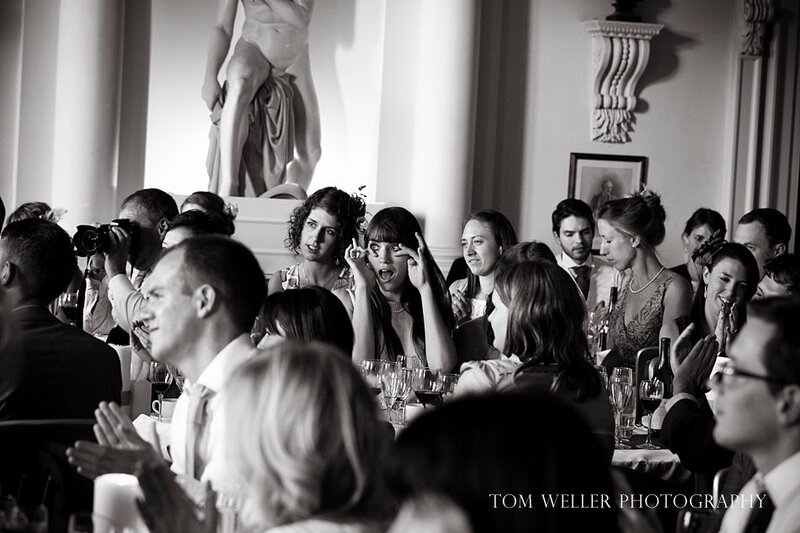 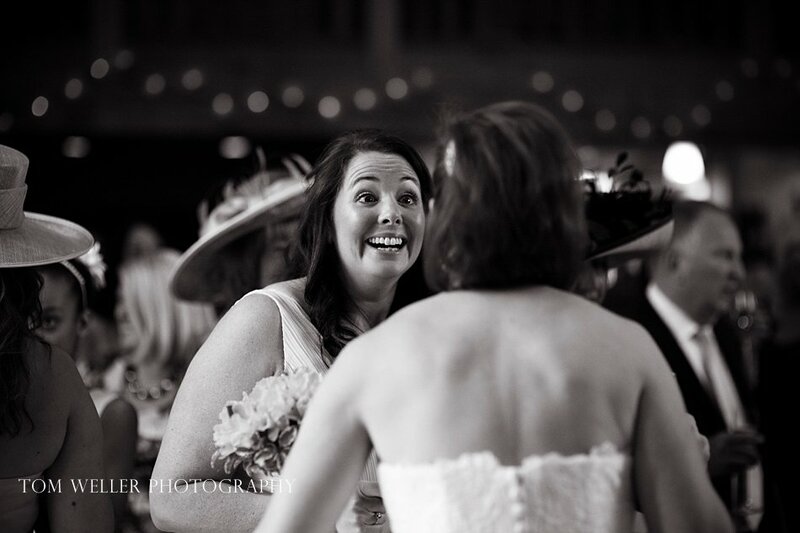 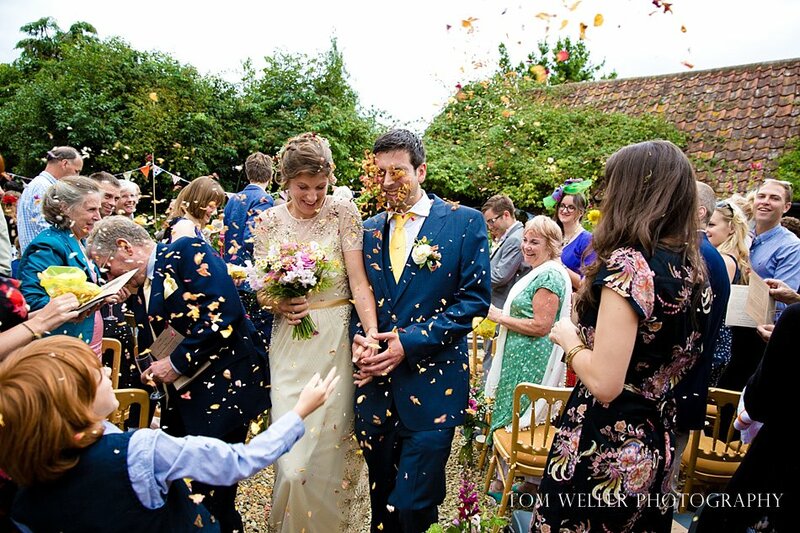 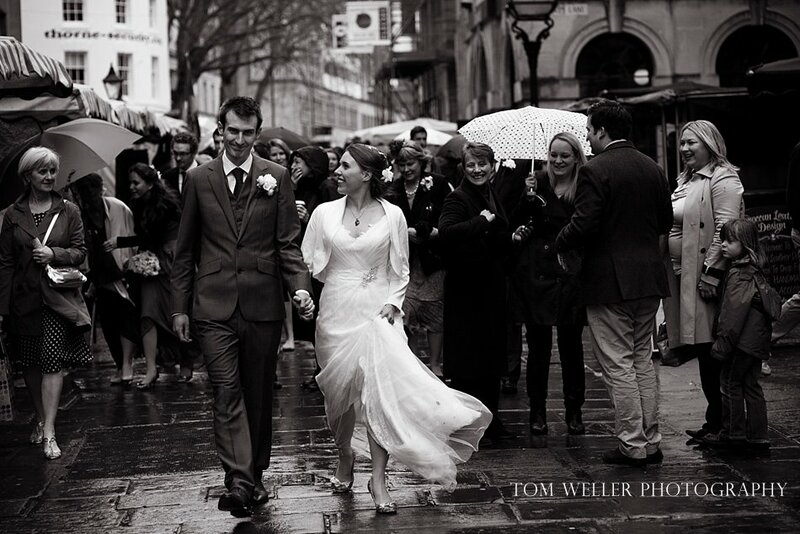 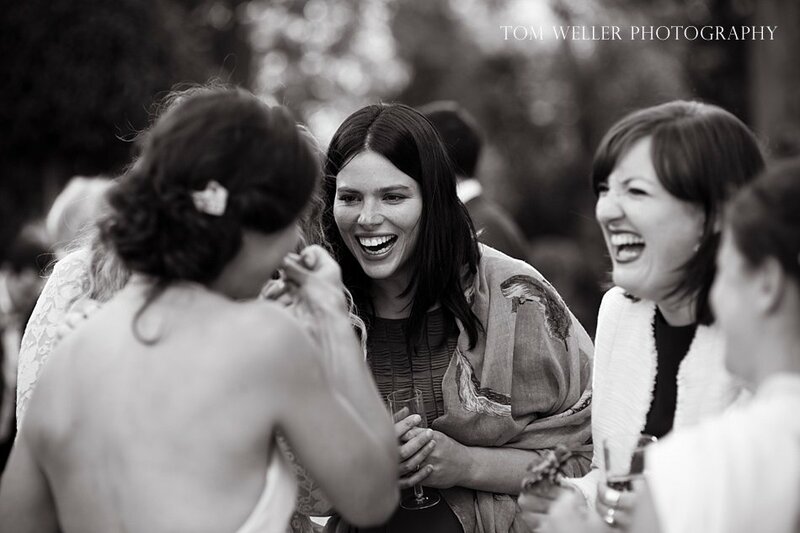 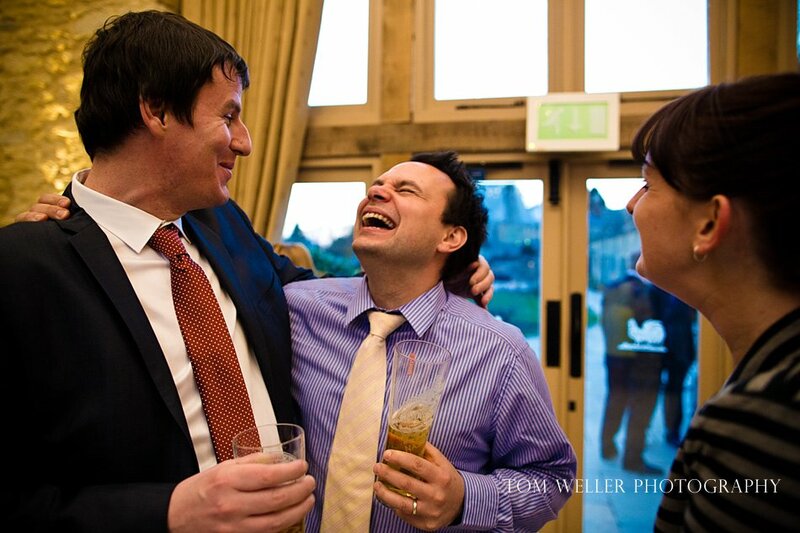 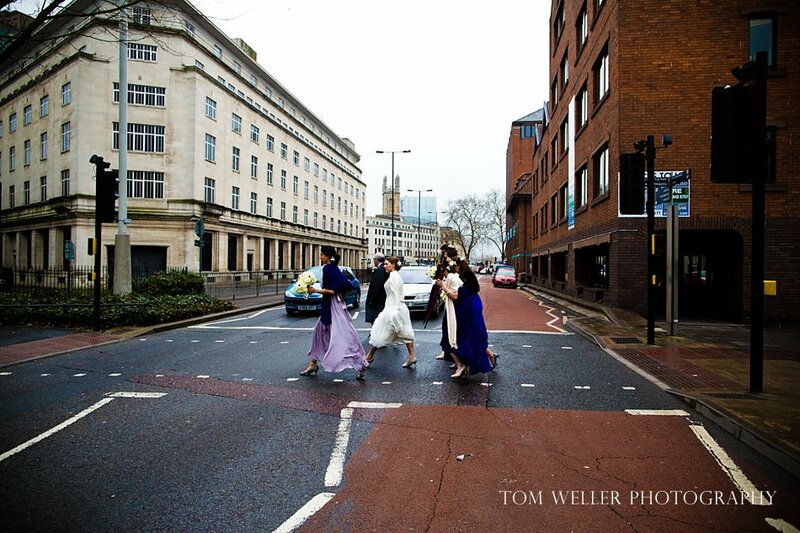 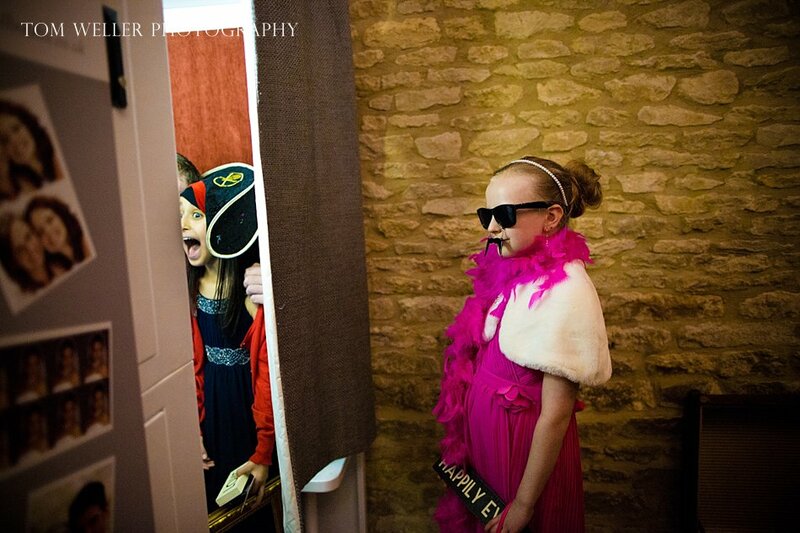 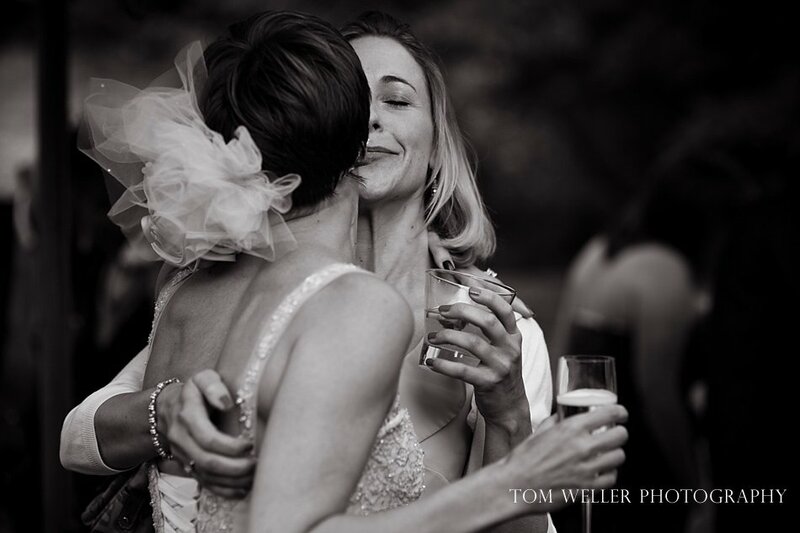 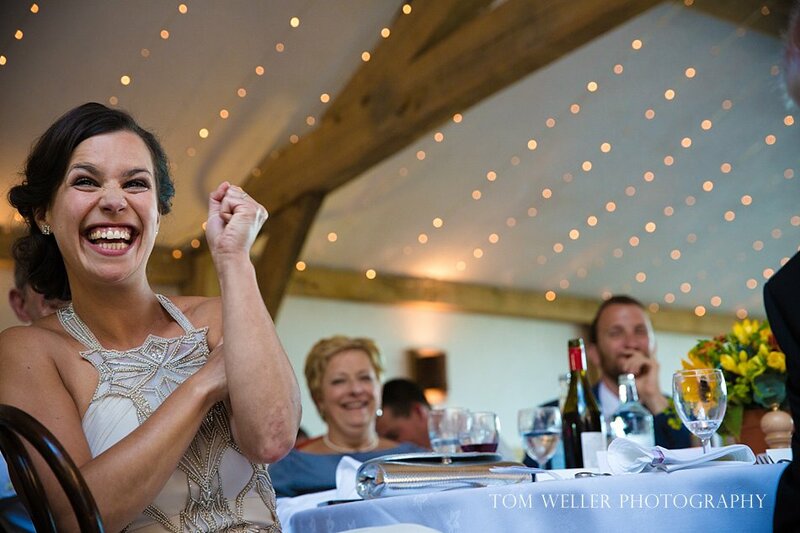 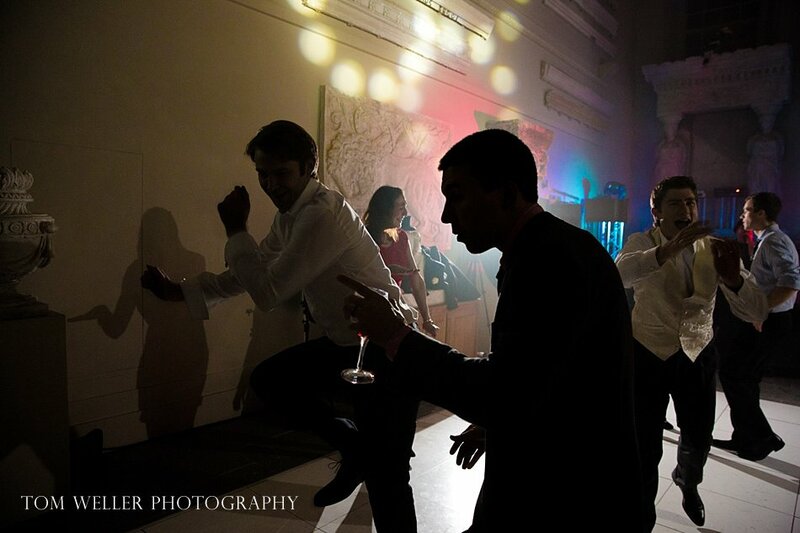 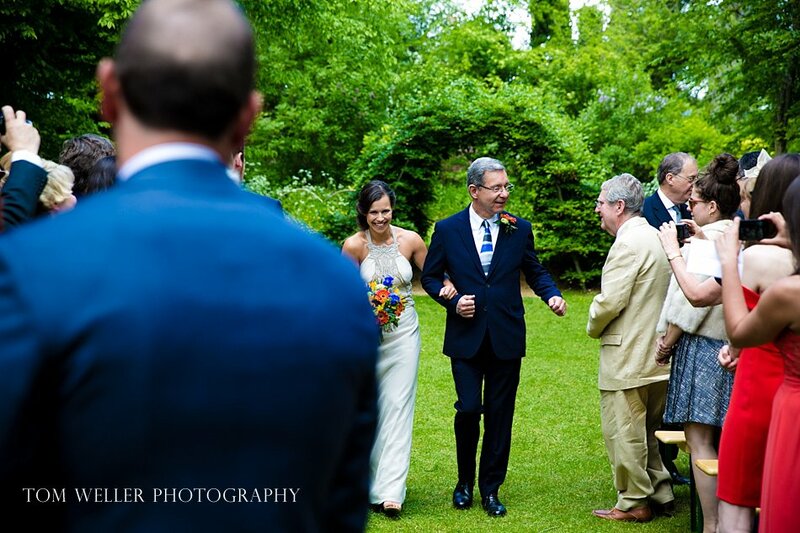 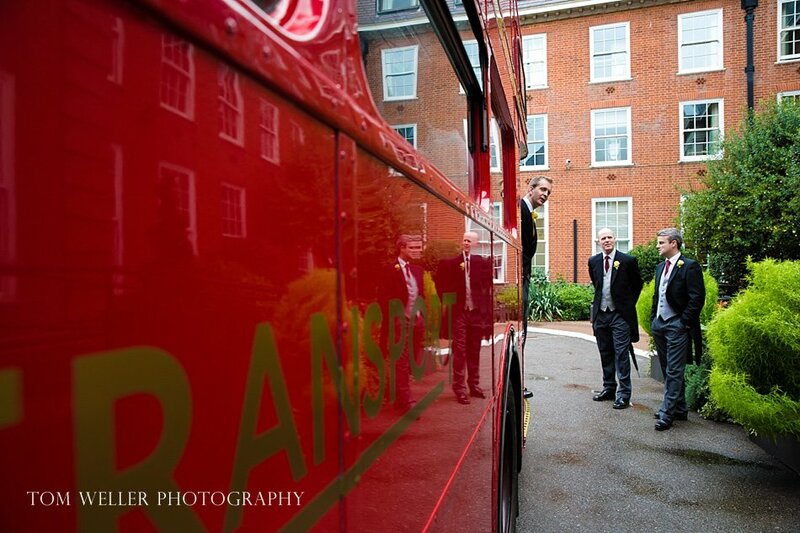 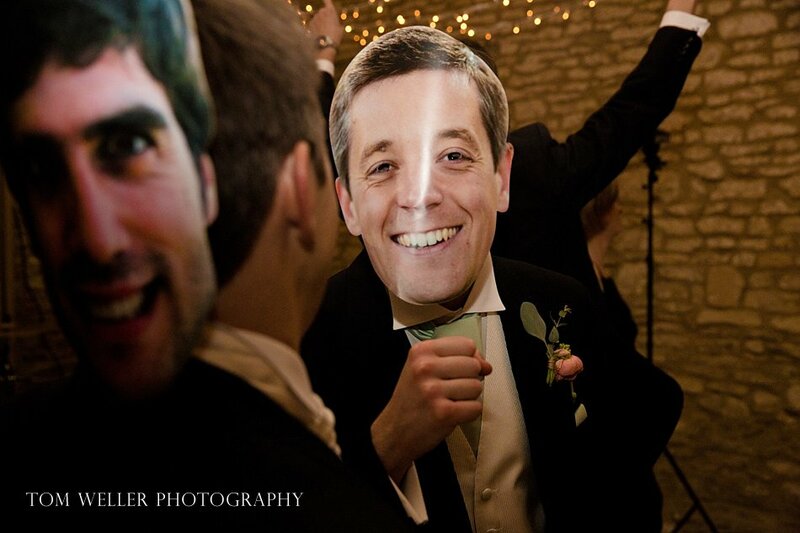 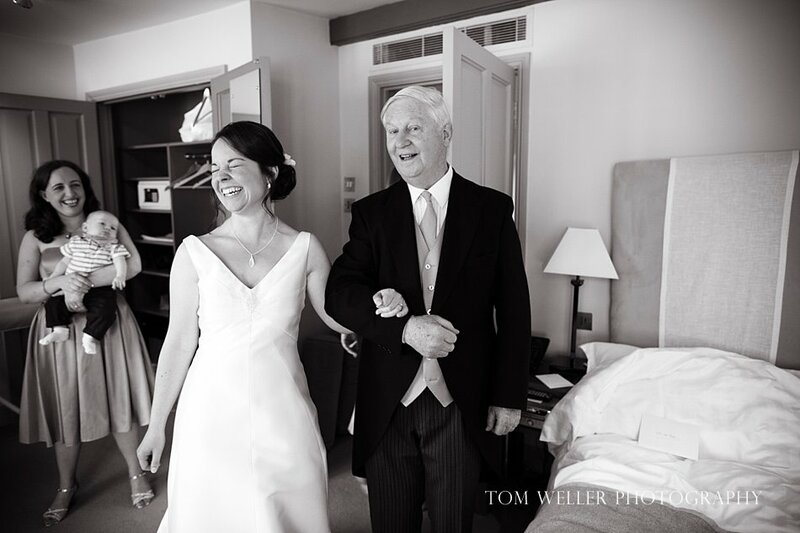 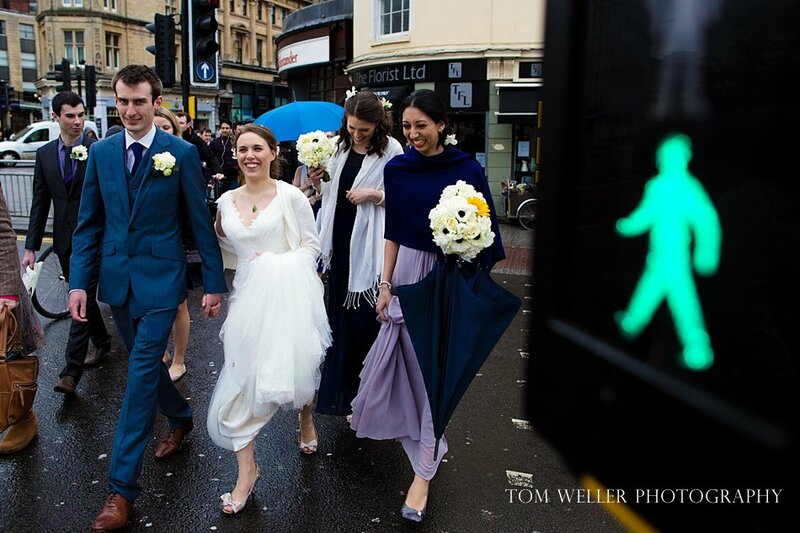 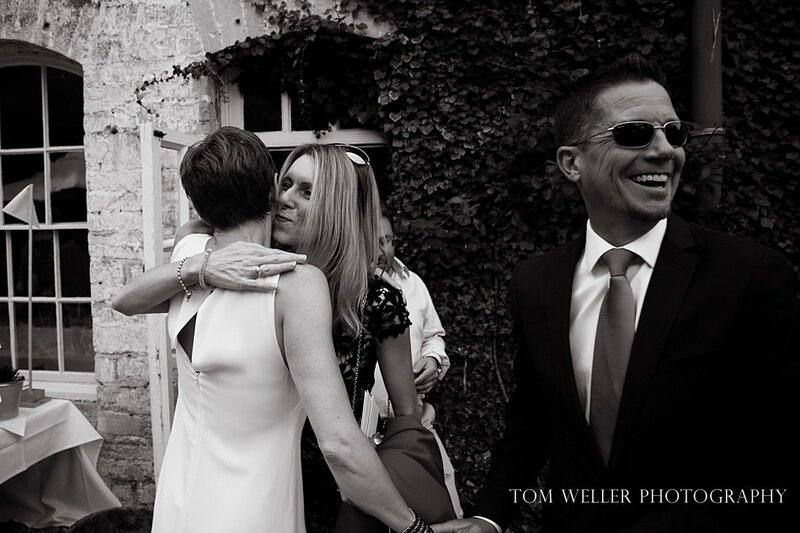 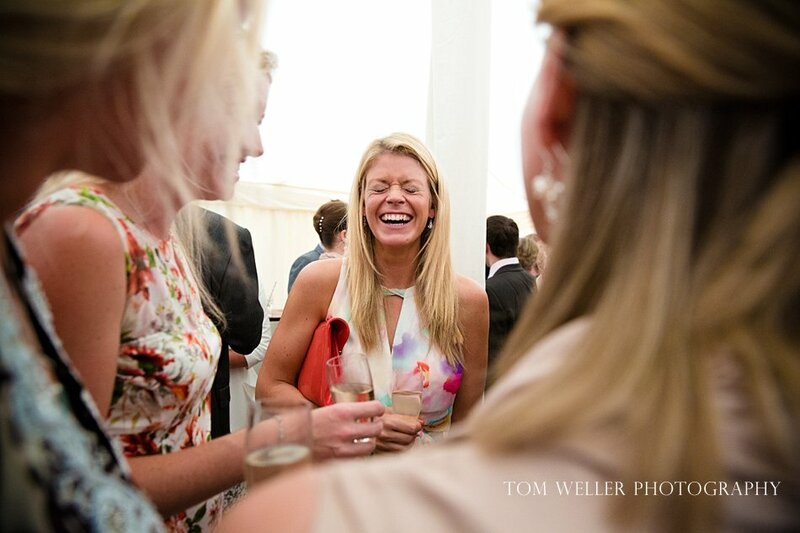 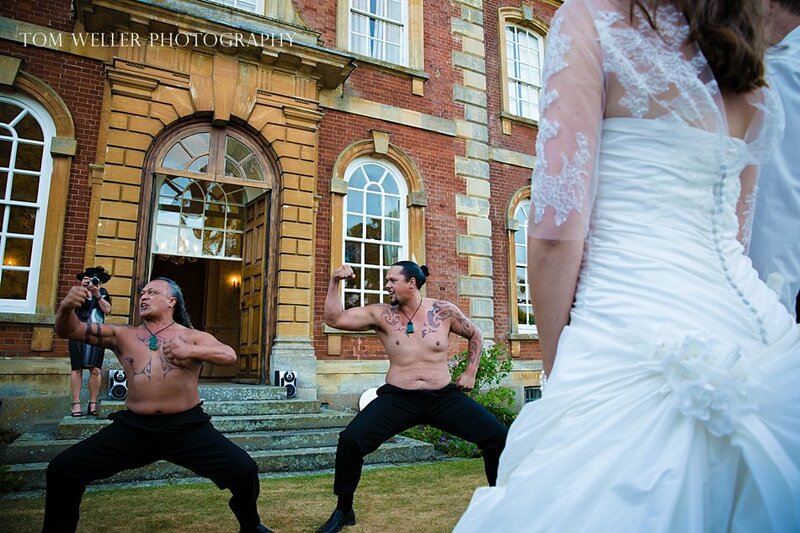 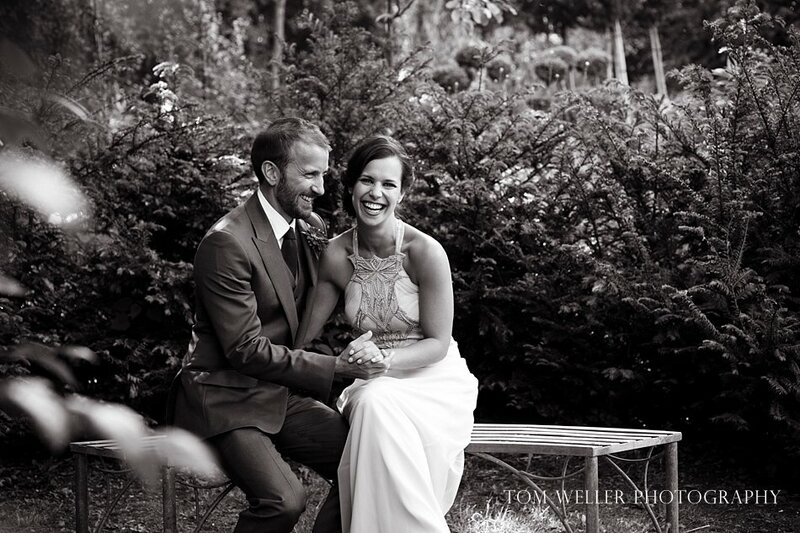 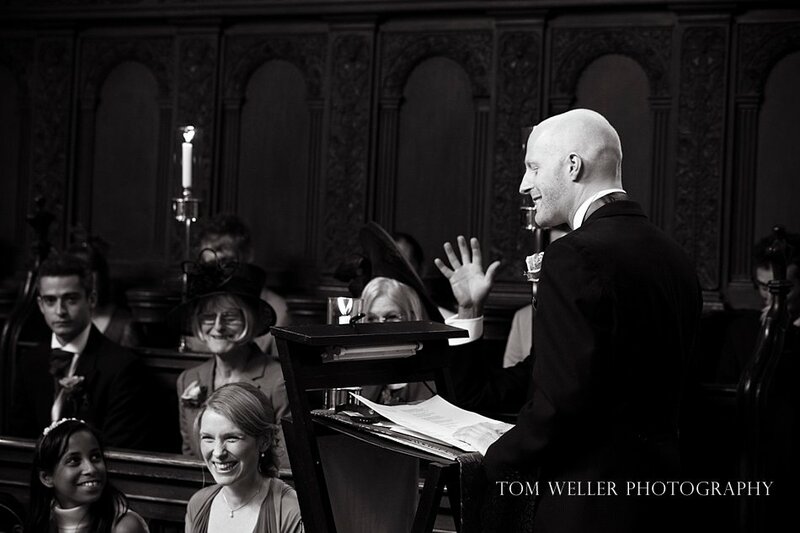 So this is my look back on my 2013 weddings. 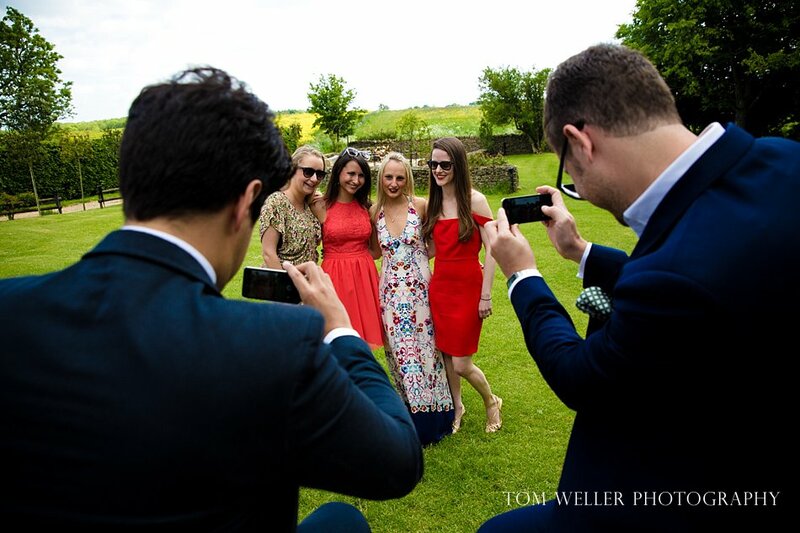 We all do a round up, well most of us do, and I did wonder whether I would. 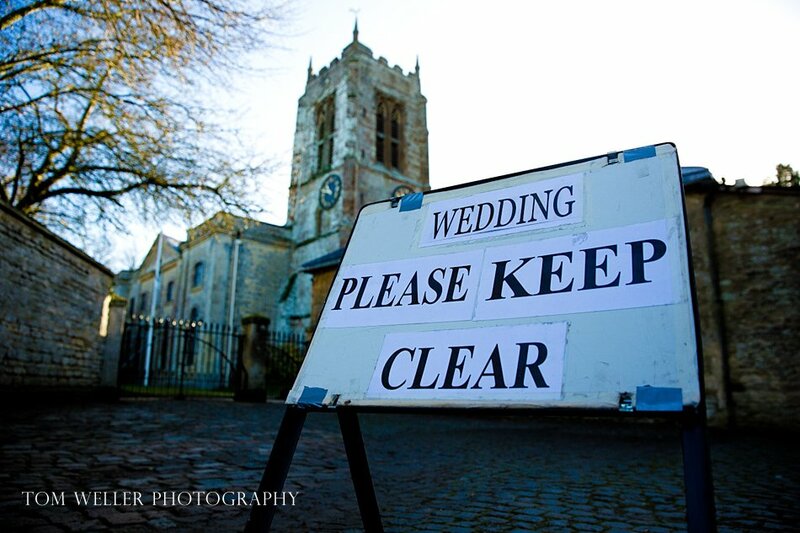 I chose to and I am really pleased I did. 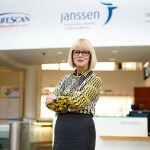 I found the process to be a really rewarding one. 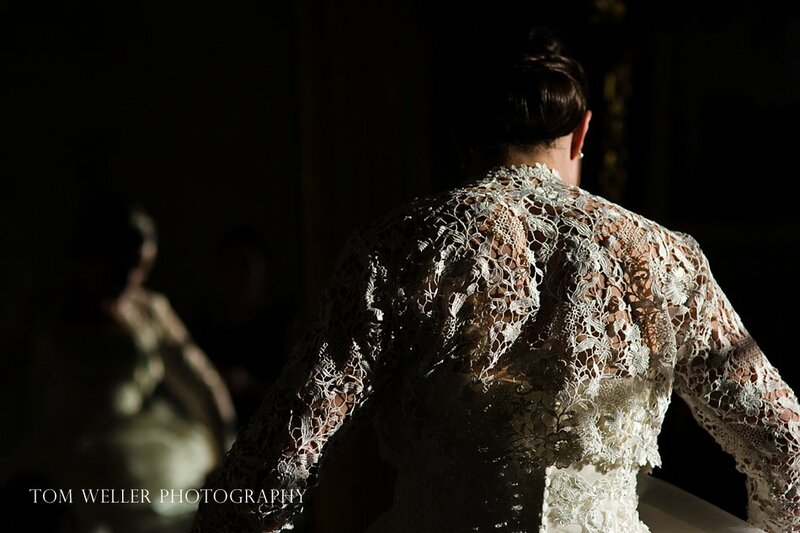 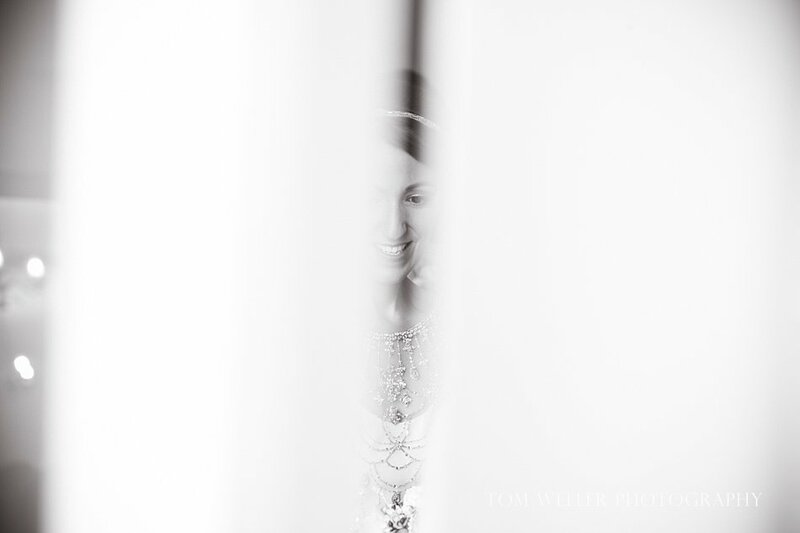 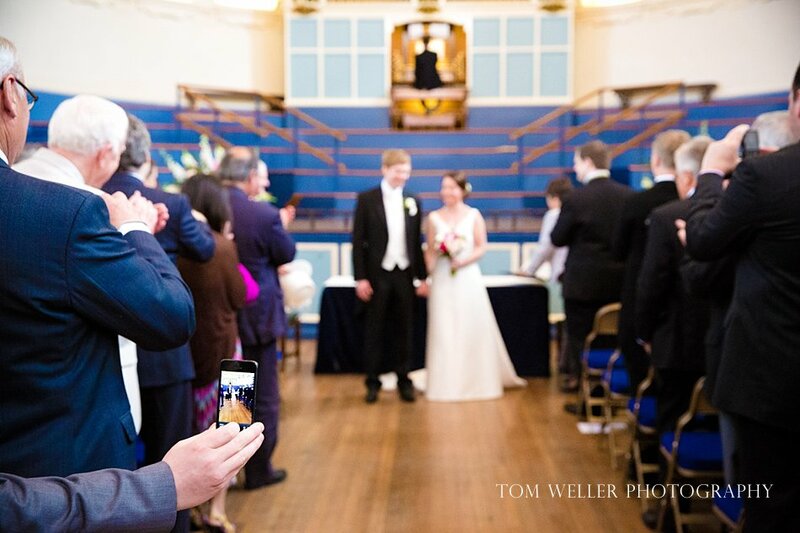 A year is a long time for a wedding photographer and when you do a lot of weddings you rarely have the opportunity to look backwards and reflect. 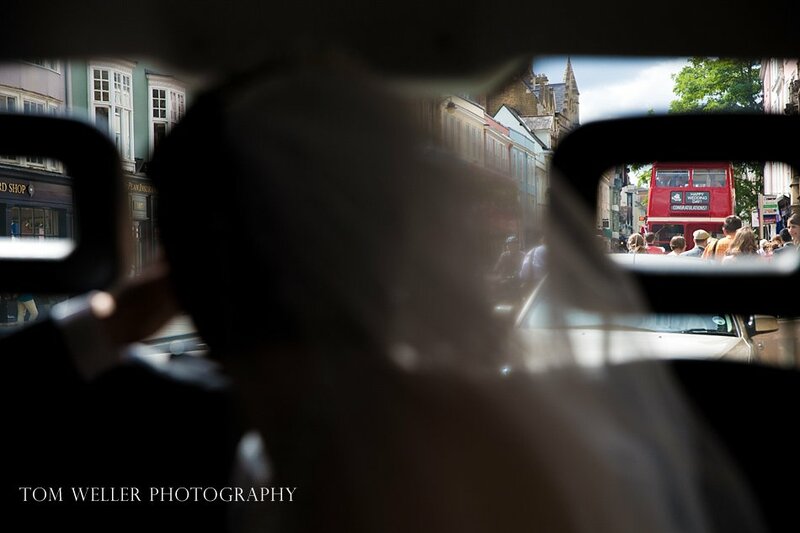 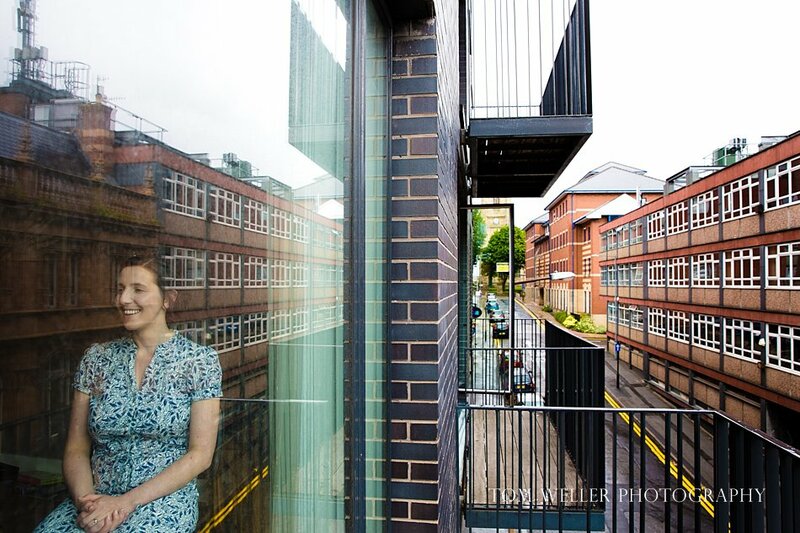 This process allowed me to do so and enjoy remembering the people for whom I was lucky enough to work, to capture their weddings, to spend such an important day with. 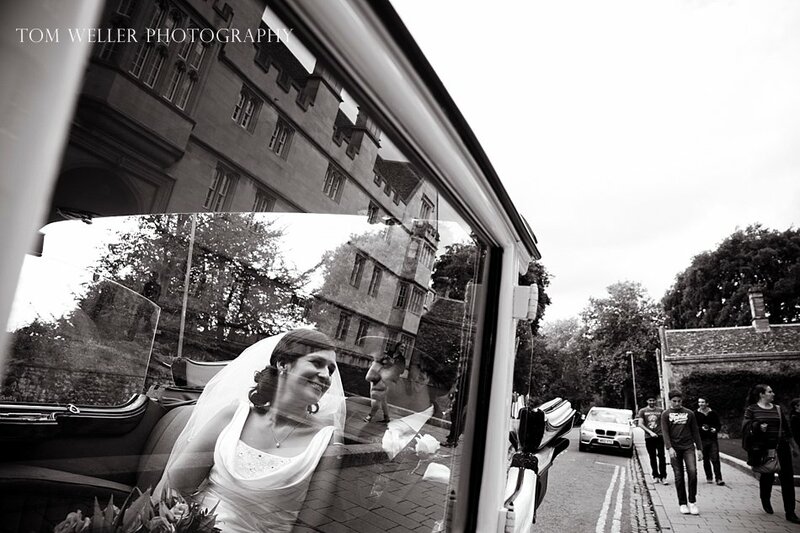 I have been lucky enough to visit some amazing places and venues from Loch Fyne to Blenheim Palace, The Cotswolds to Aynhoe Park and witness so many couples dedicating their lives to each other. 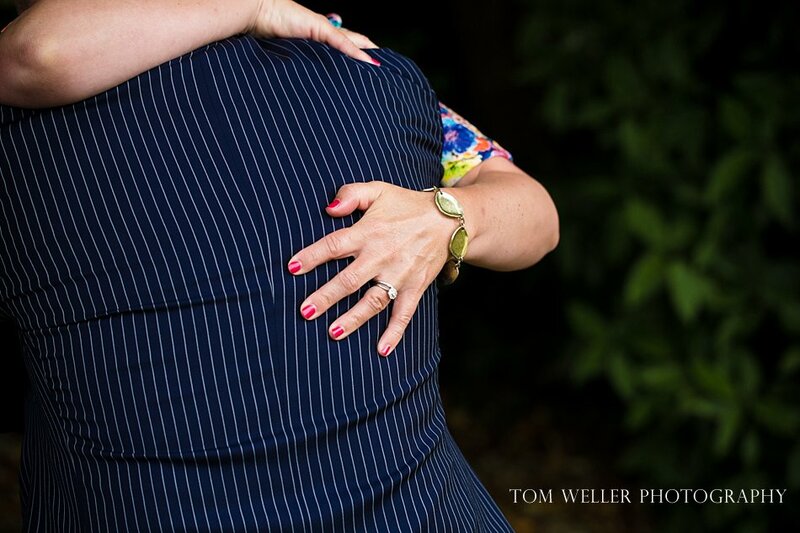 I have also had some great feedback from my clients using words such as “unobtrusive”, “unstaged”, “professional” and, my favourite, “perfect!” all of which is just lovely, validating and so very much appreciated. 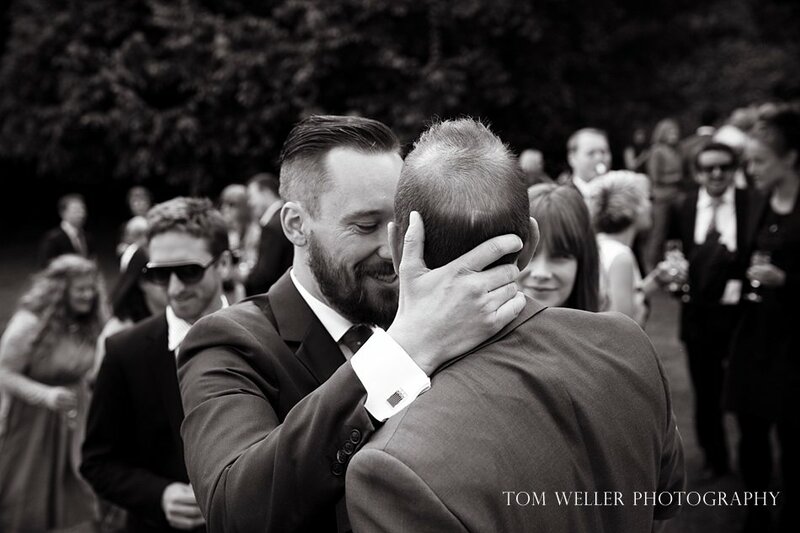 Thank you to you all. 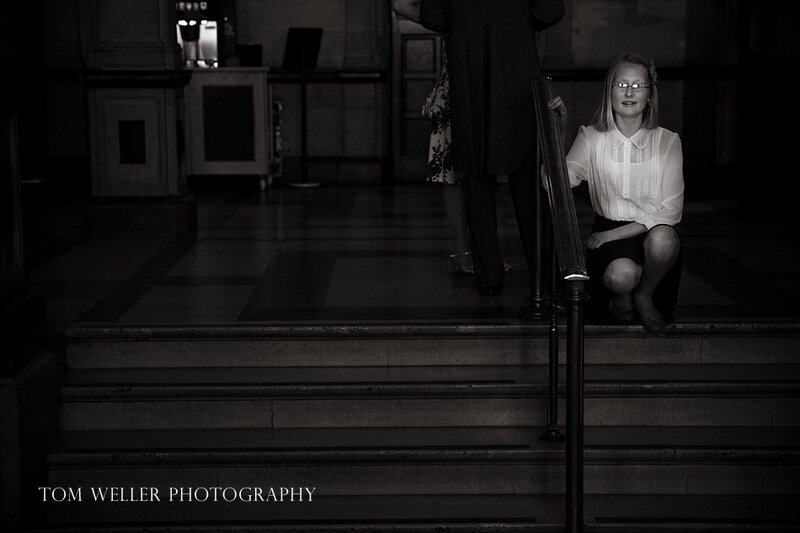 It’s been a blast. 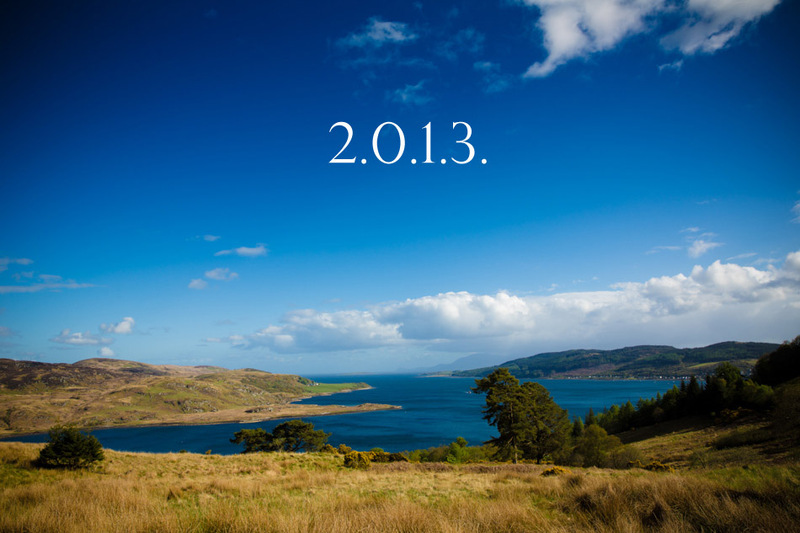 I look forward to more of the same in 2014. 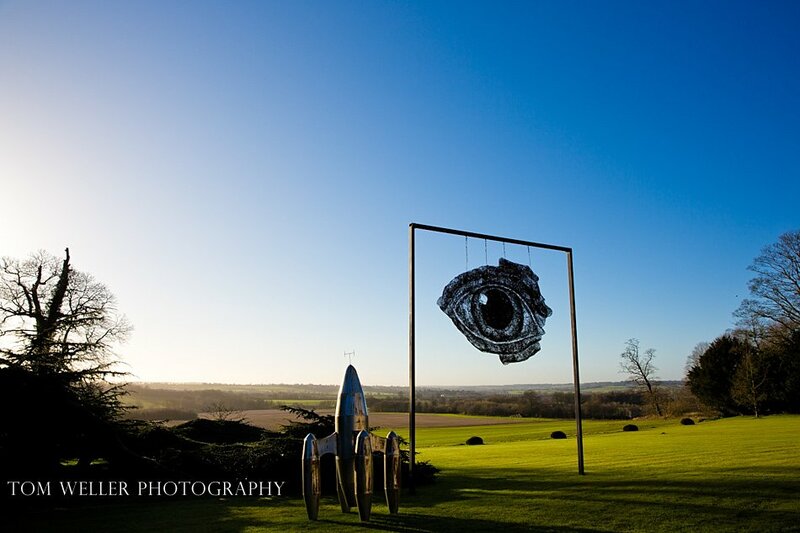 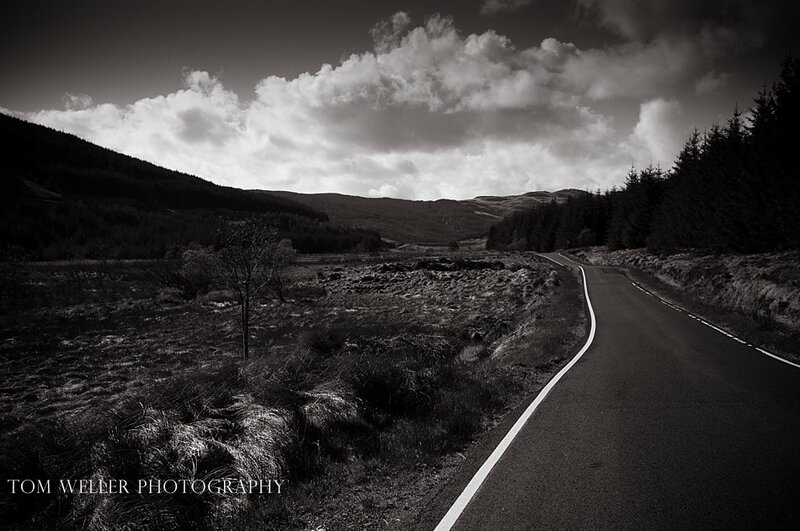 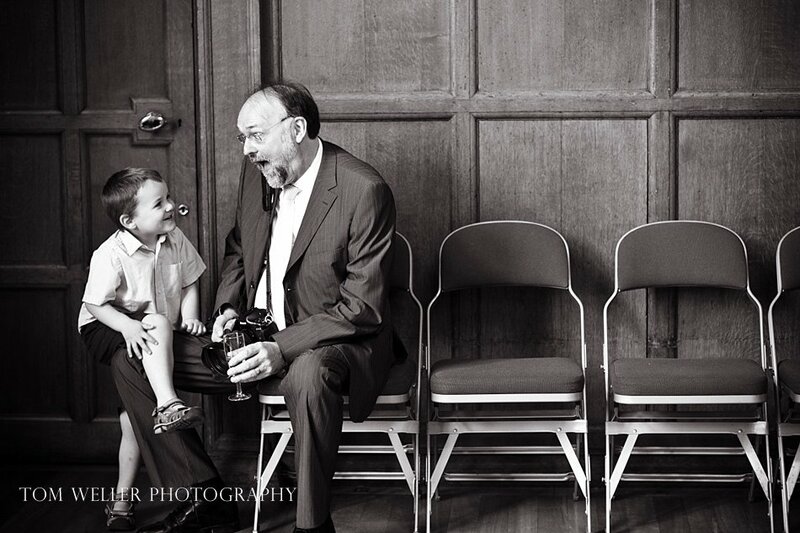 So here are my favourite images of 2013. 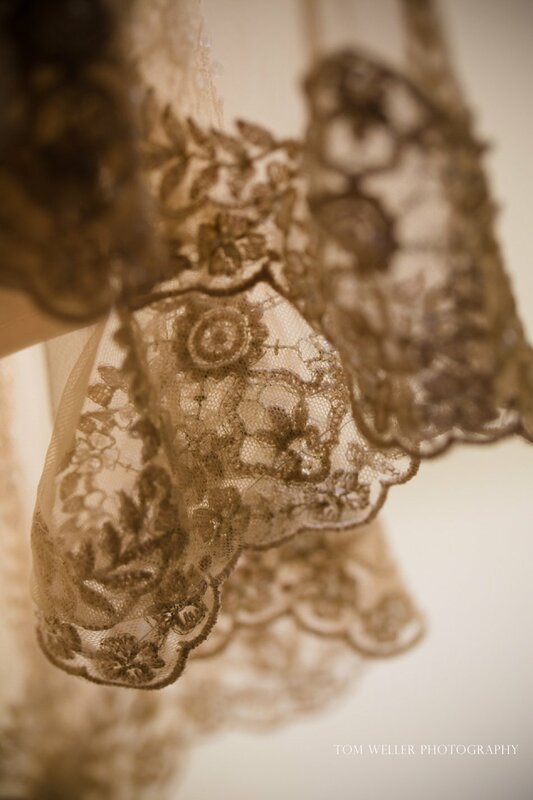 I really hope you enjoy them. 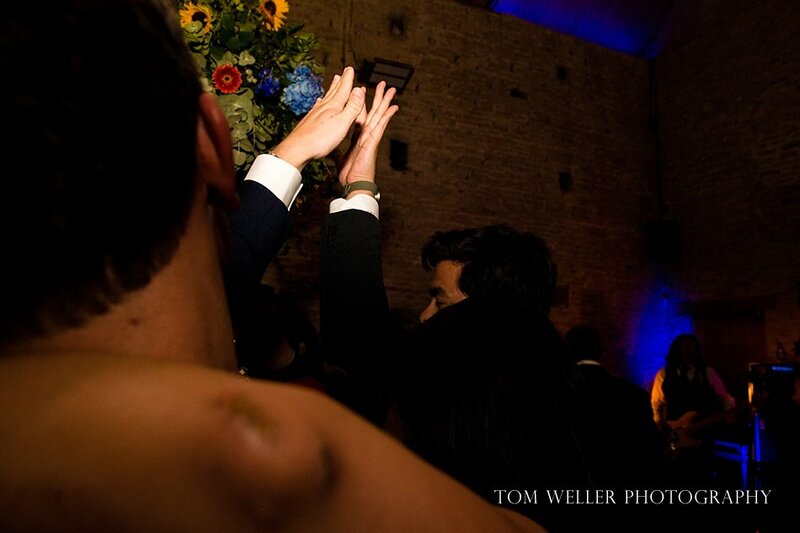 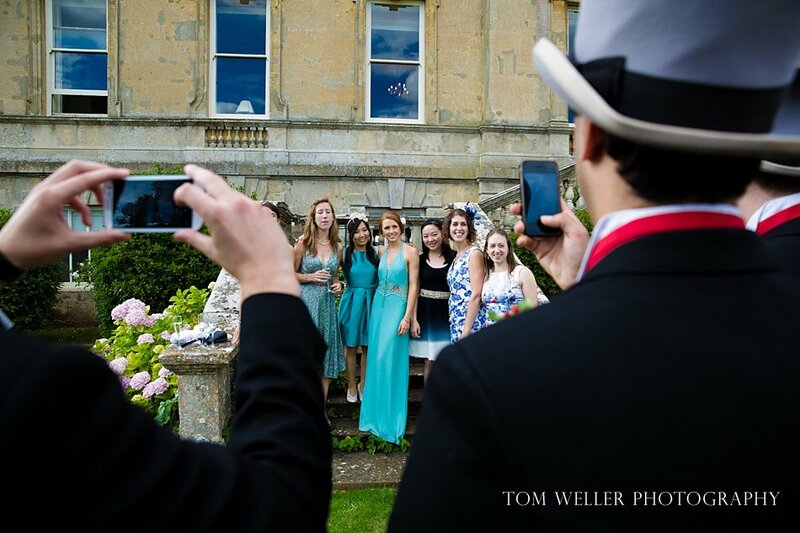 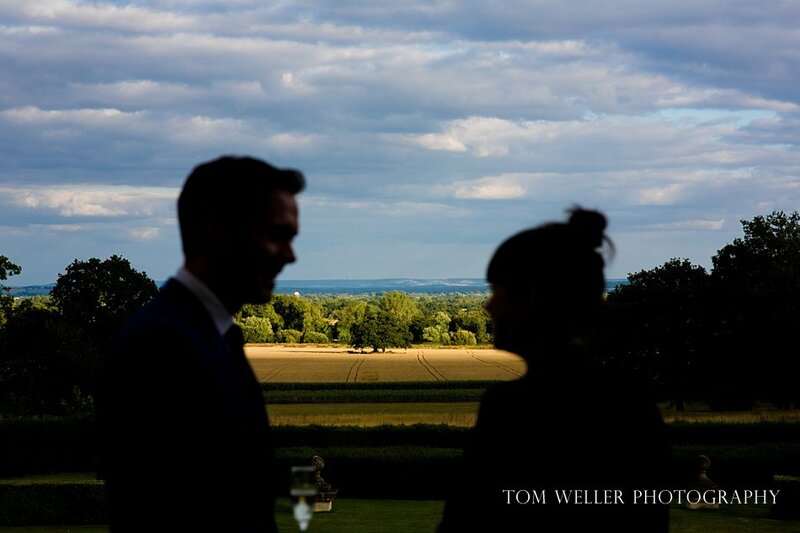 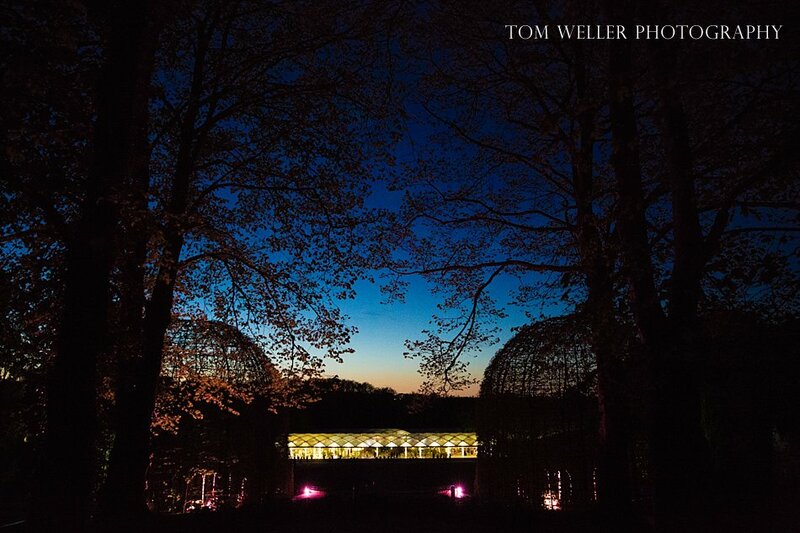 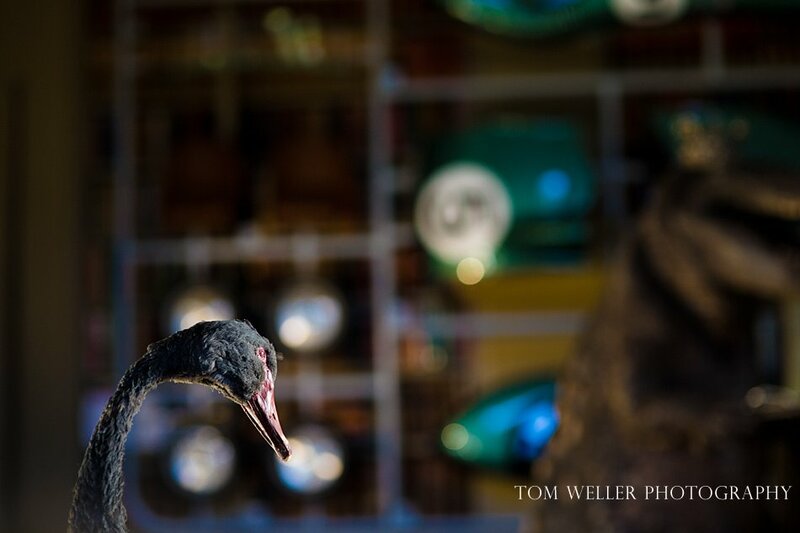 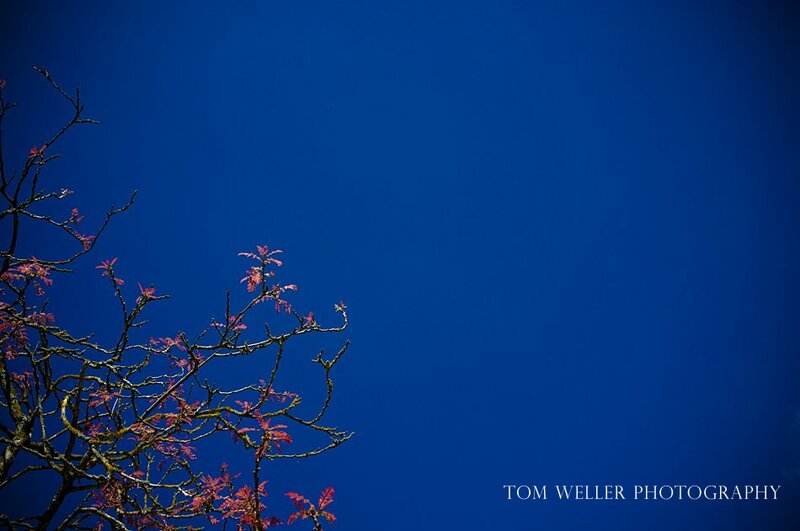 Perfectly executed, fantastic photography Tom. 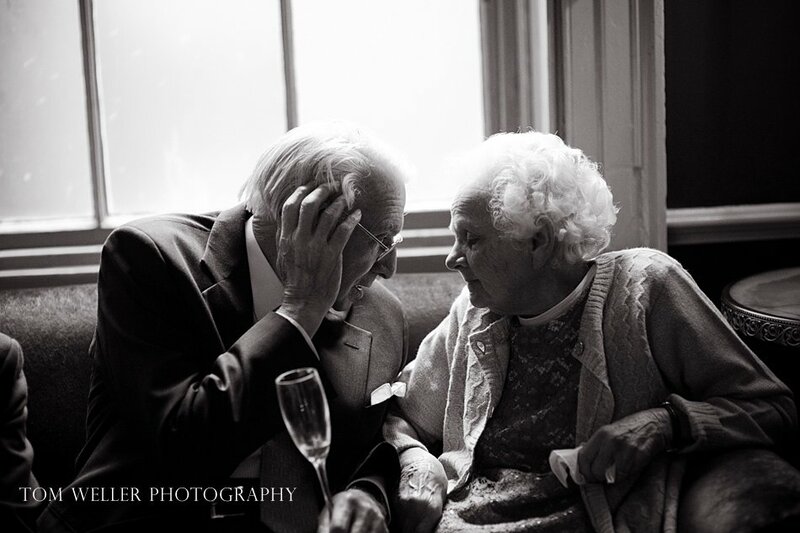 What a year you had. 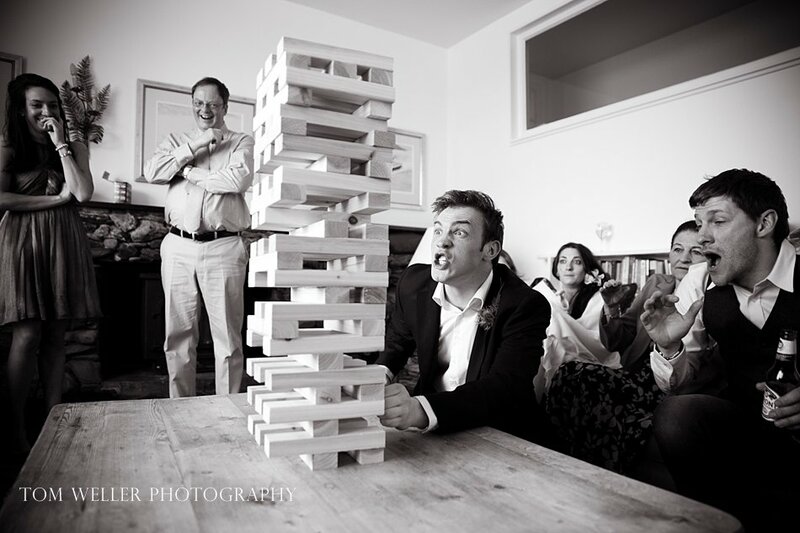 The cross-eyed cat cracked me up and I love the Jenga shot. 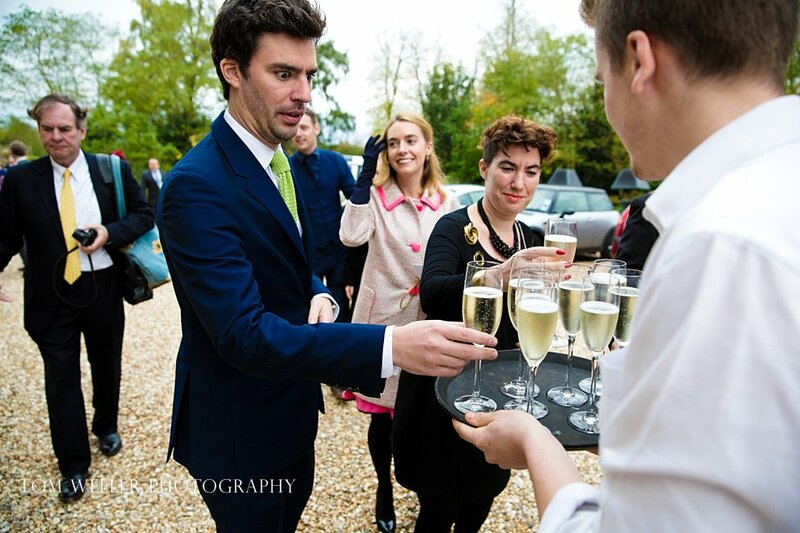 All excellent. 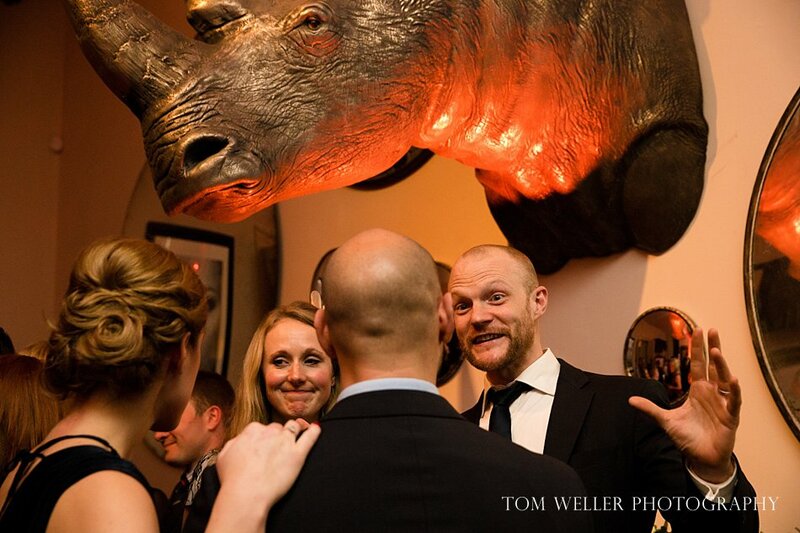 Here's to a great 2014 mate. 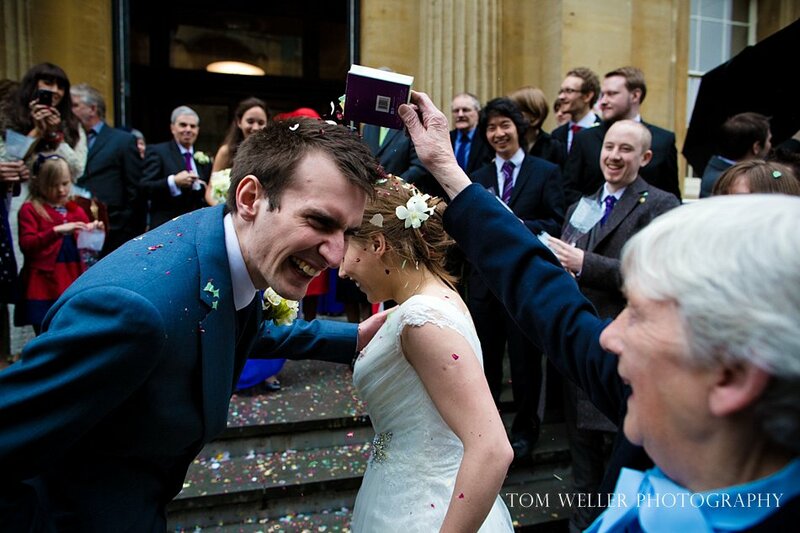 Lovely work, Tom. 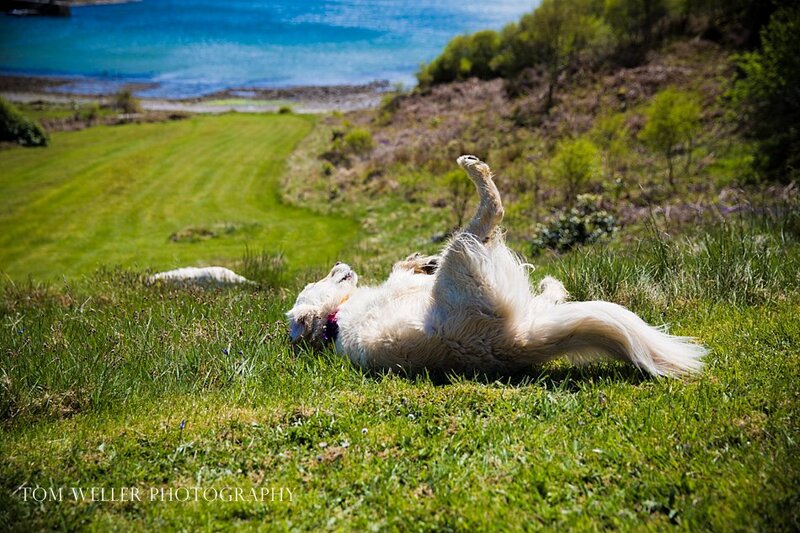 Looks like you had a fantastic year! 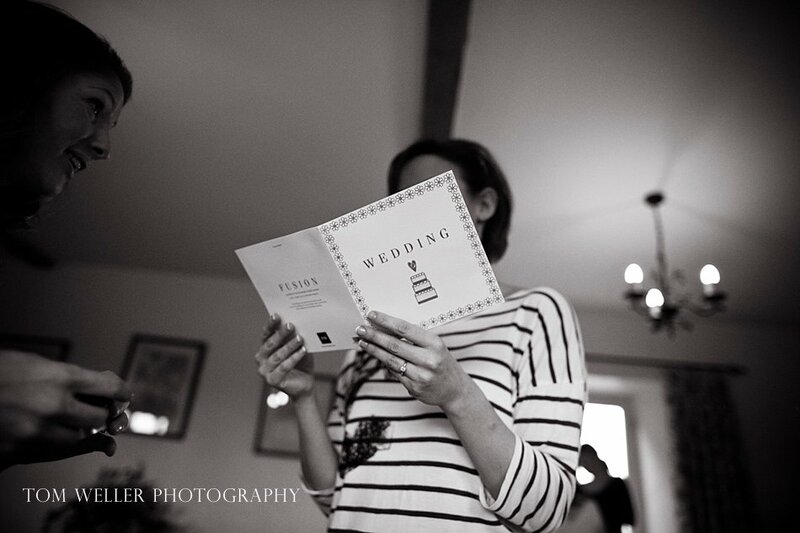 I really enjoyed the narrative of the day told through the order of this collection. 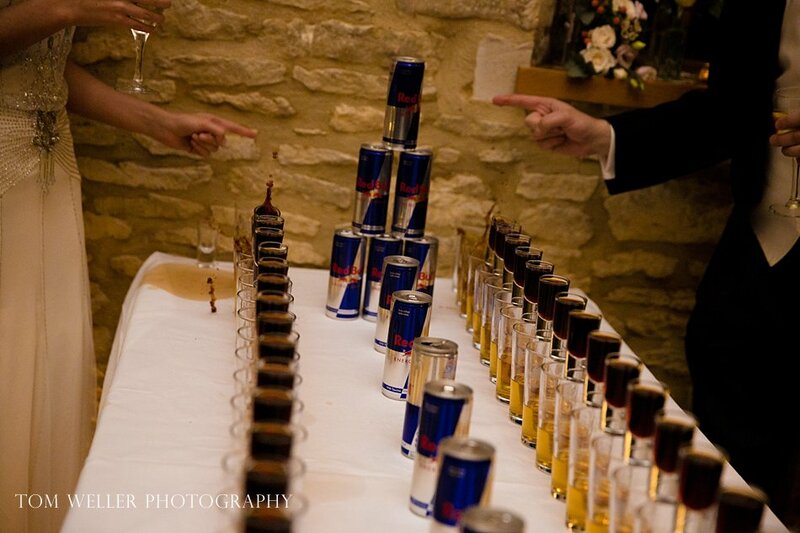 I bet that the Jager-bomb dominoes left some guests with sore heads the next day! 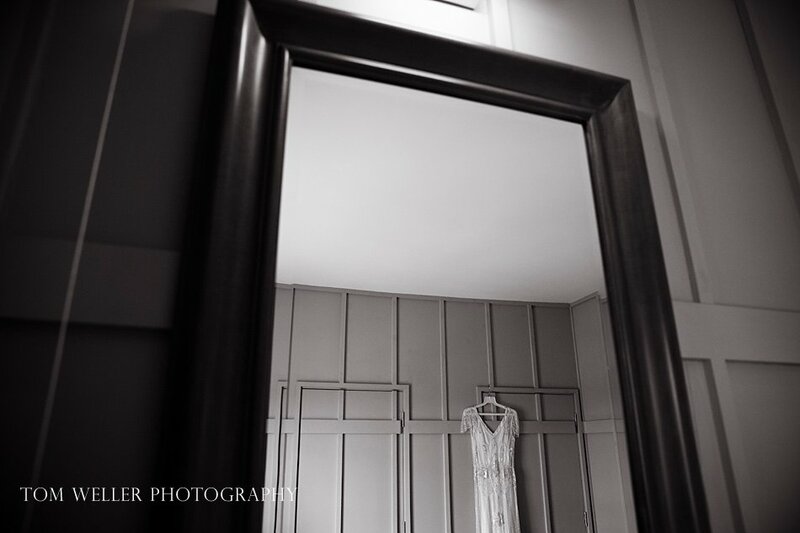 The first dress shot in the mirror, wow. 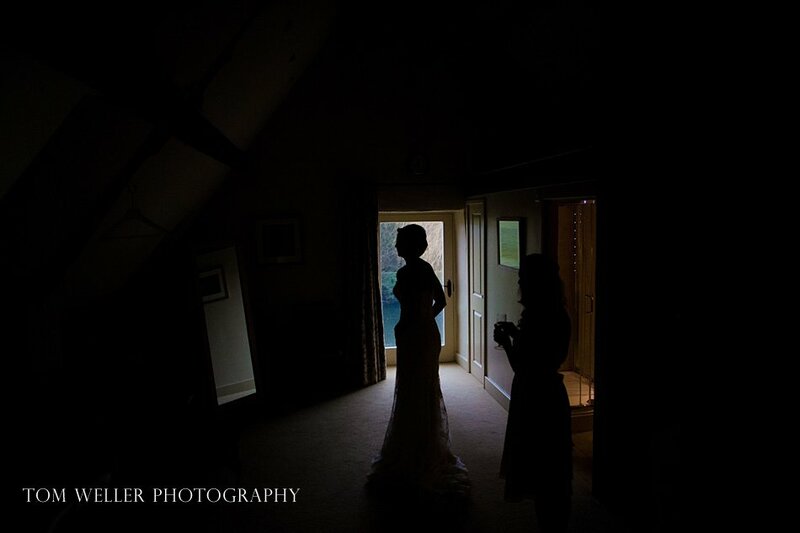 That silhuette make up shot. 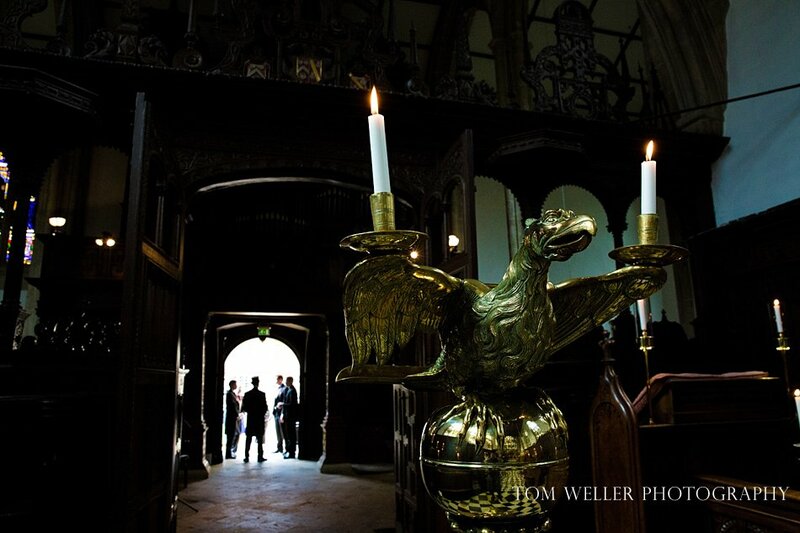 The solo usher in the church door. 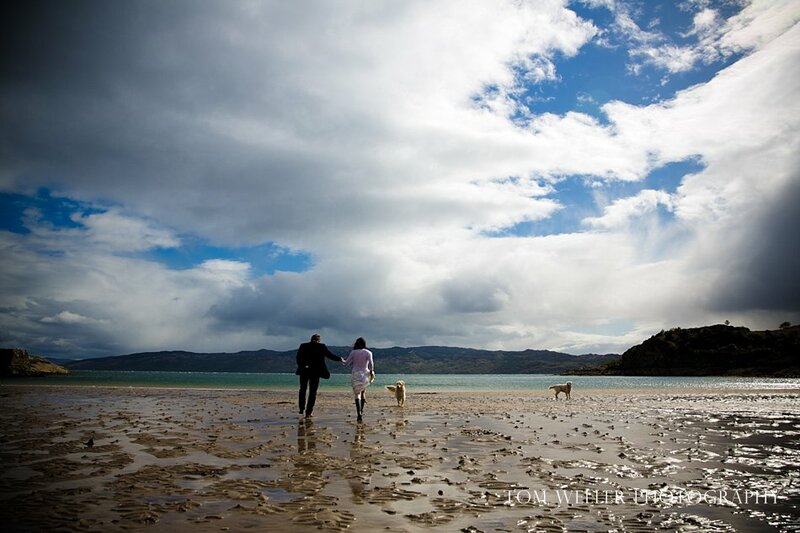 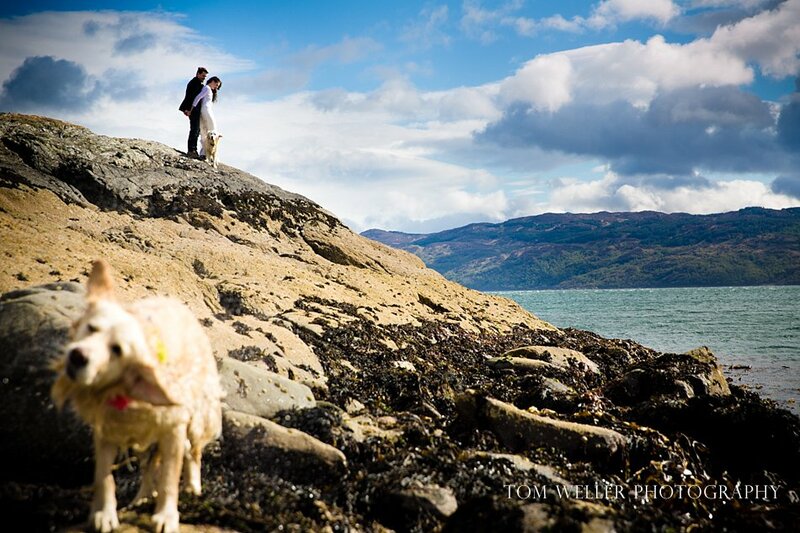 And that natural portrait with the dog in the foreground is just epic. 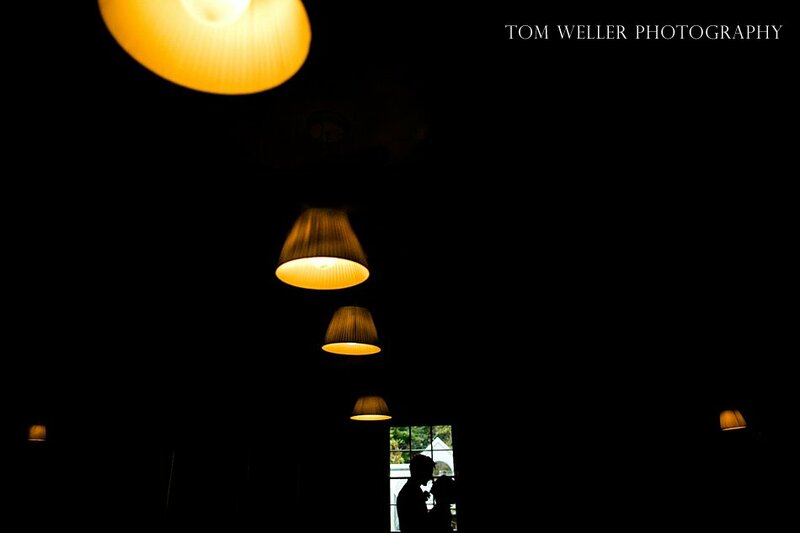 Fantastic work man! 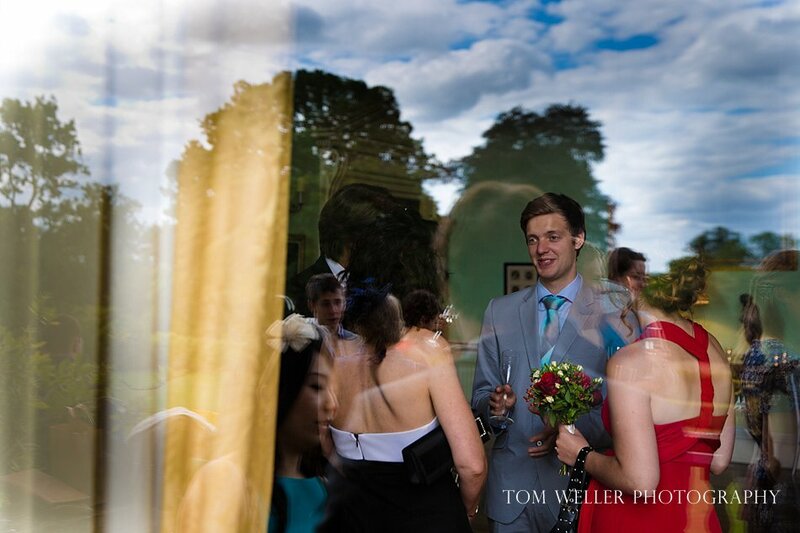 So, so many excellent pictures here Tom, what a fantastic year you've had. 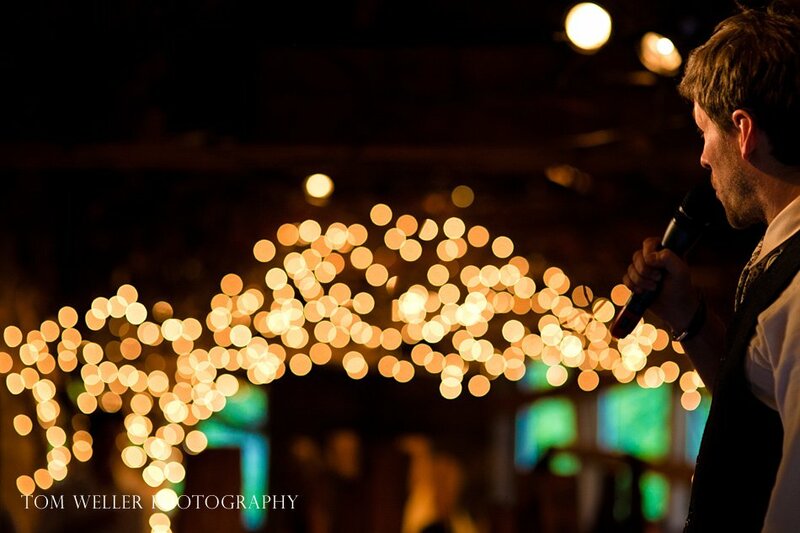 Can't wait to see what 2014 brings you! 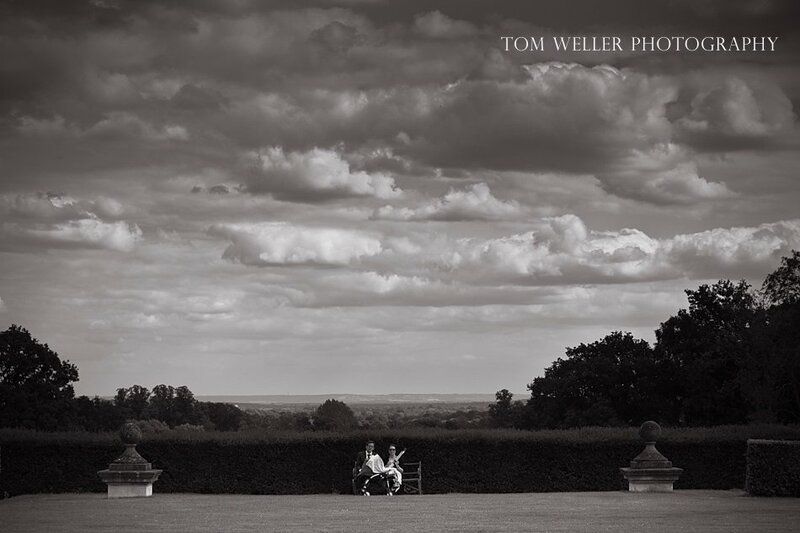 Truly great stuff Mr Weller. 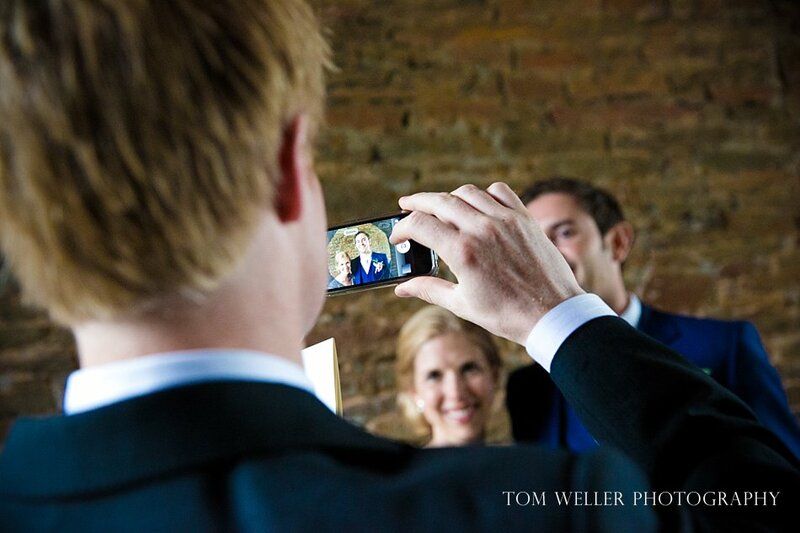 Your whole post flows and demonstrates your eye for moments and little details. 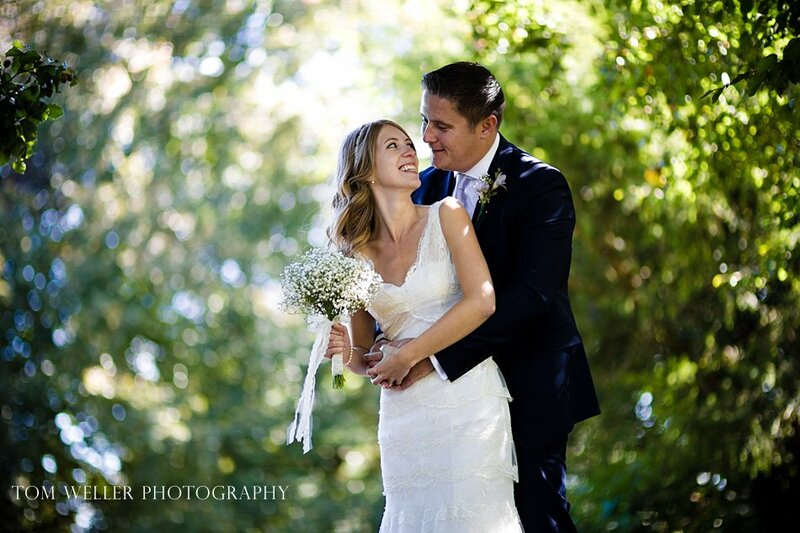 A great year!! 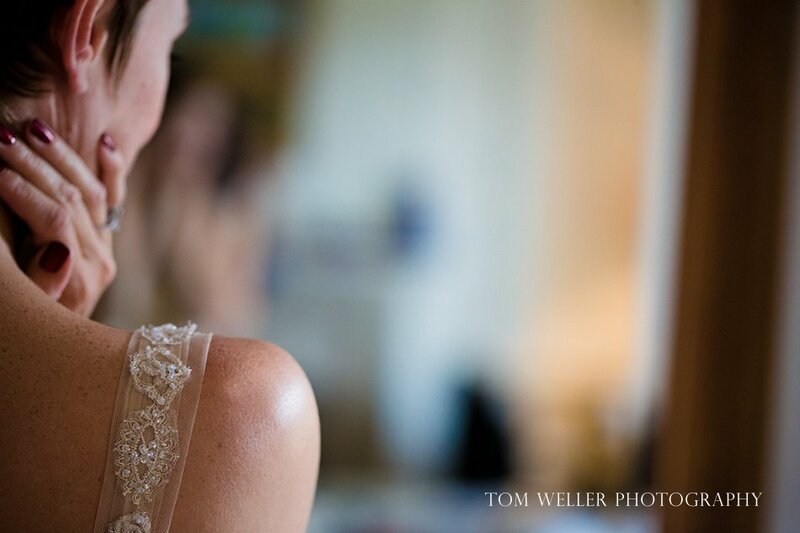 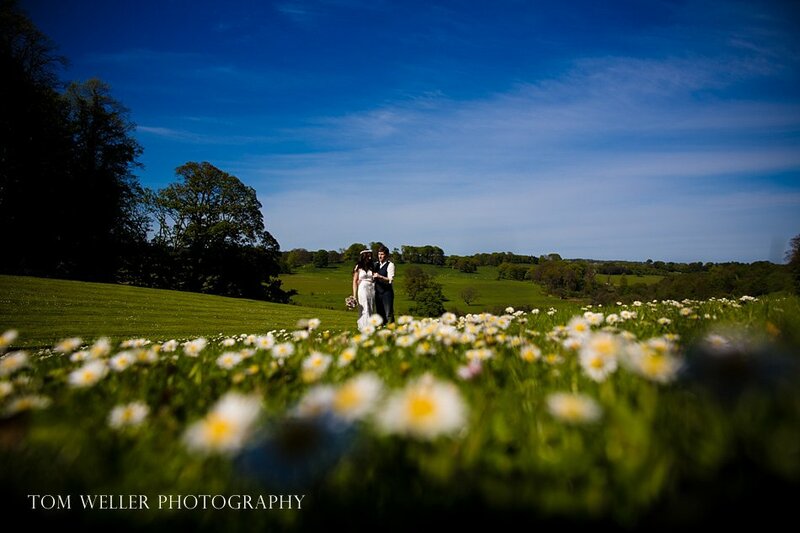 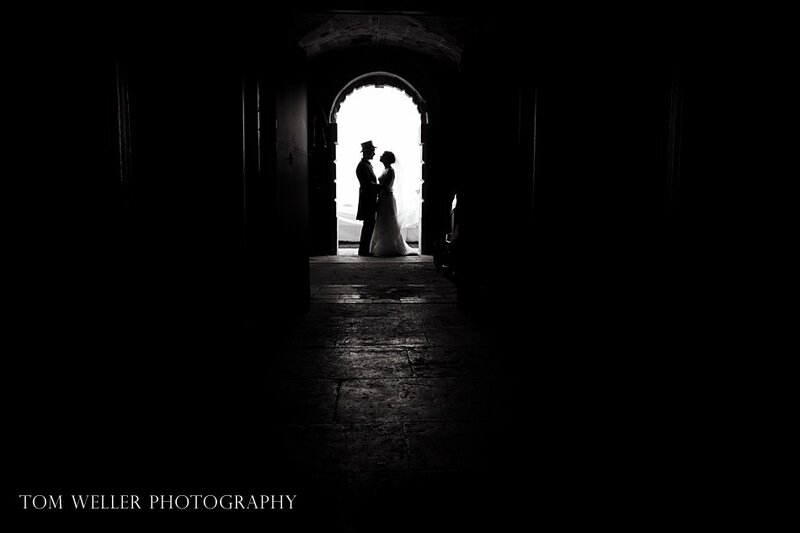 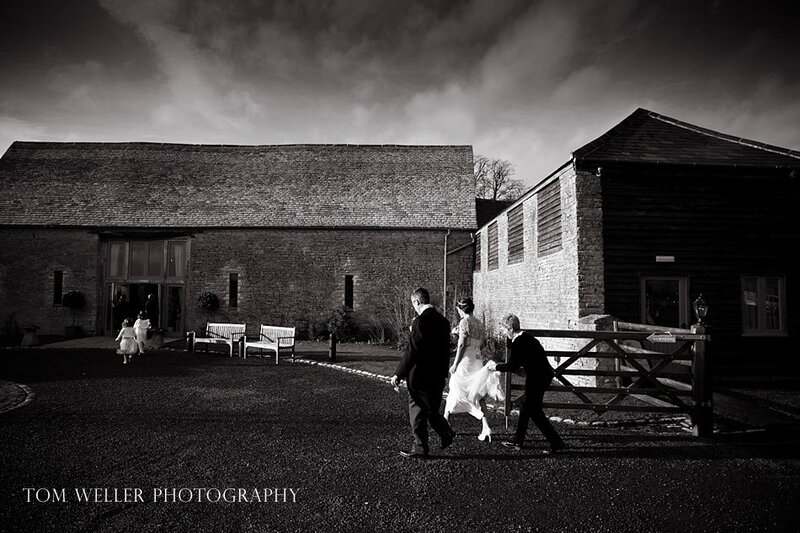 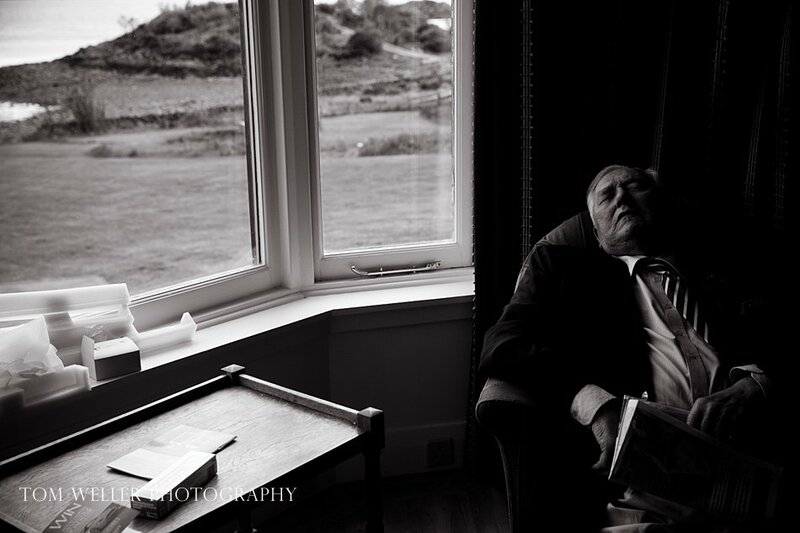 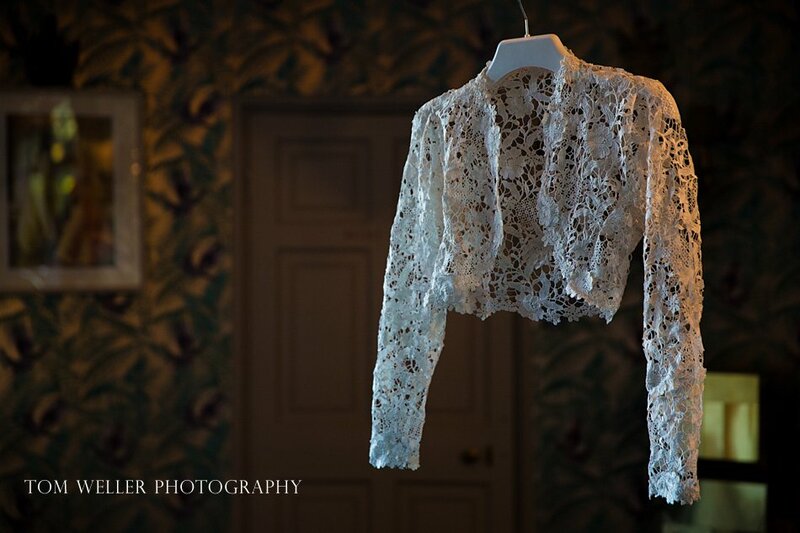 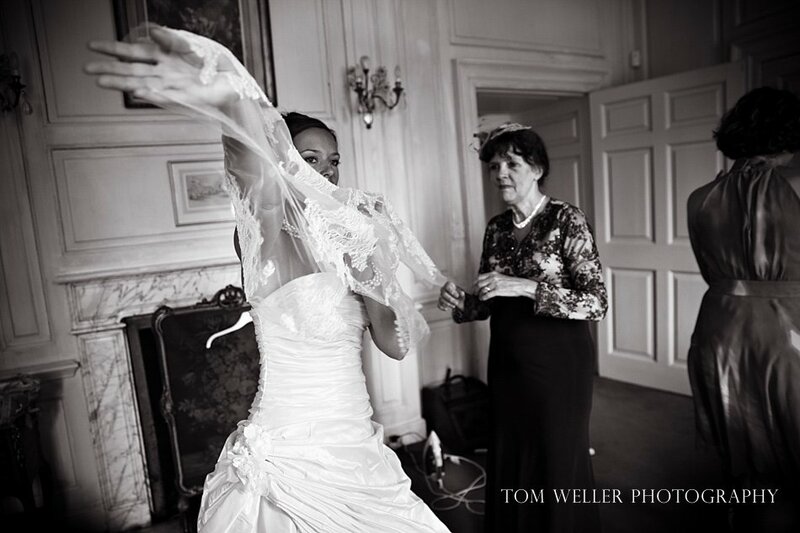 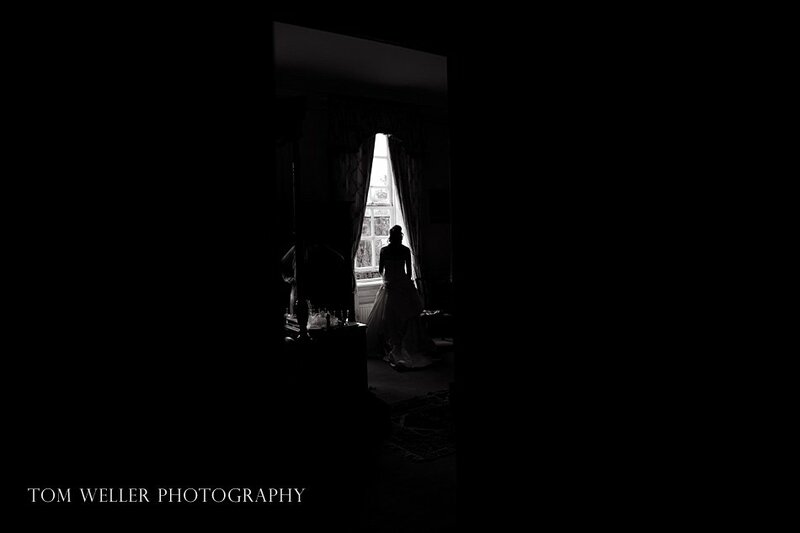 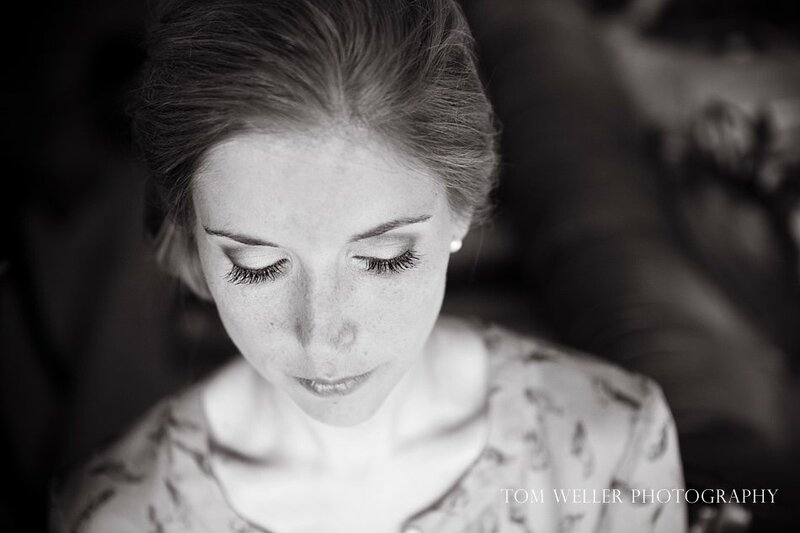 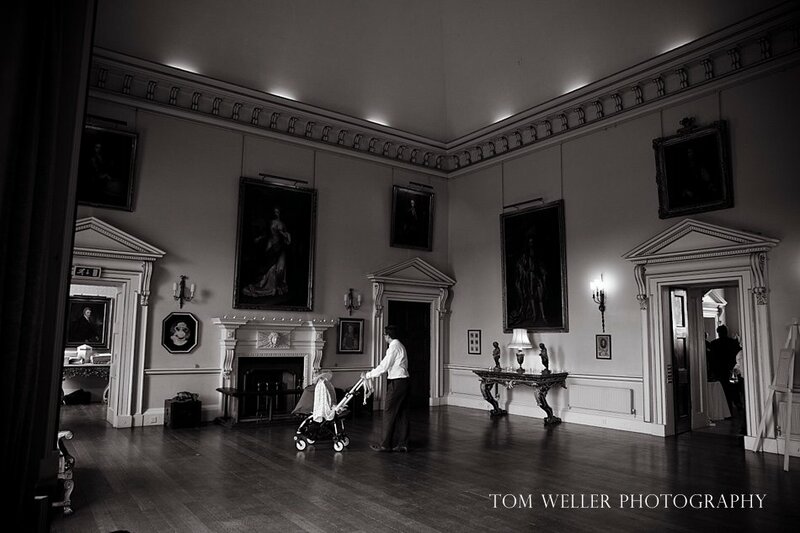 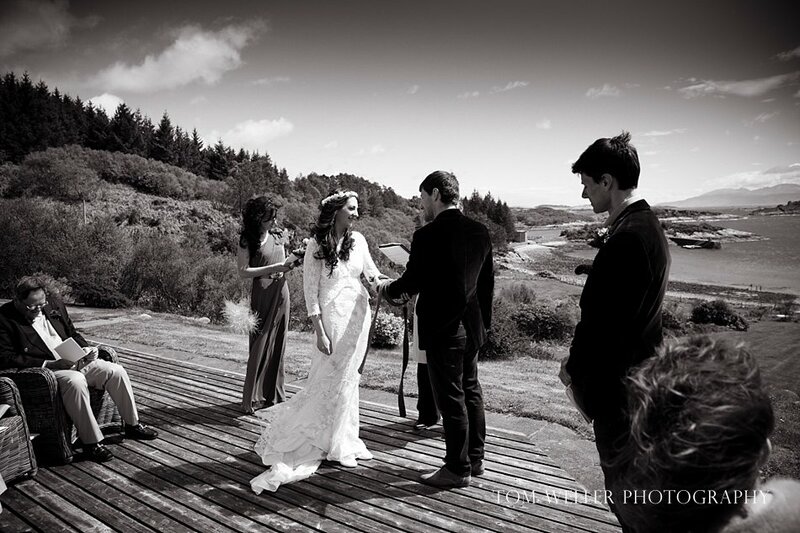 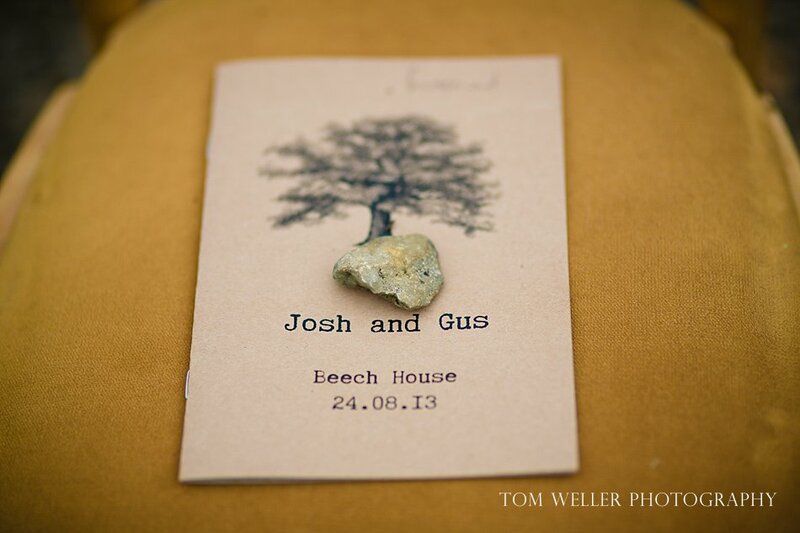 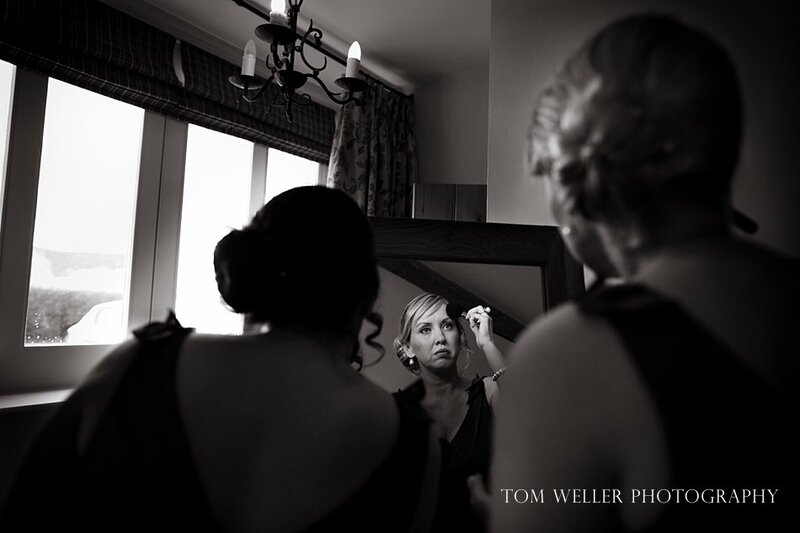 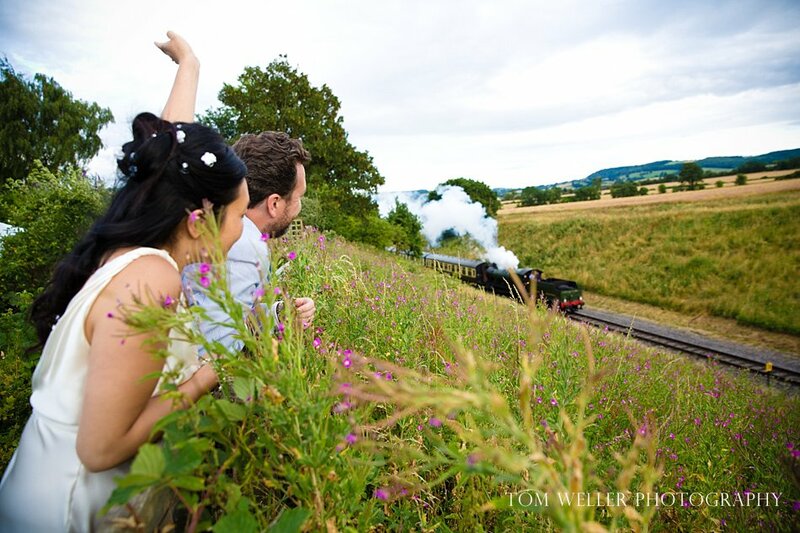 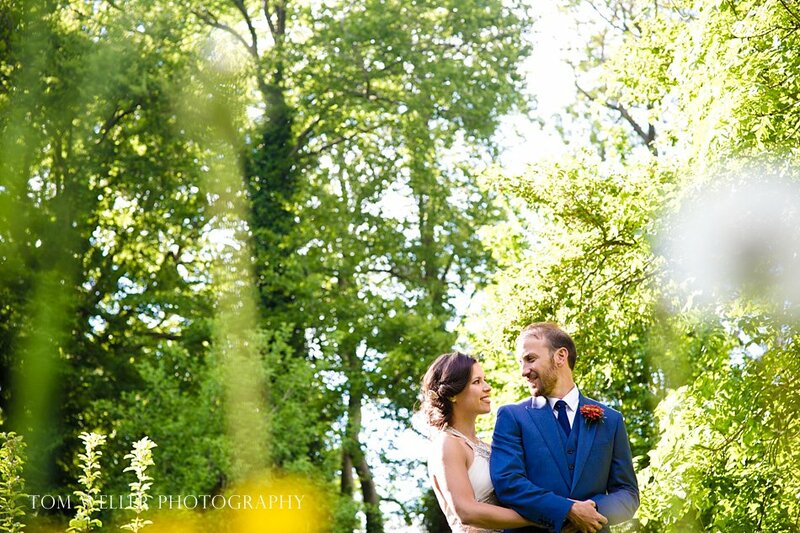 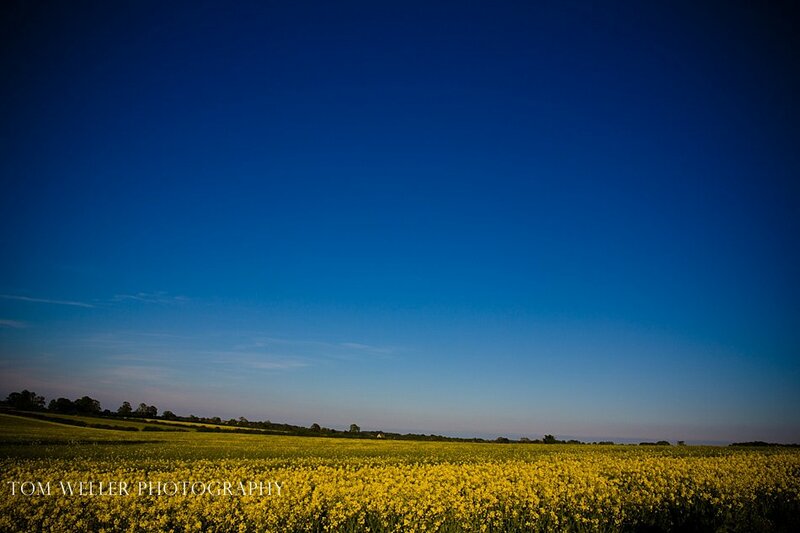 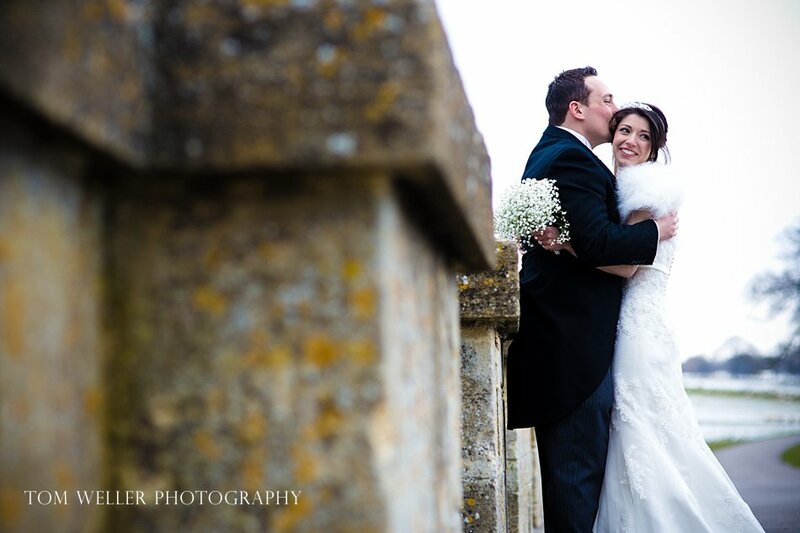 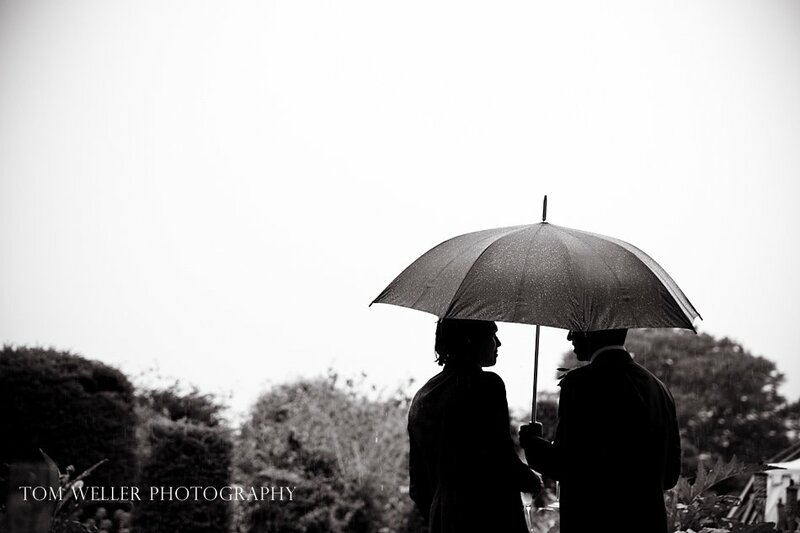 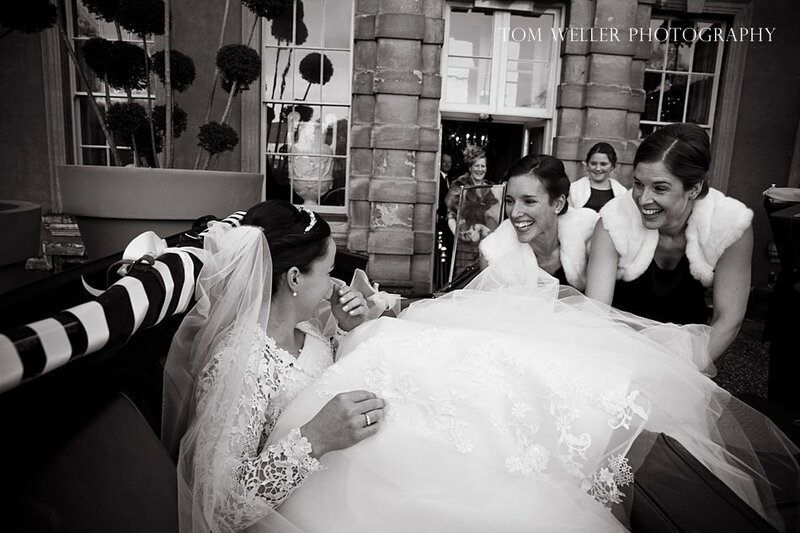 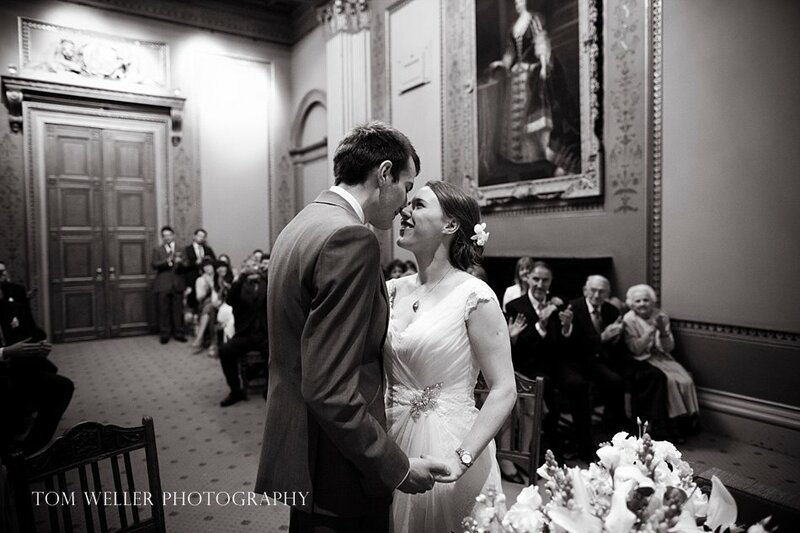 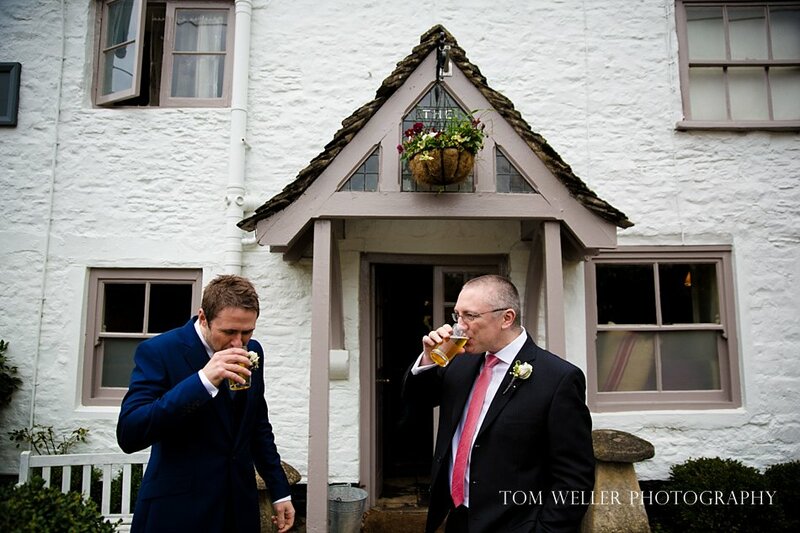 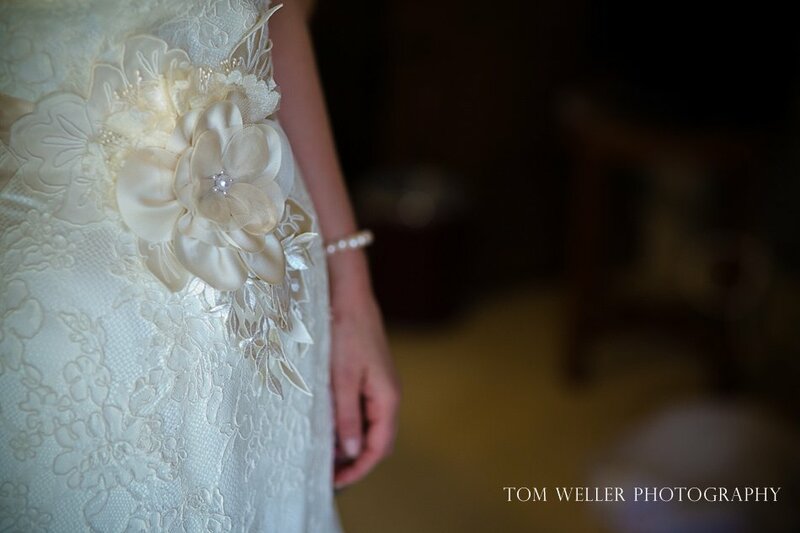 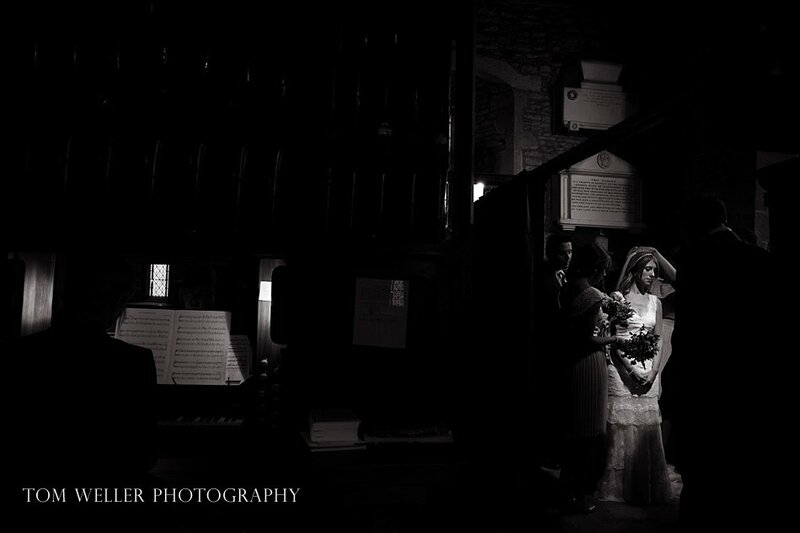 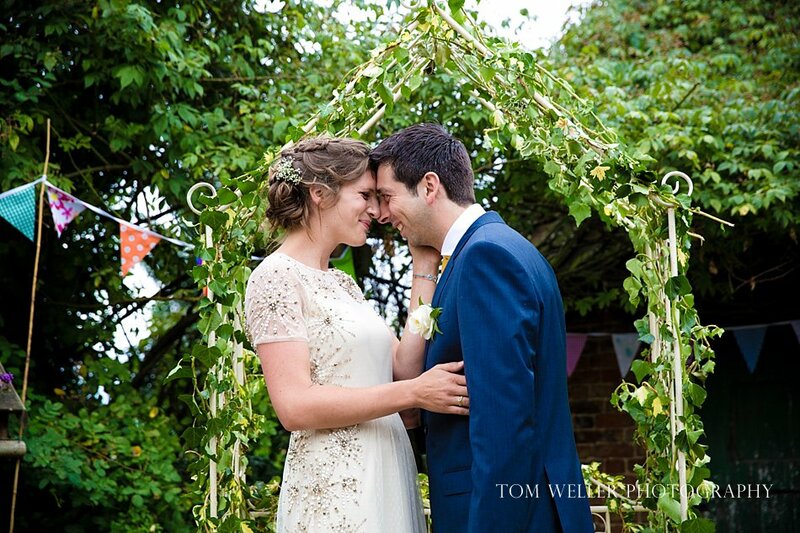 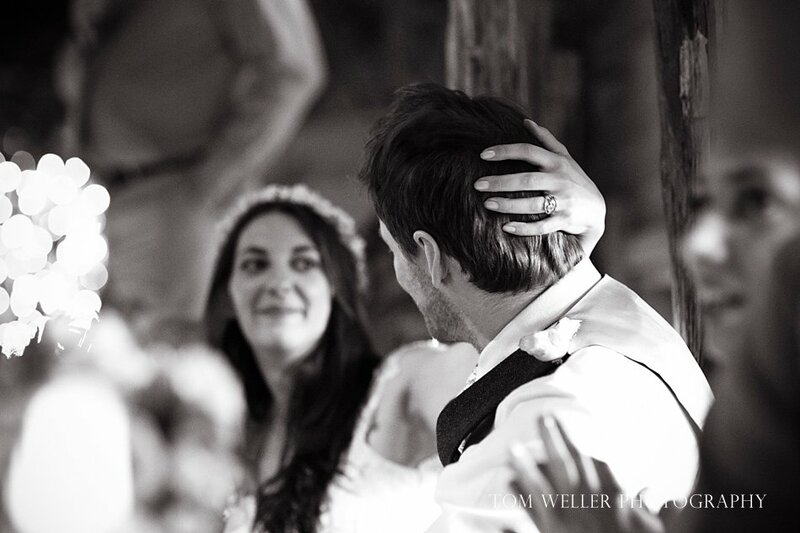 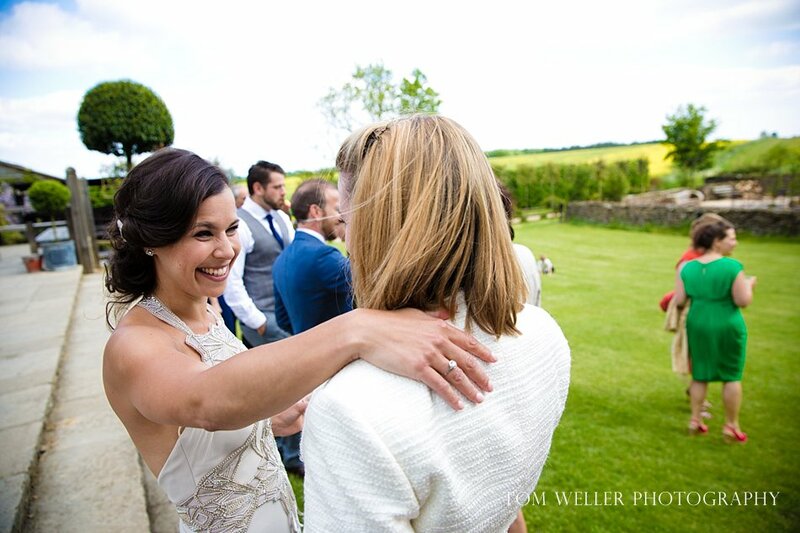 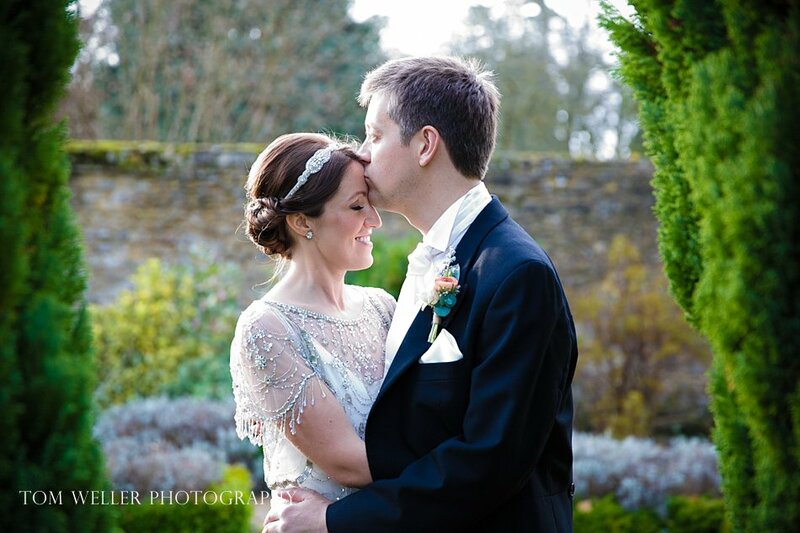 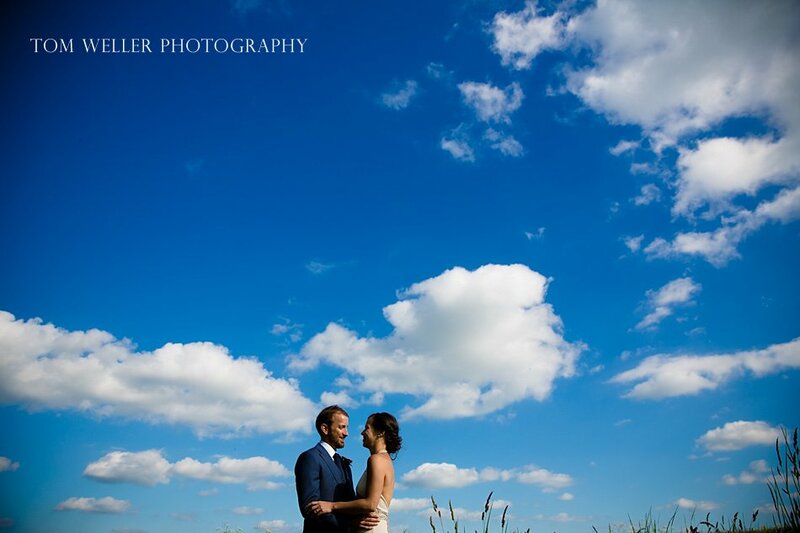 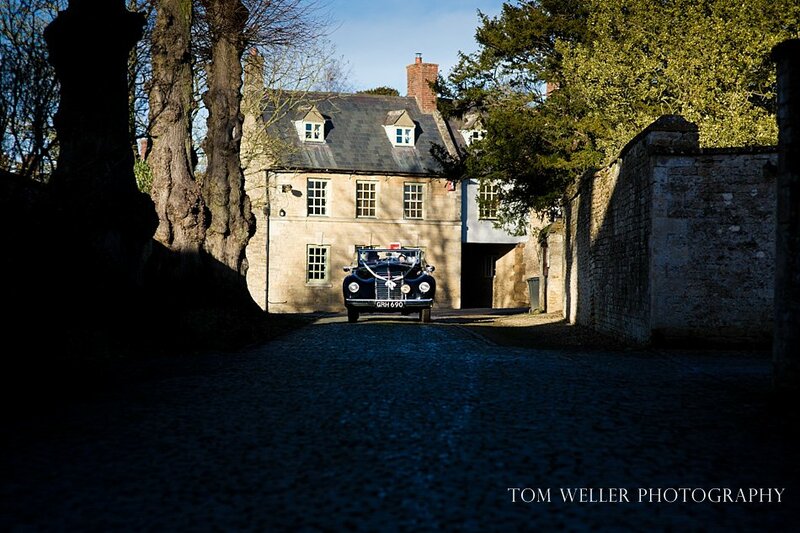 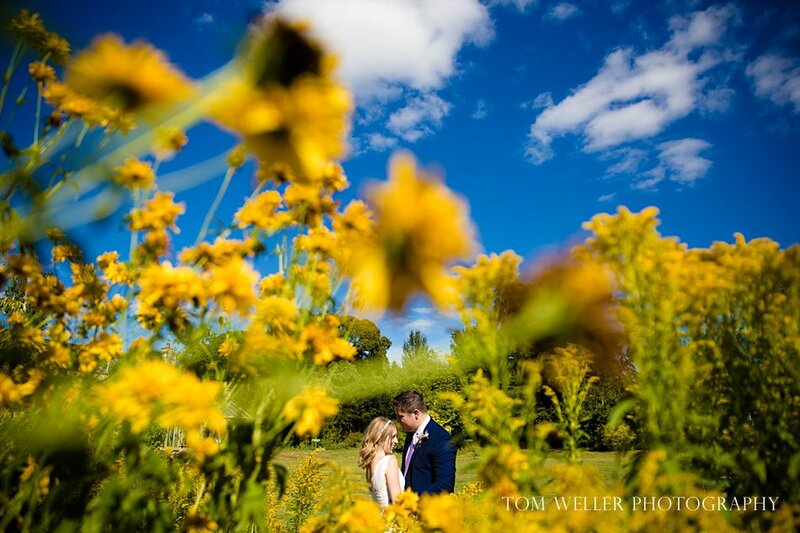 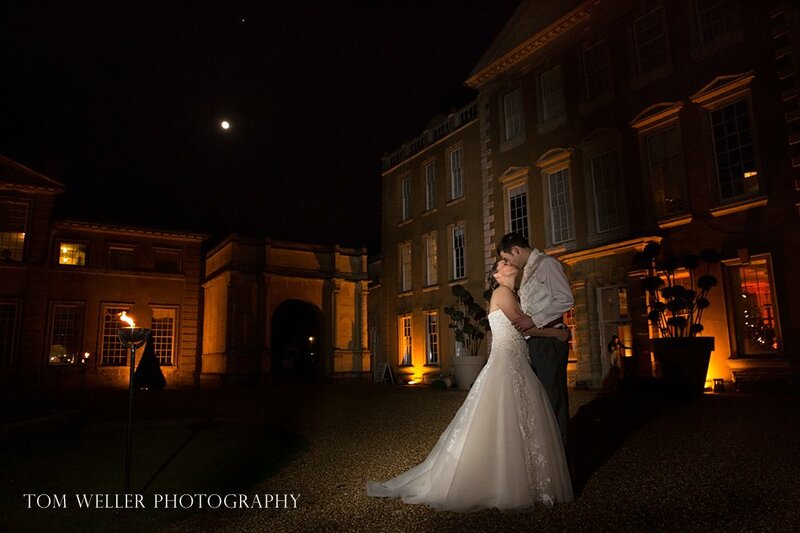 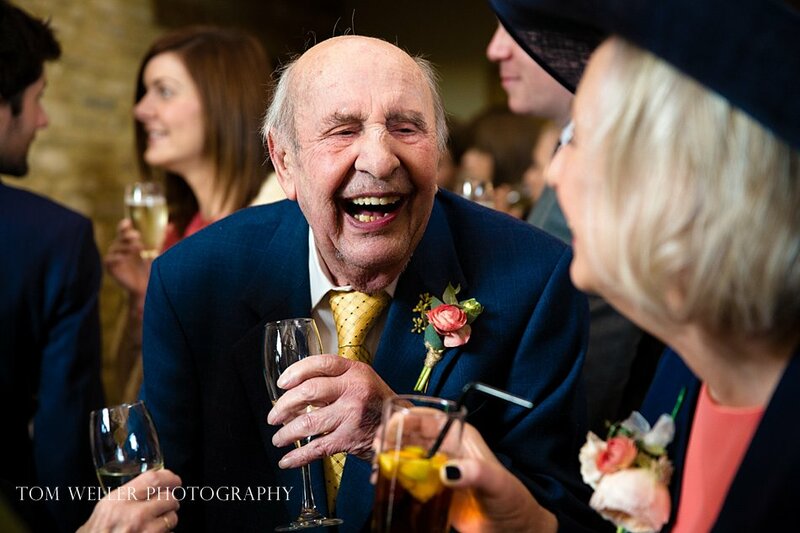 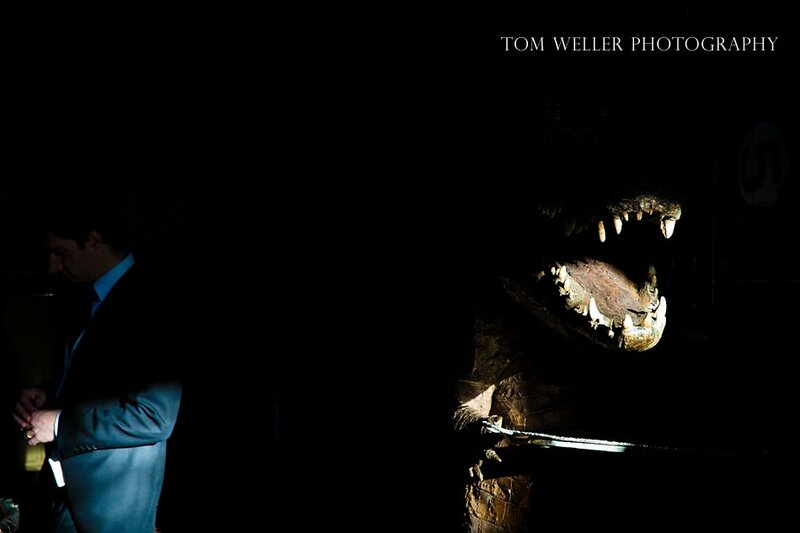 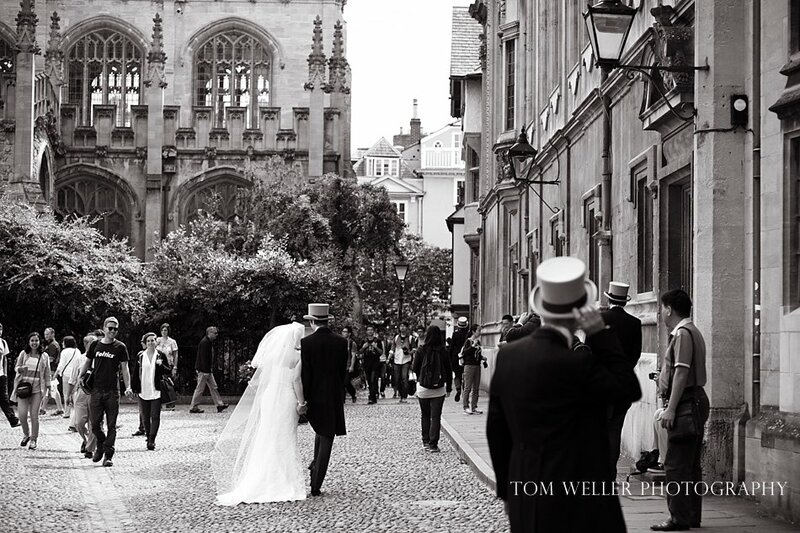 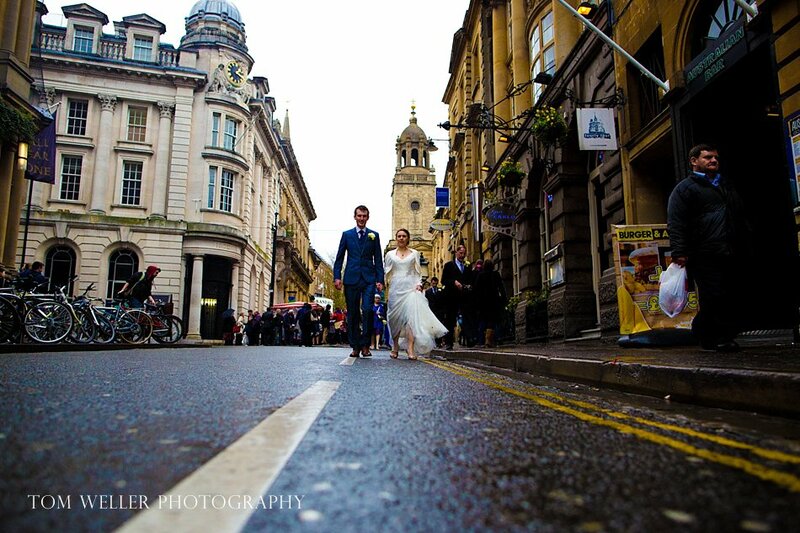 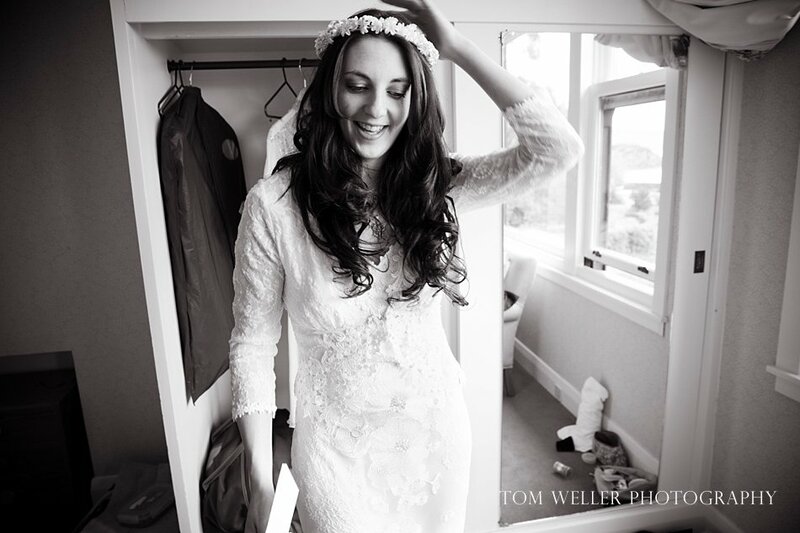 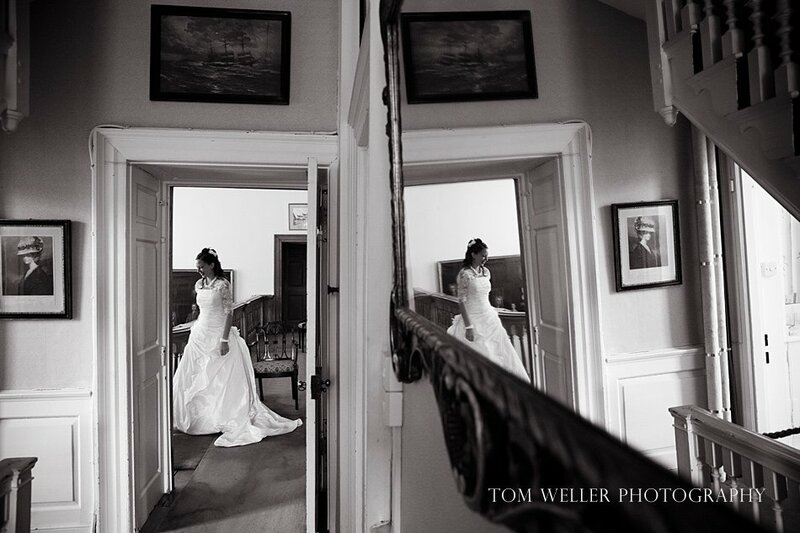 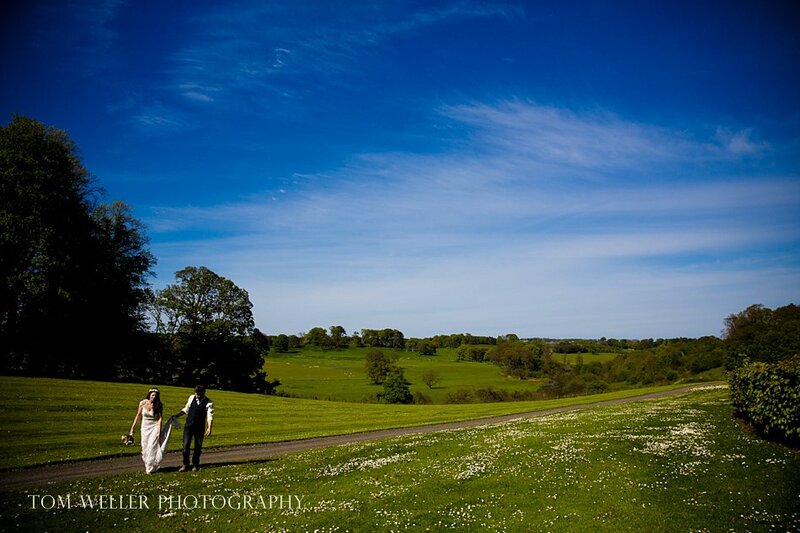 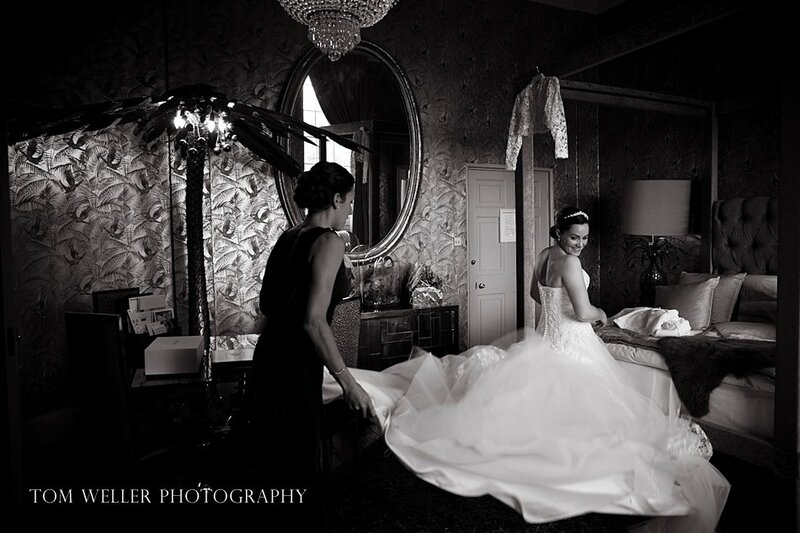 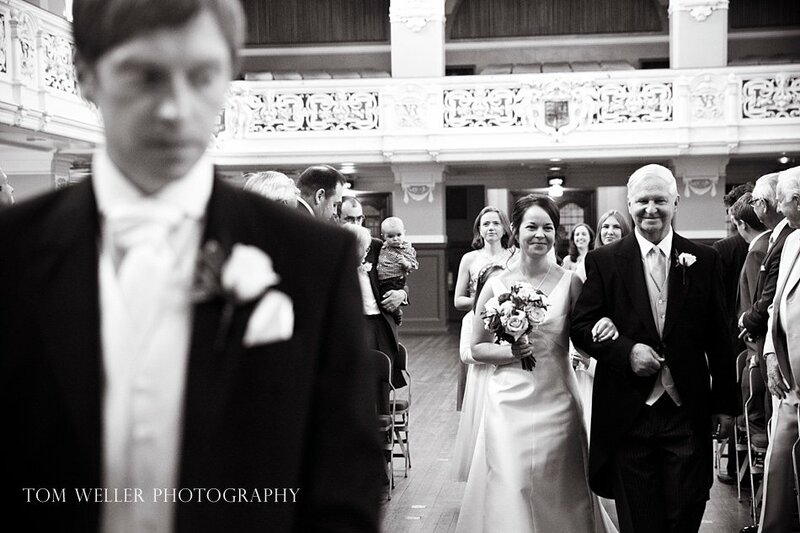 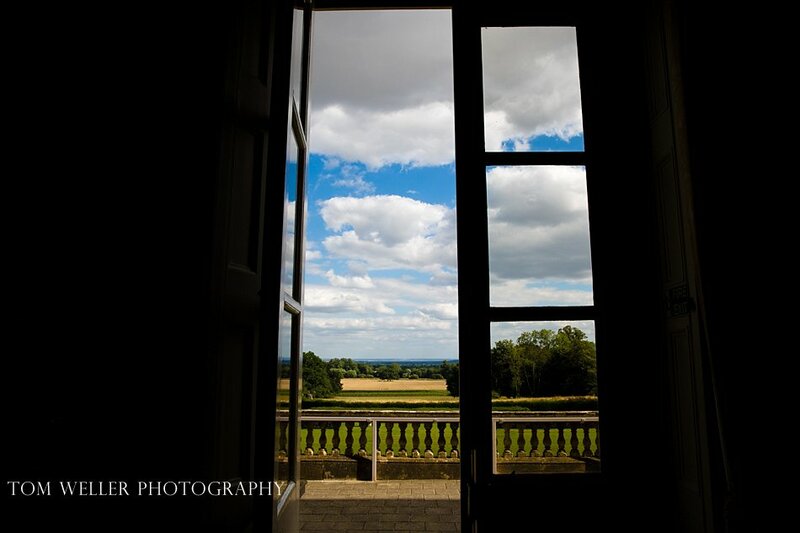 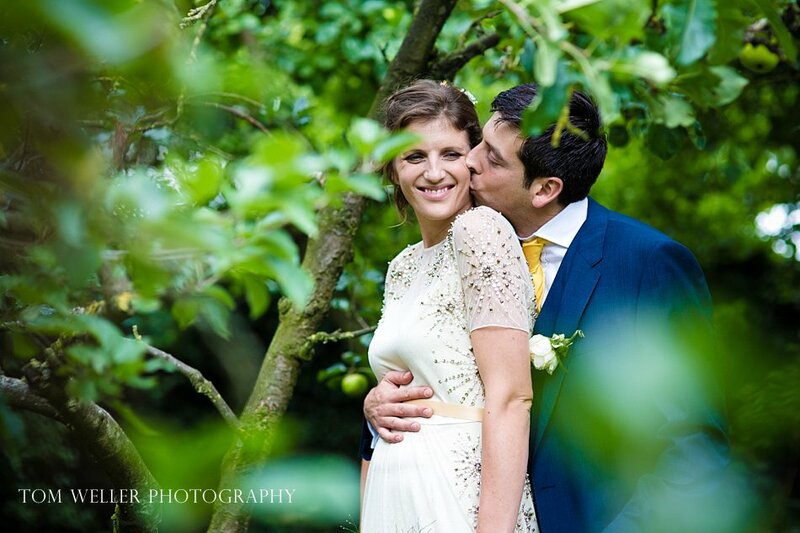 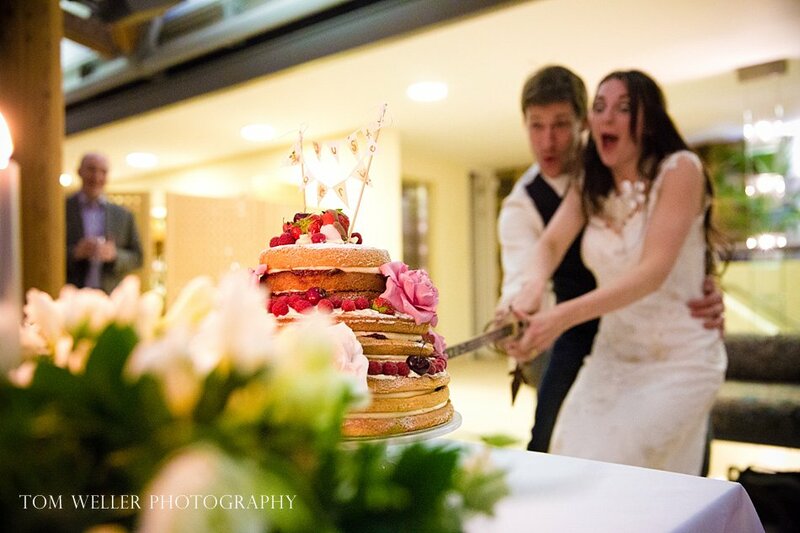 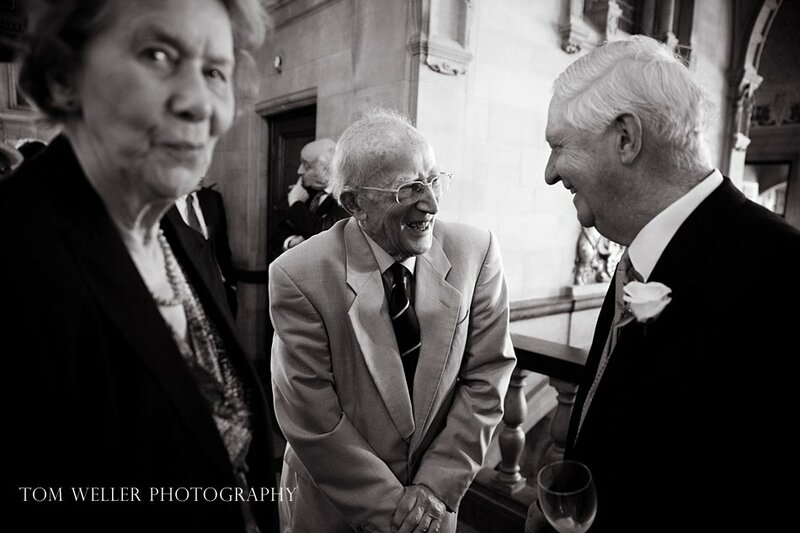 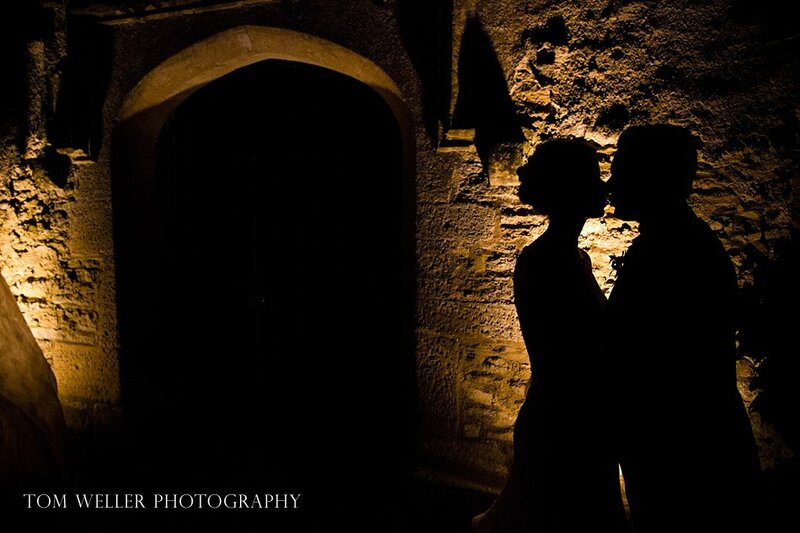 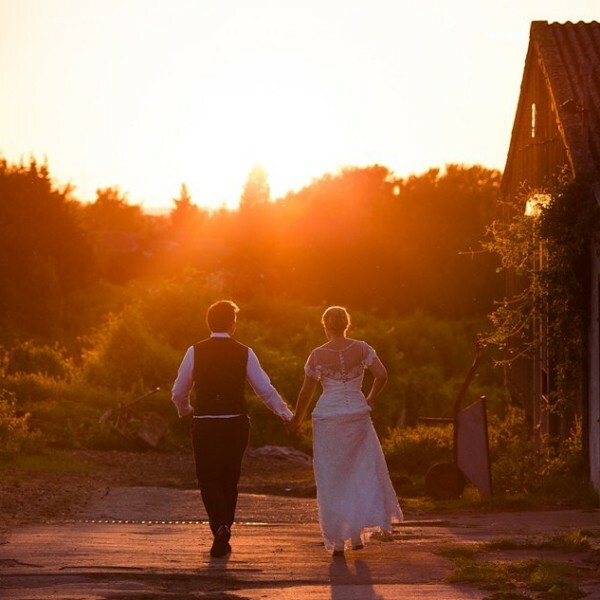 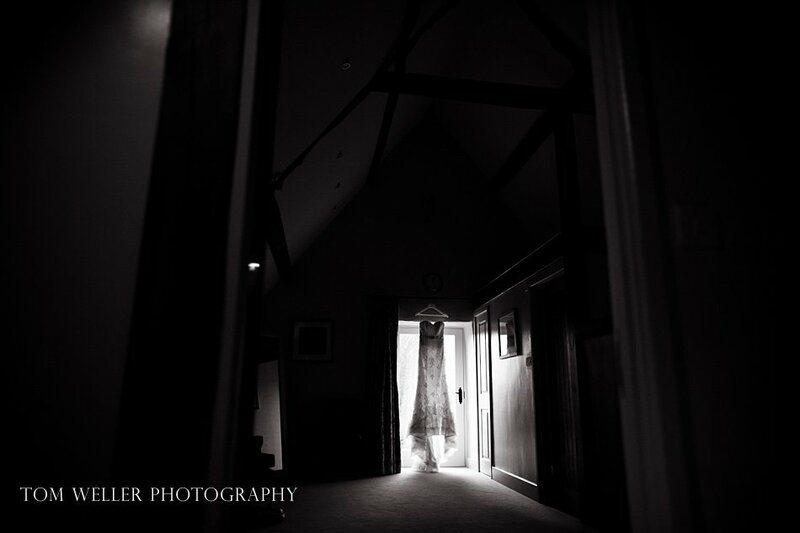 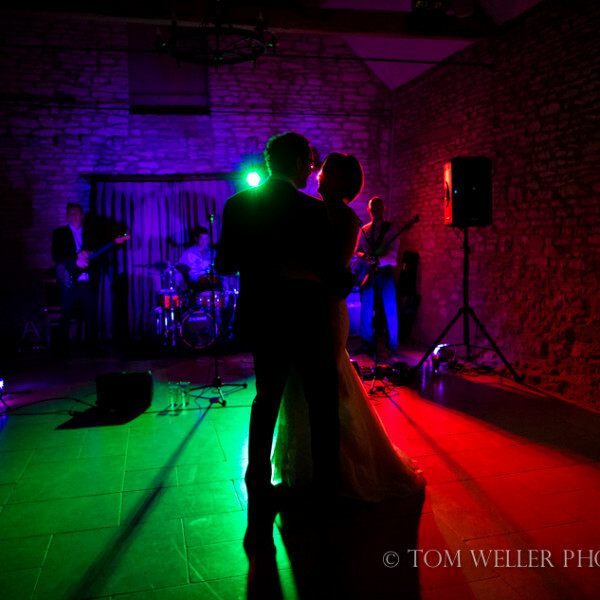 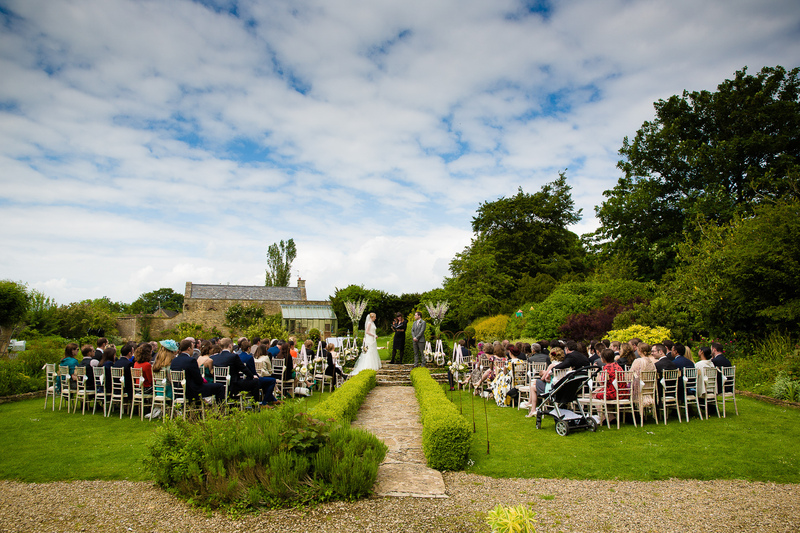 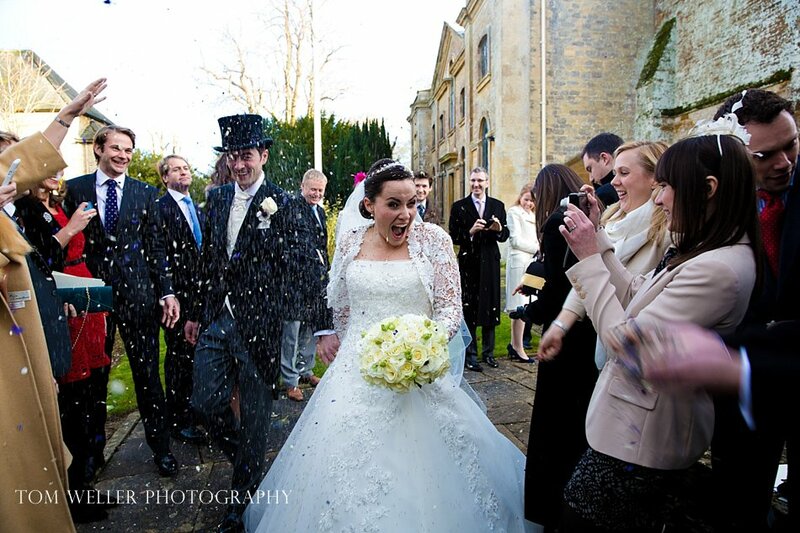 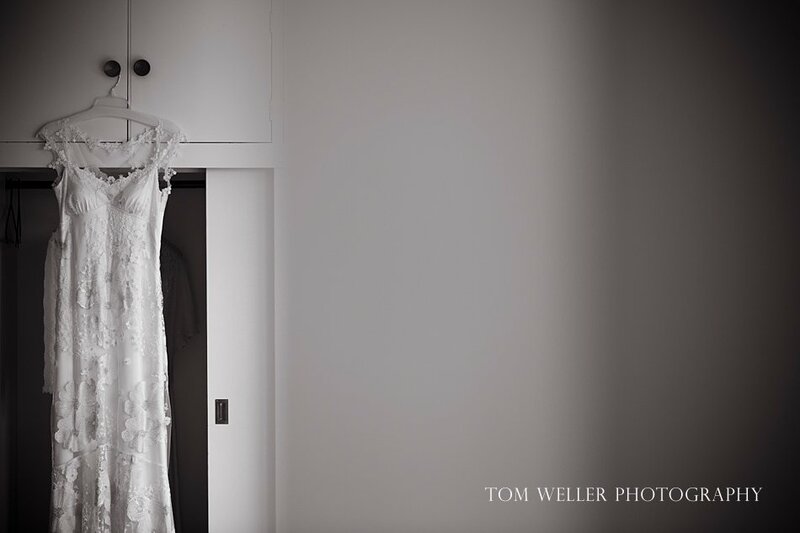 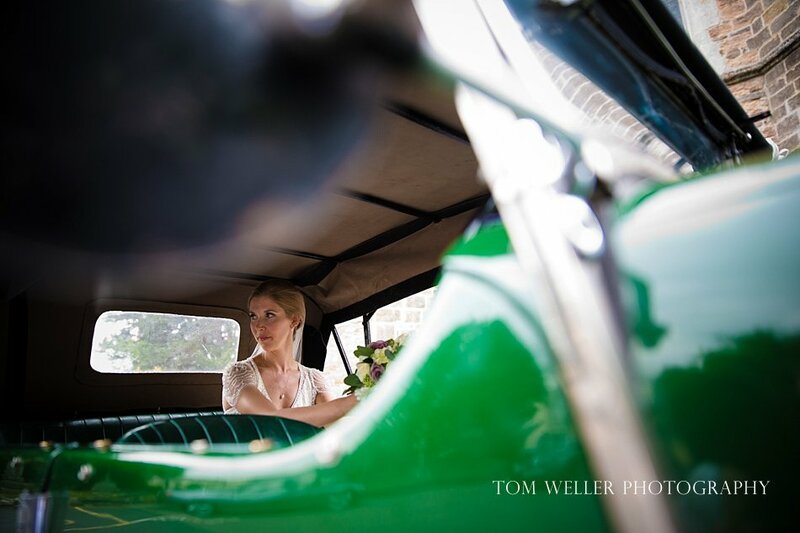 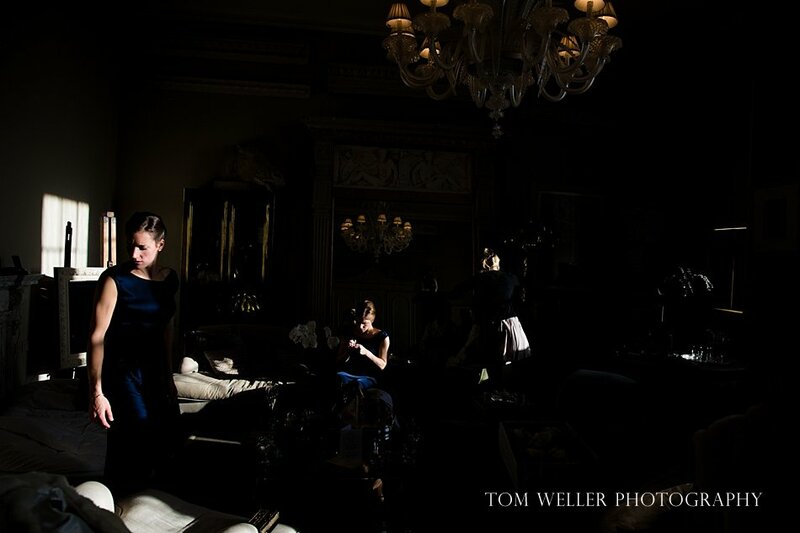 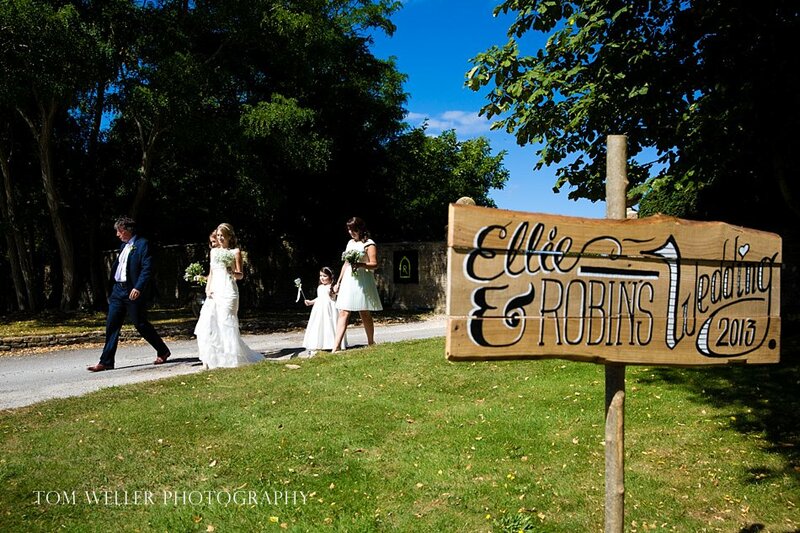 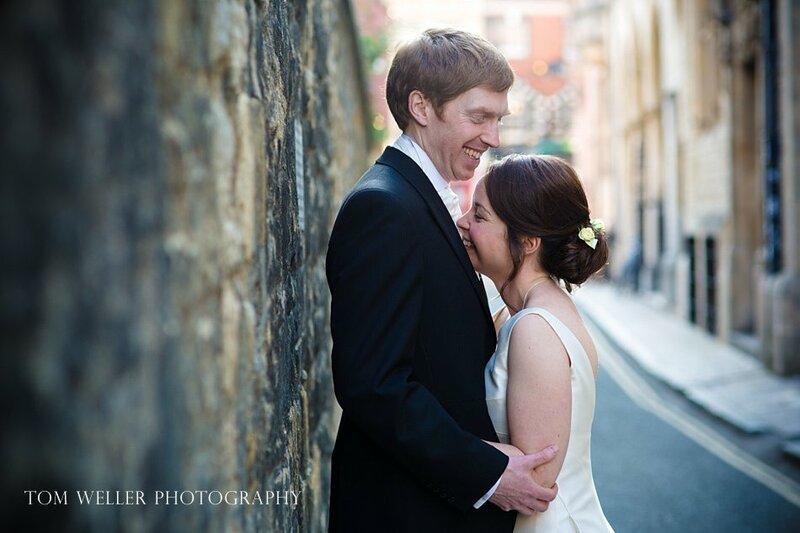 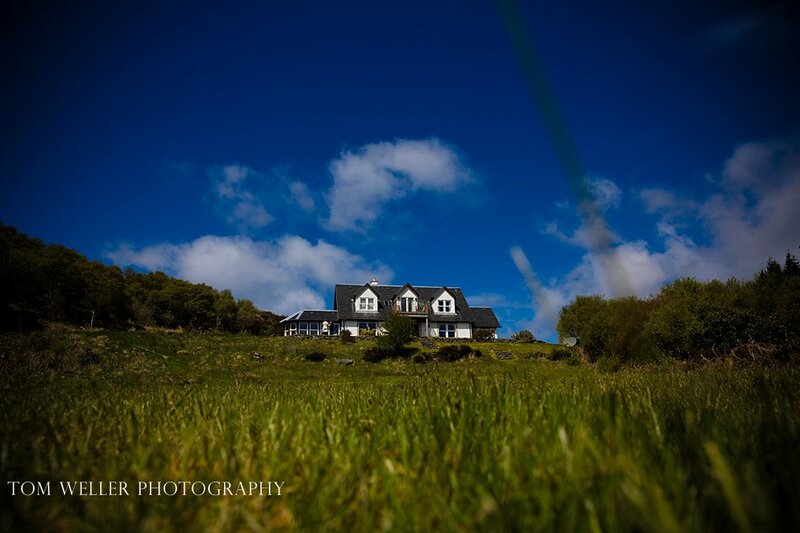 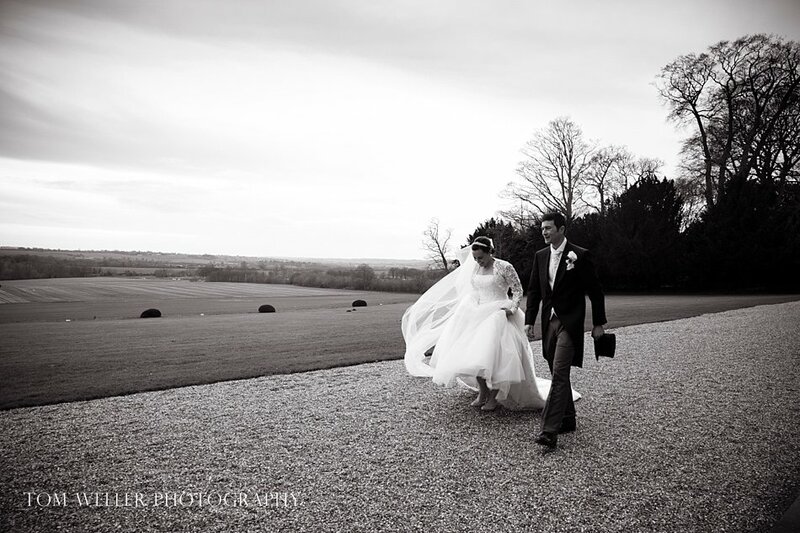 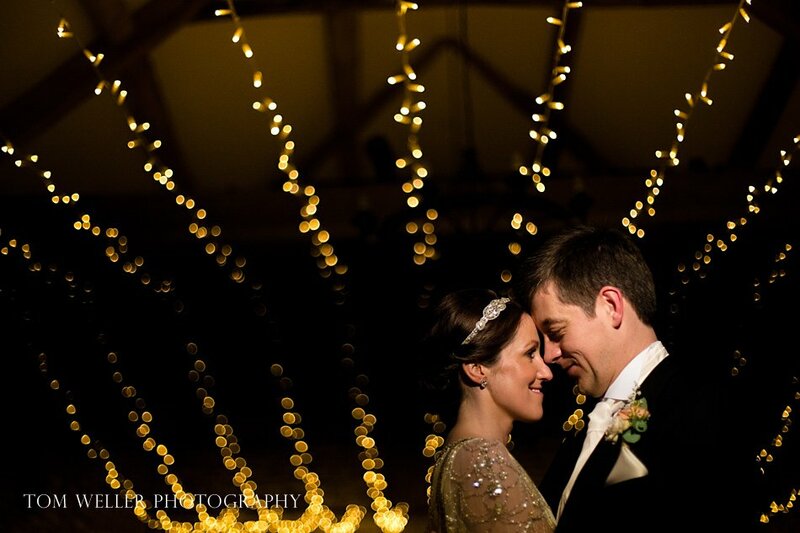 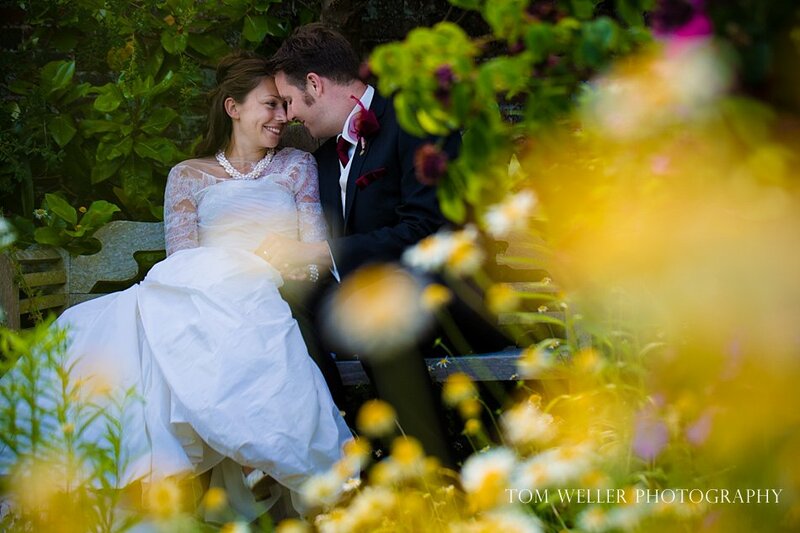 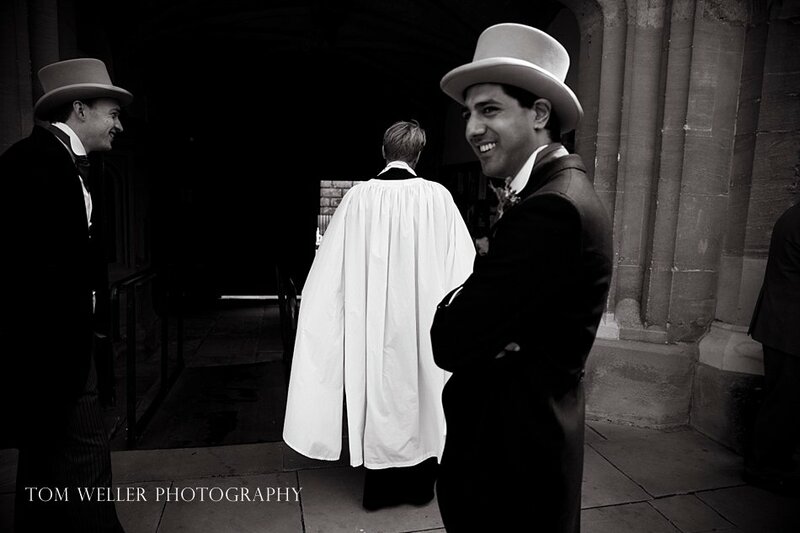 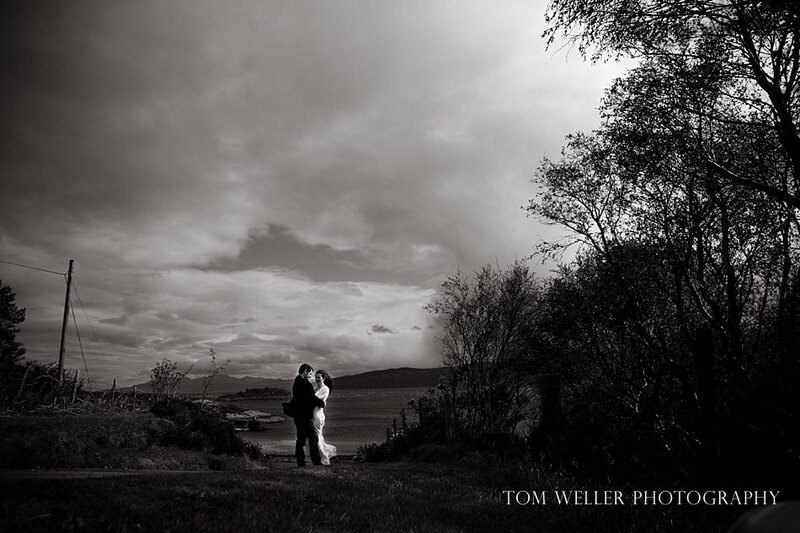 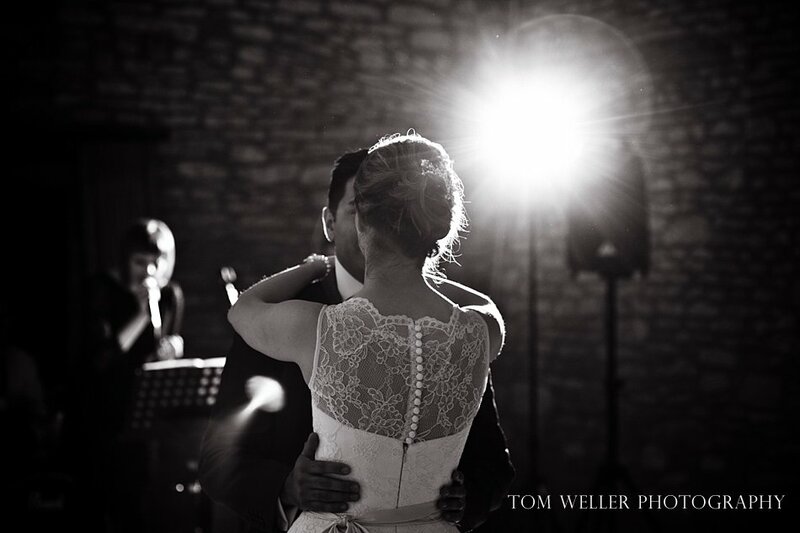 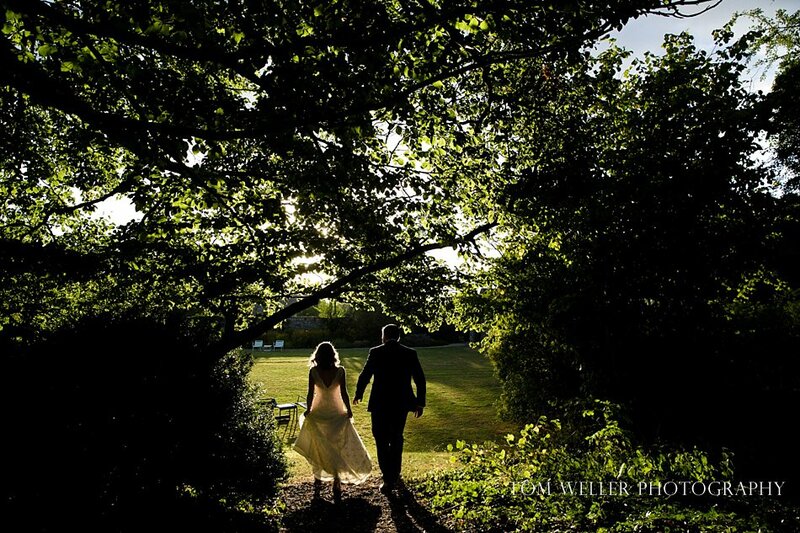 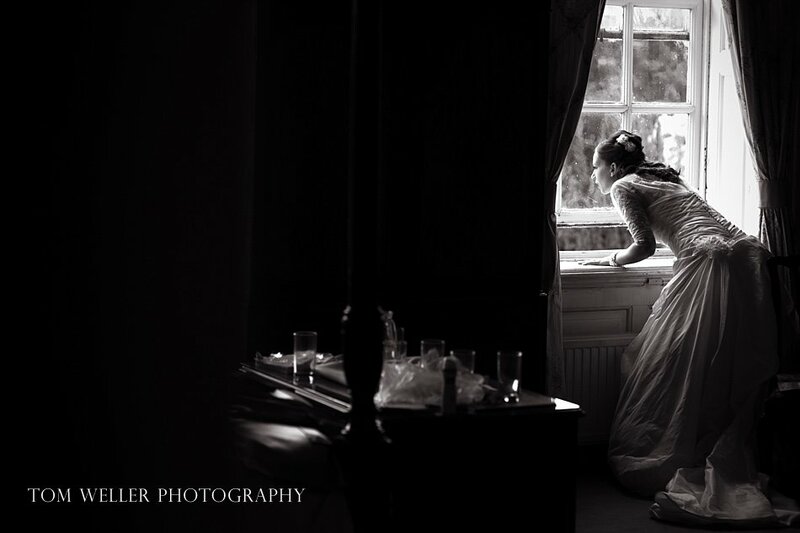 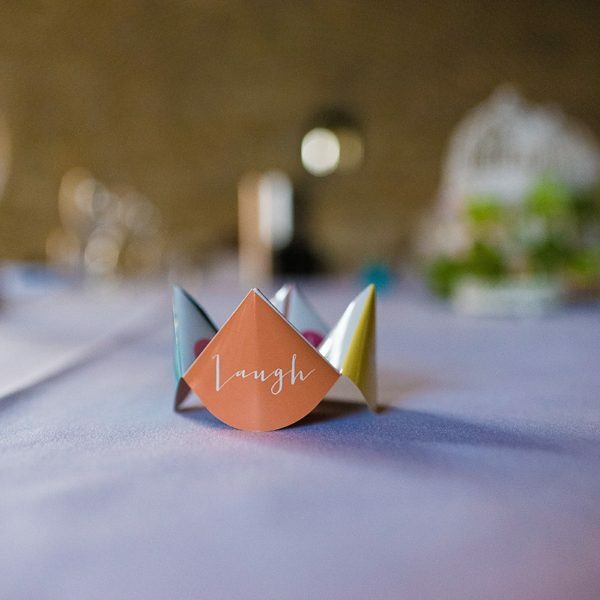 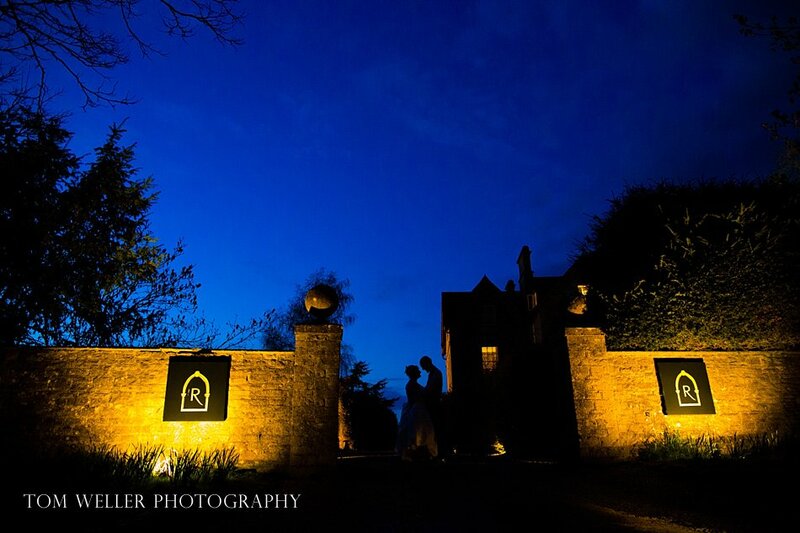 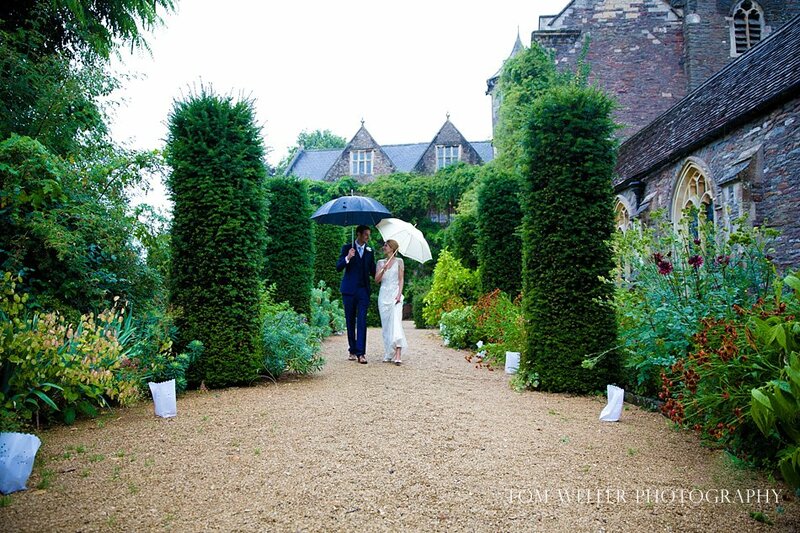 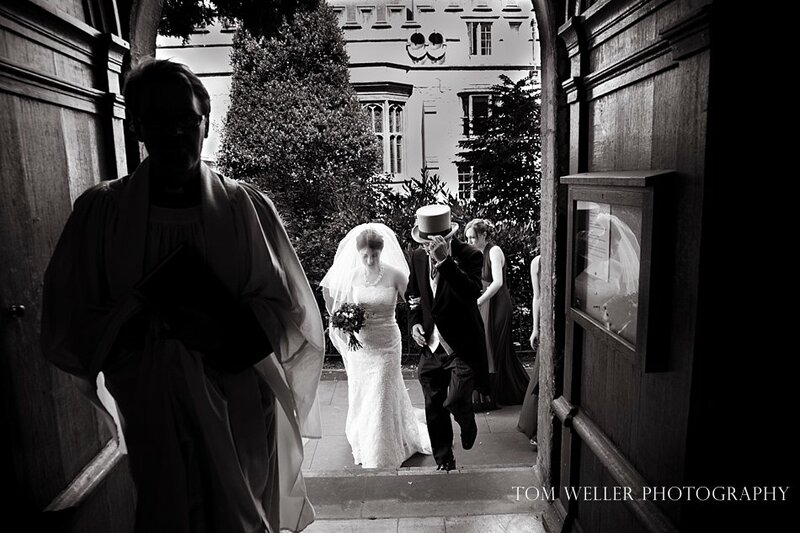 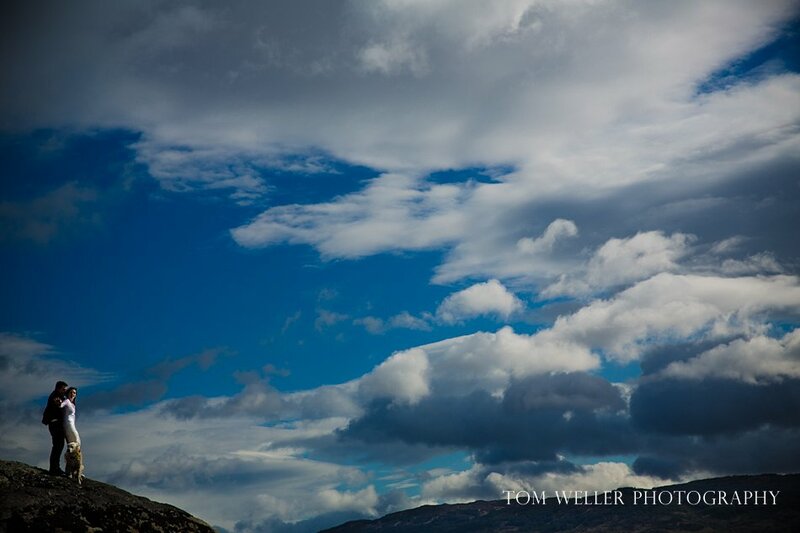 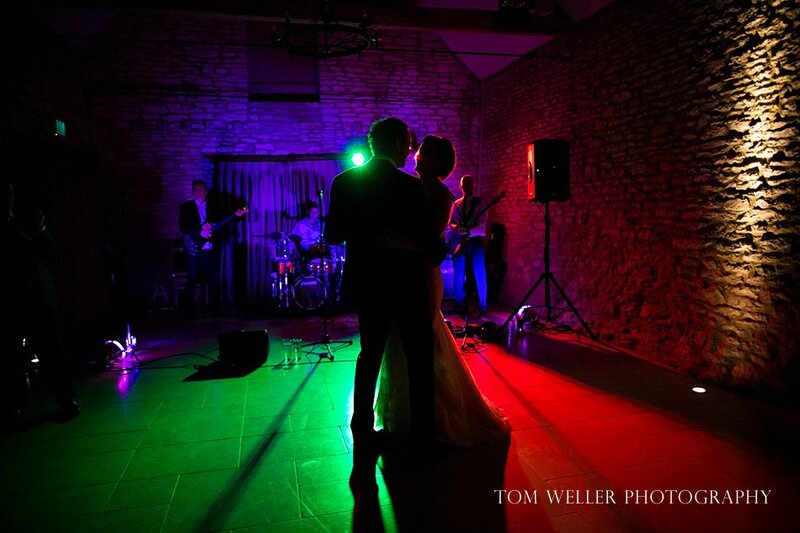 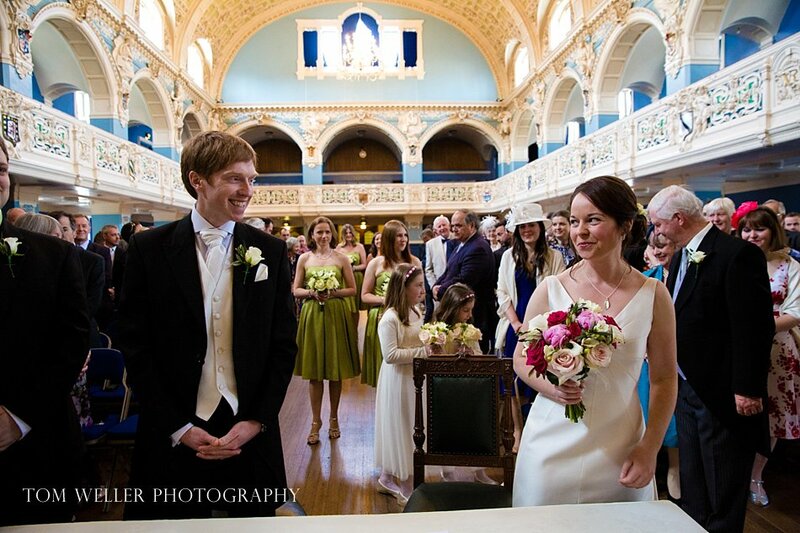 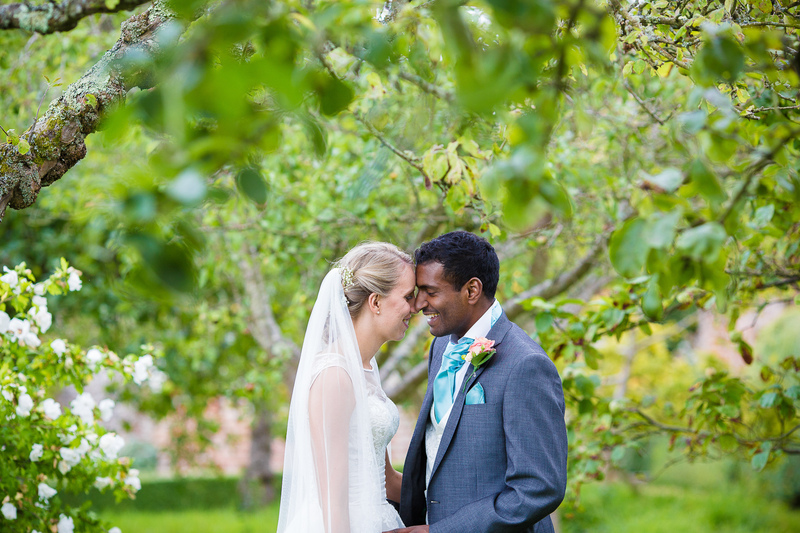 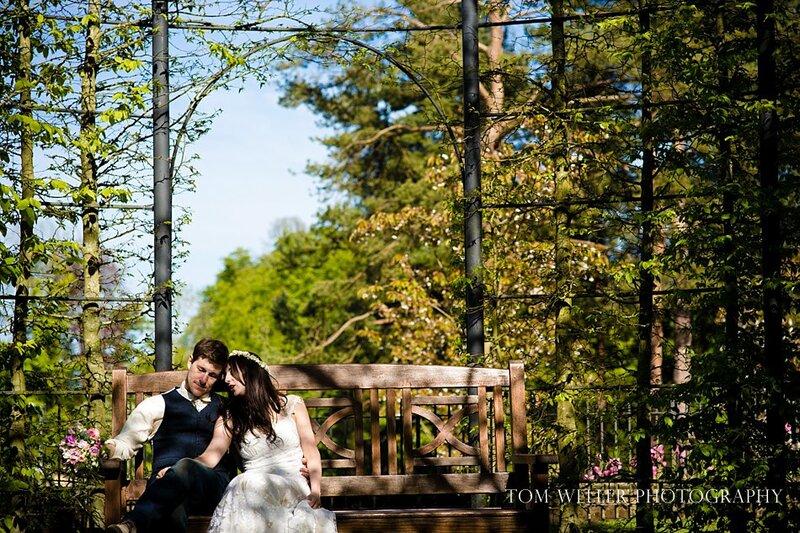 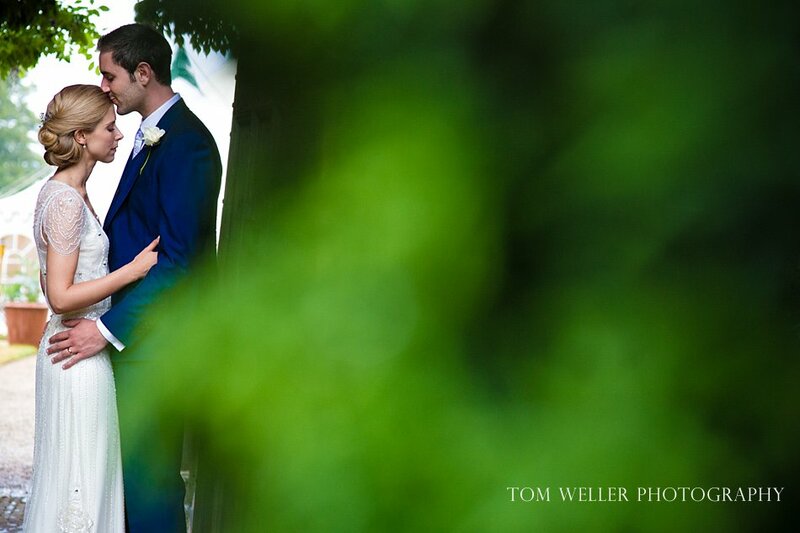 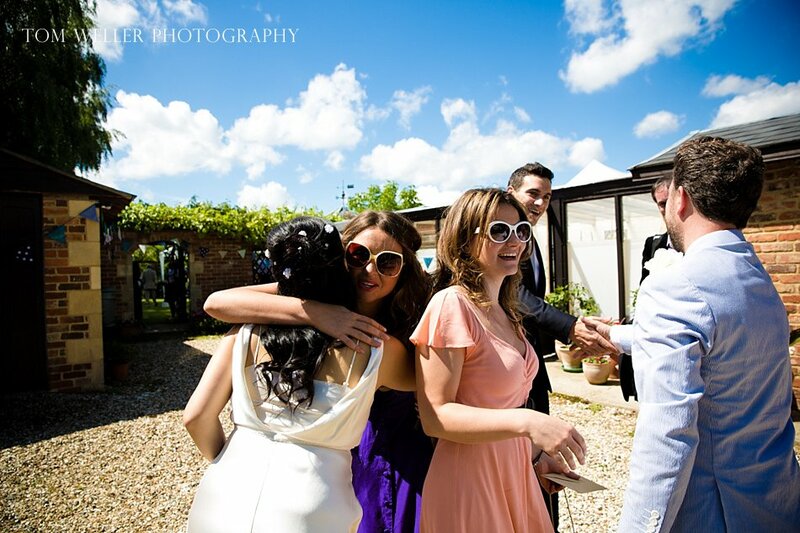 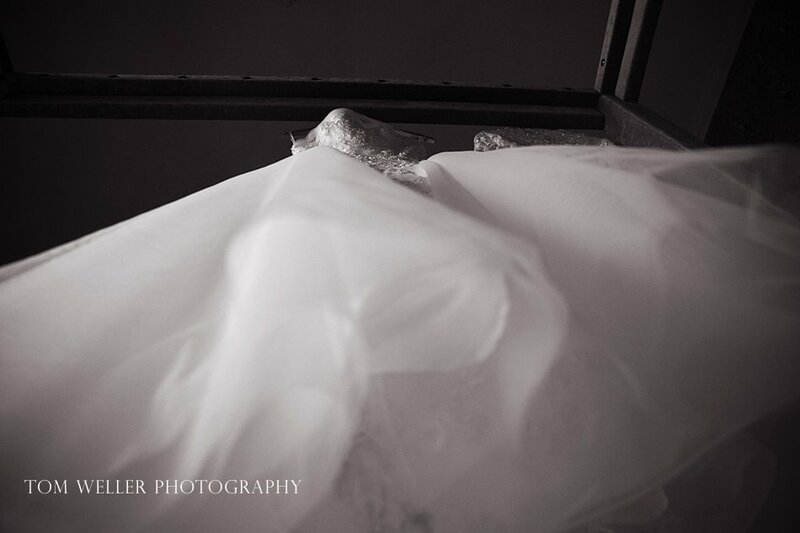 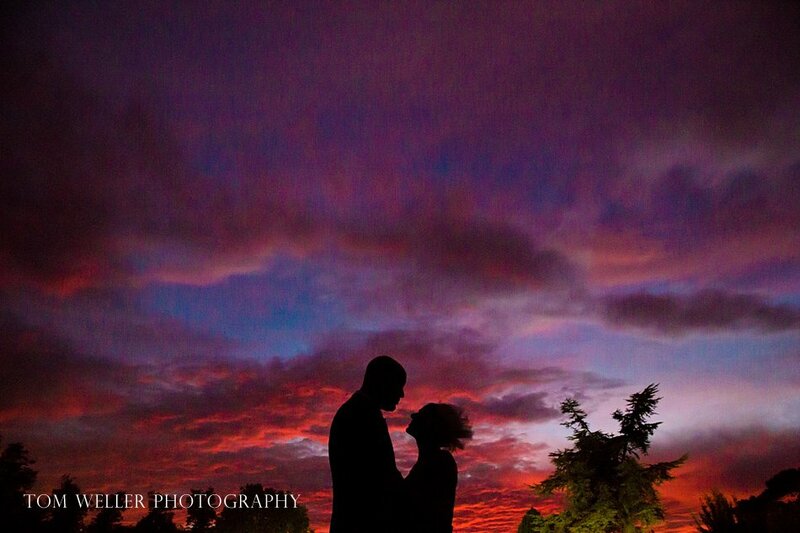 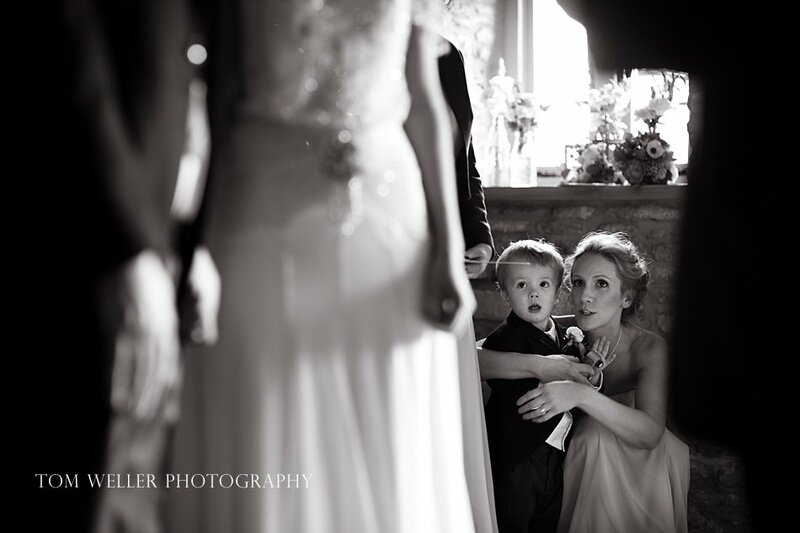 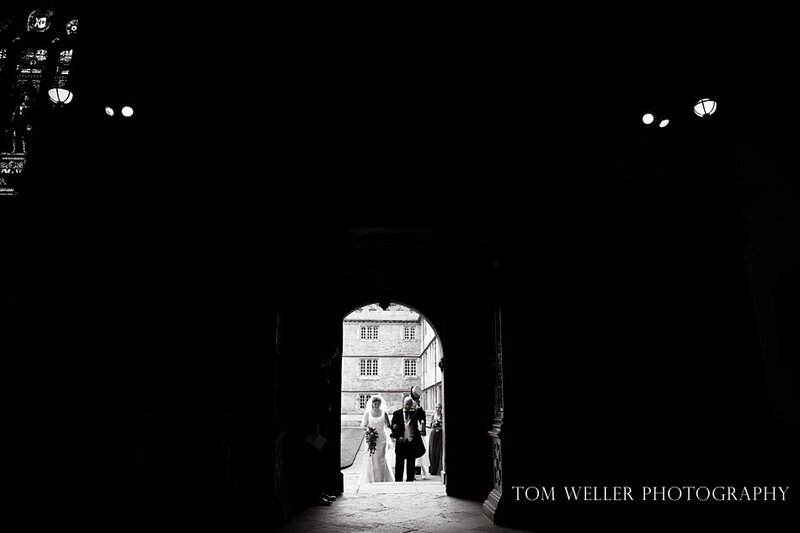 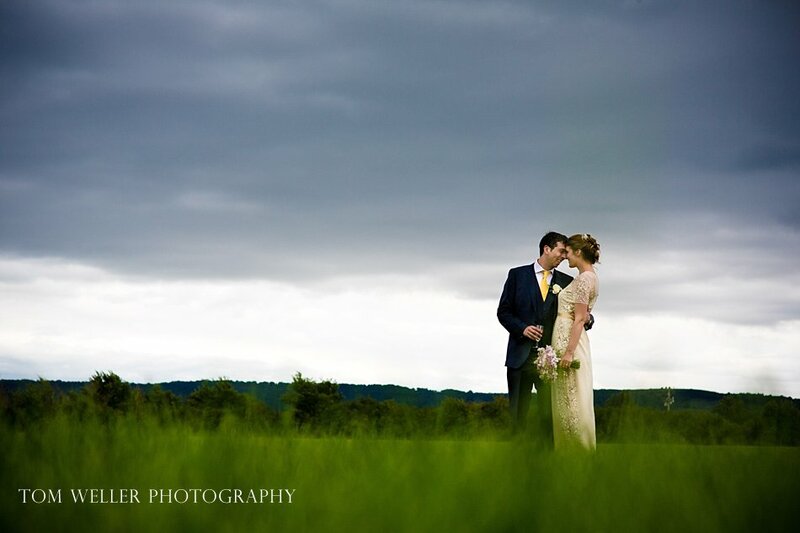 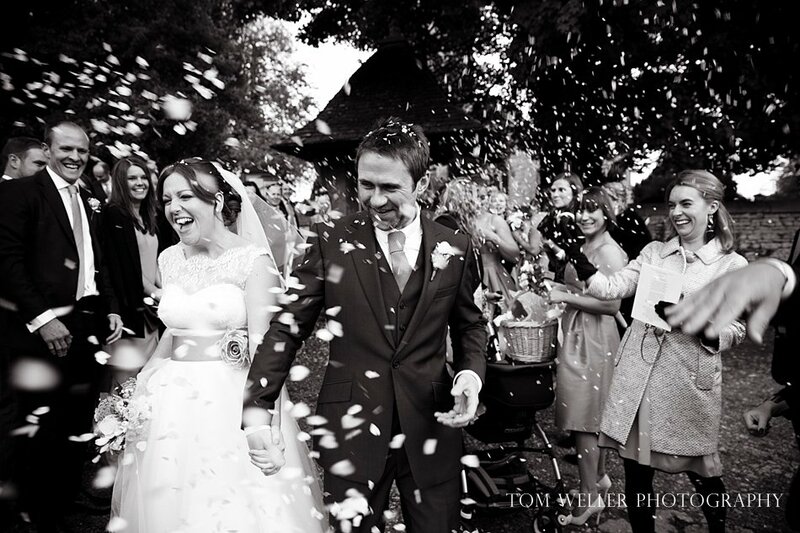 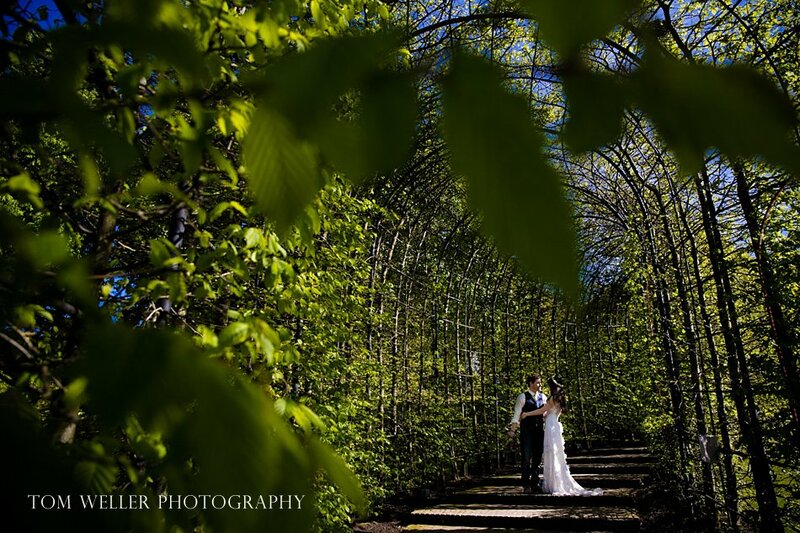 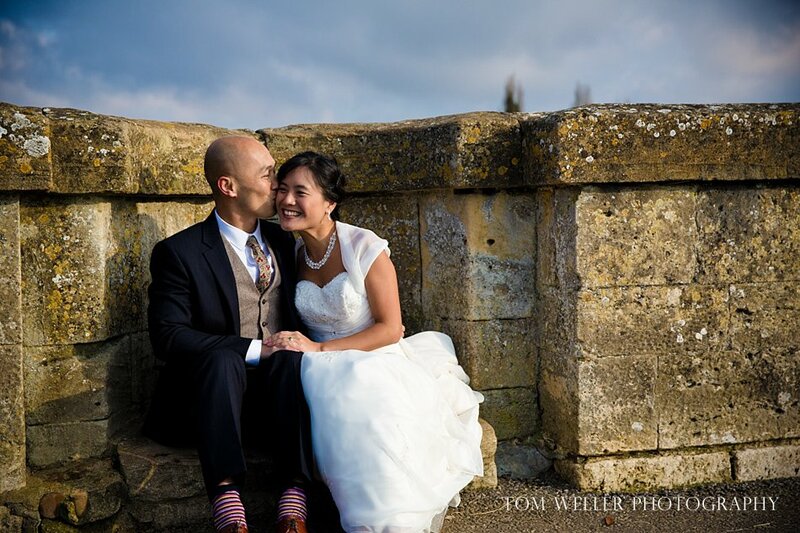 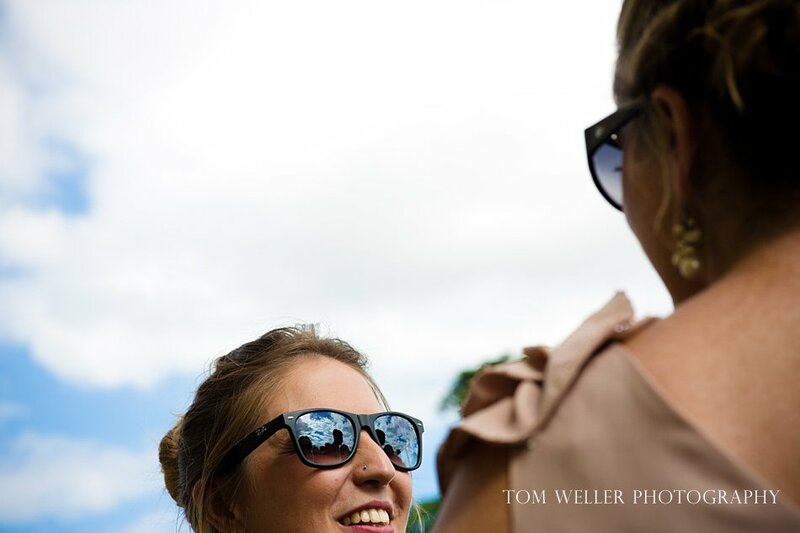 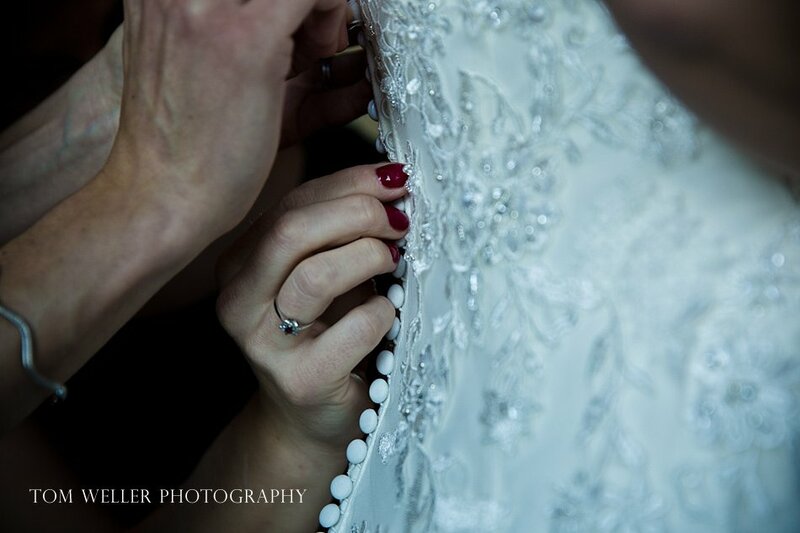 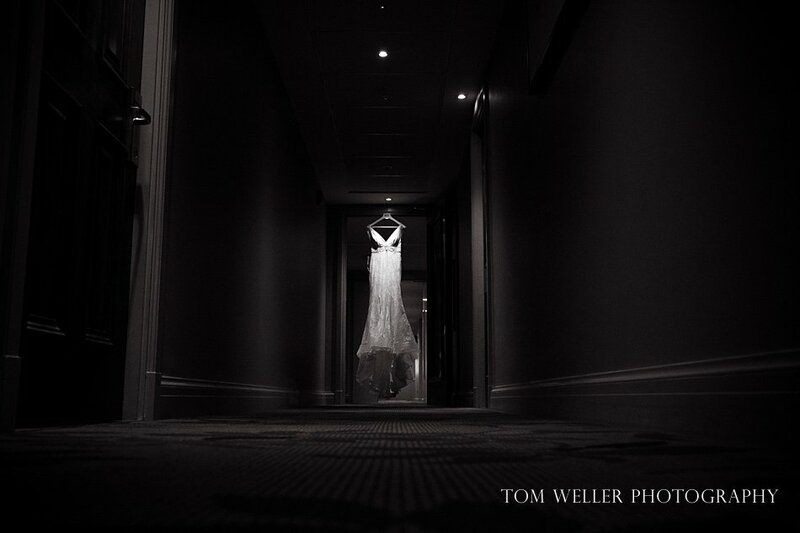 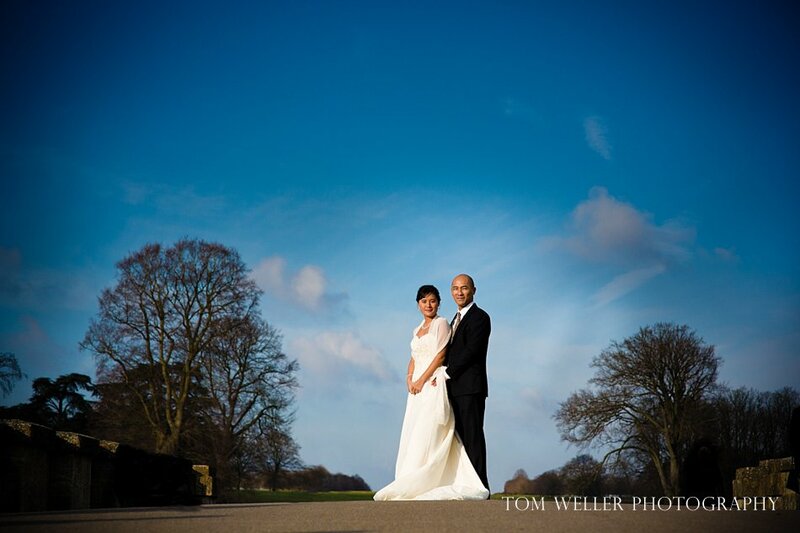 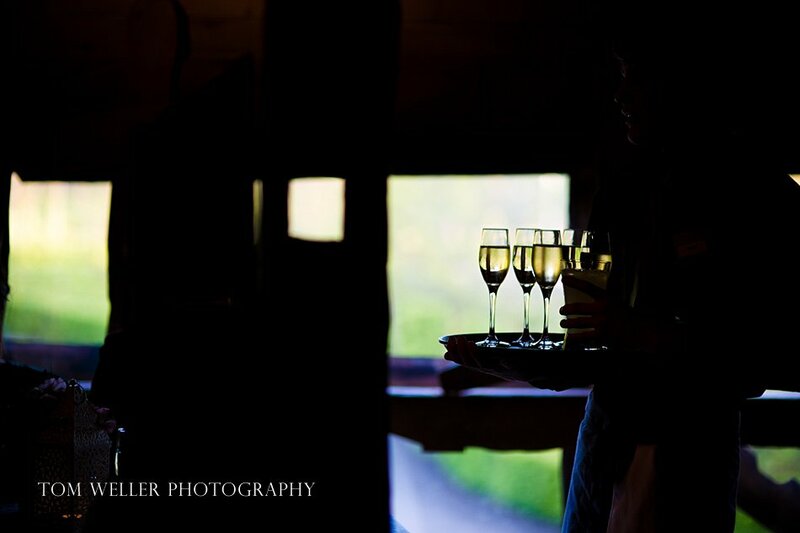 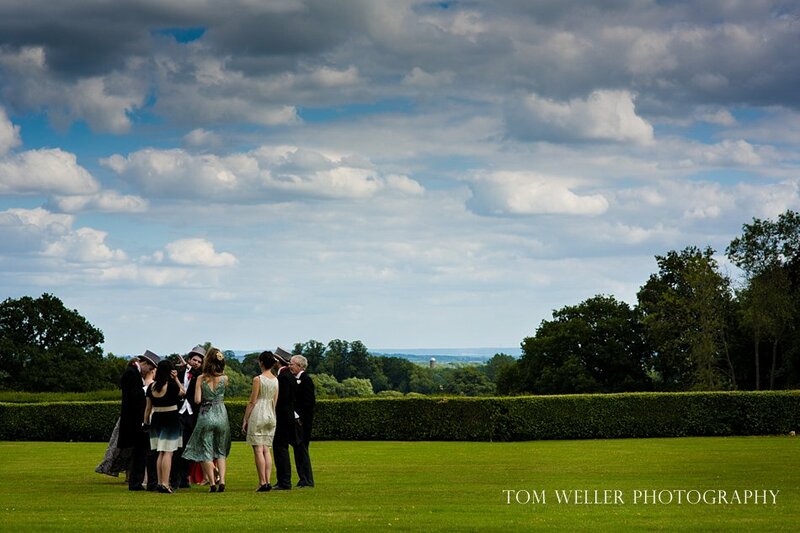 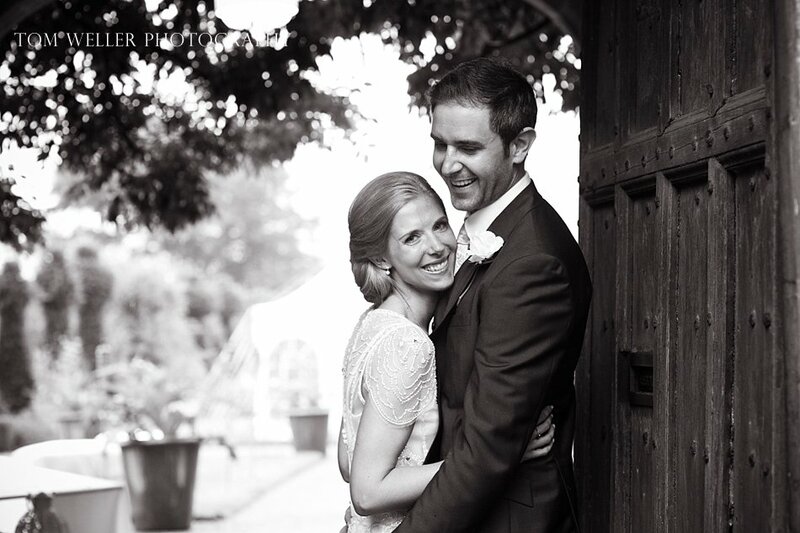 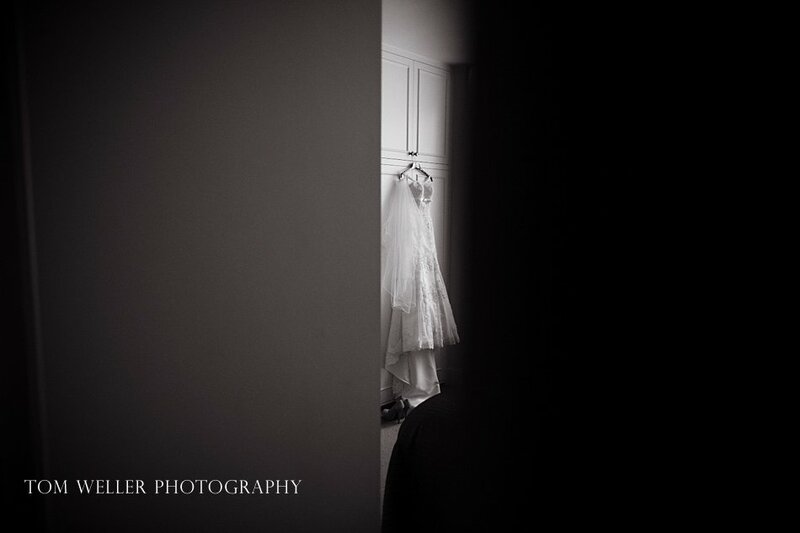 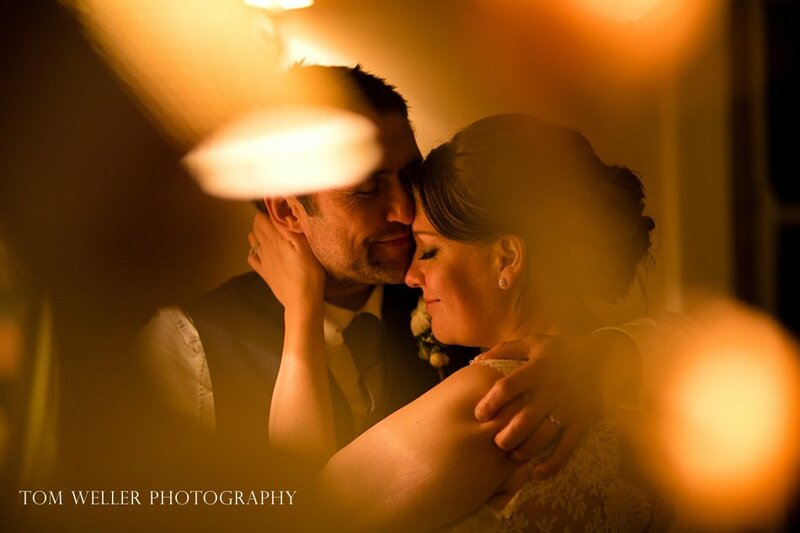 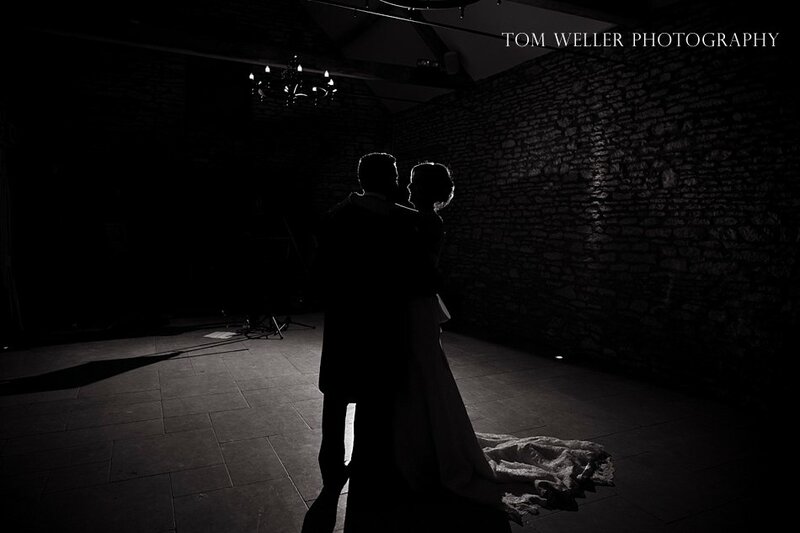 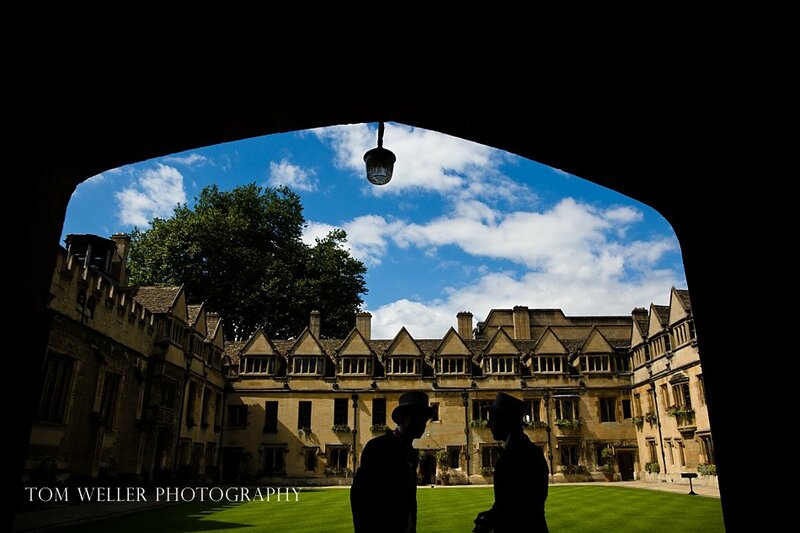 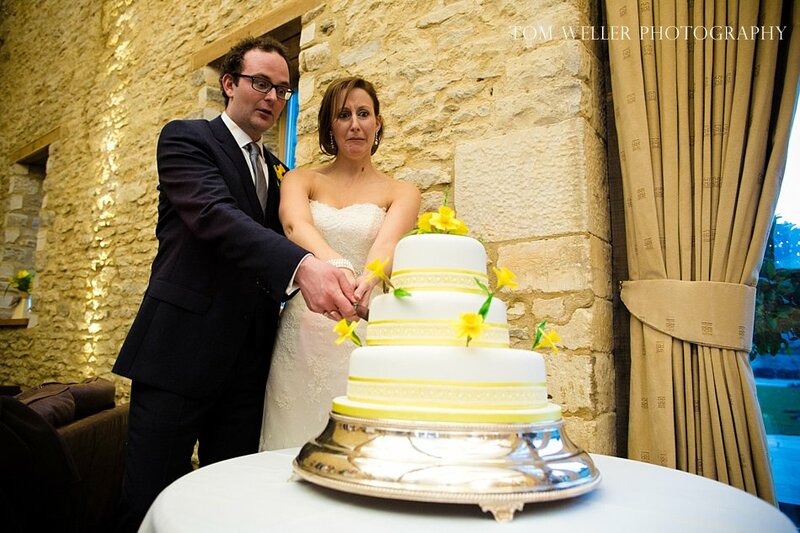 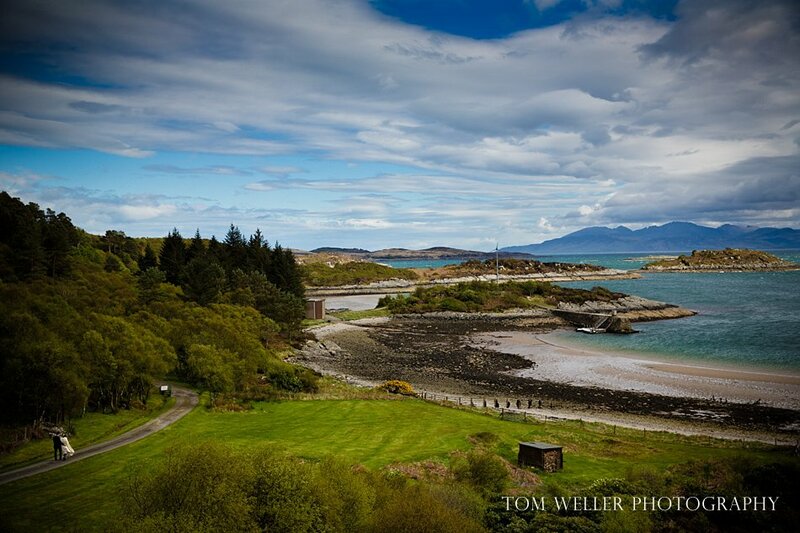 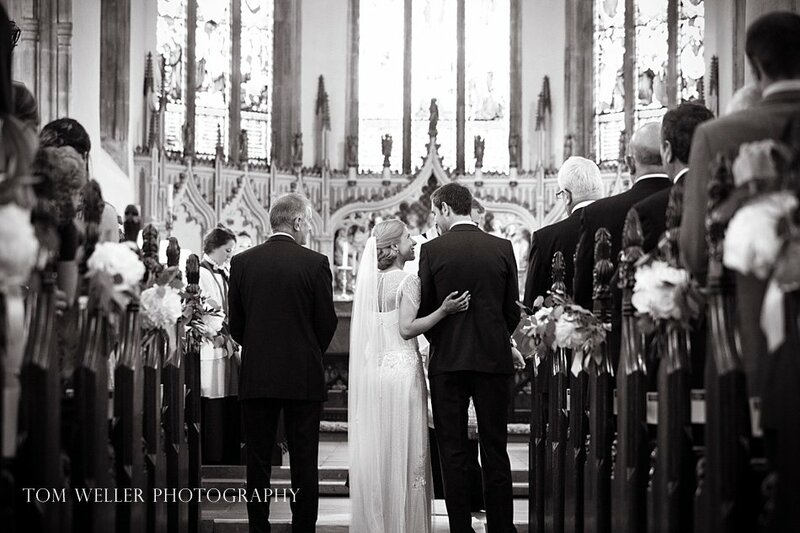 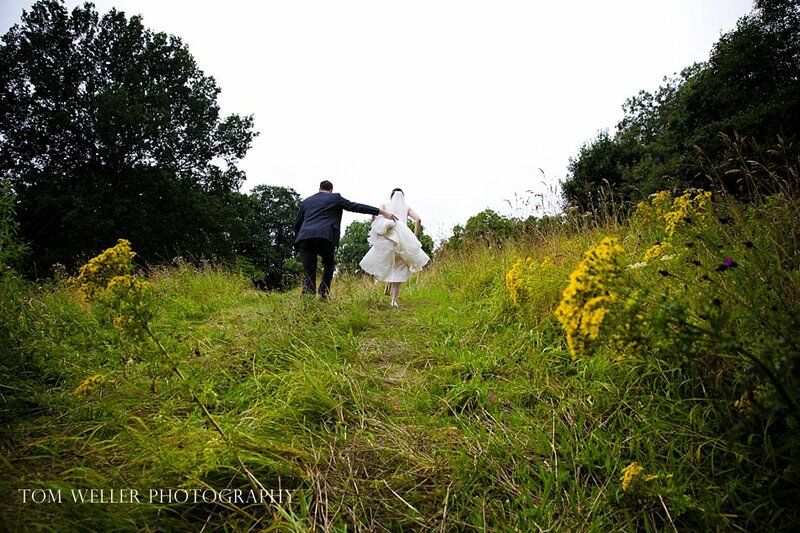 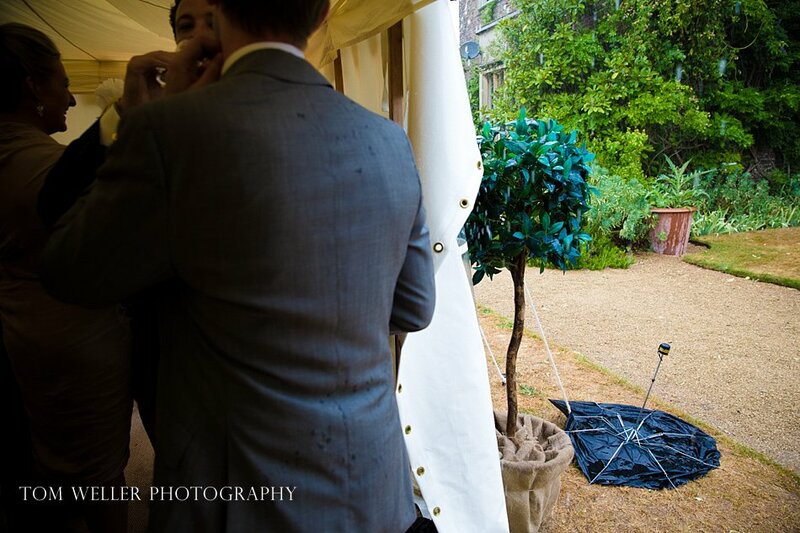 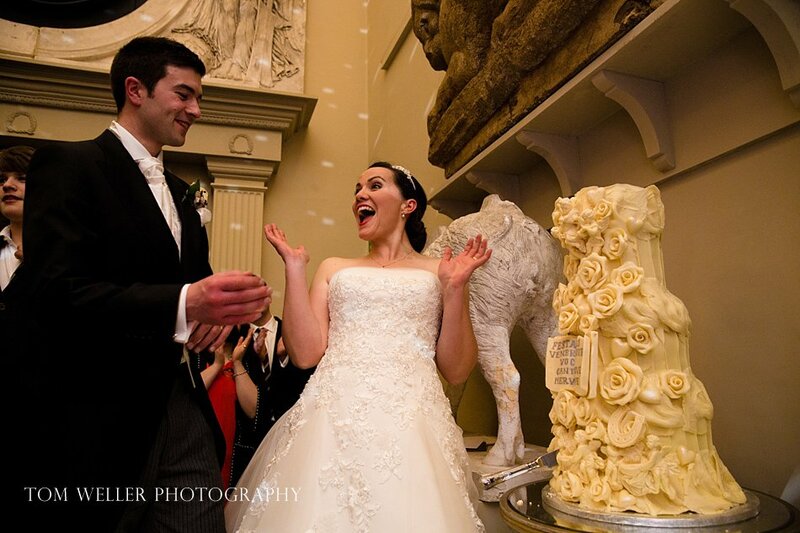 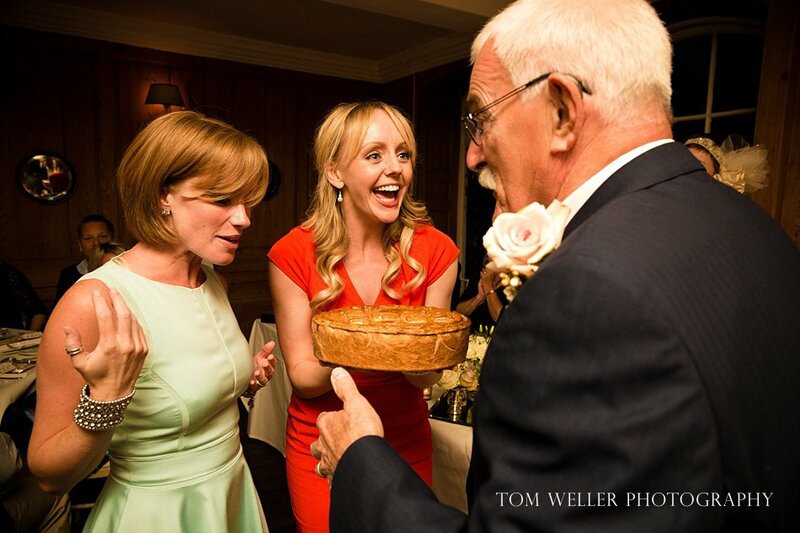 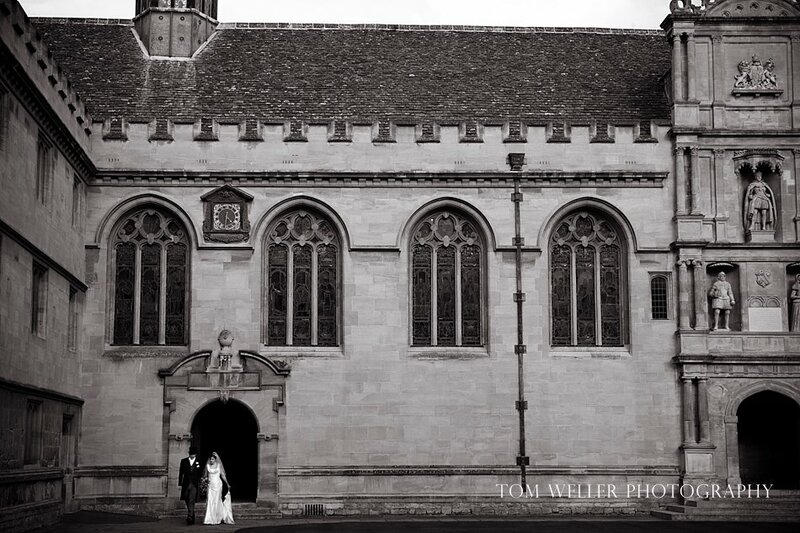 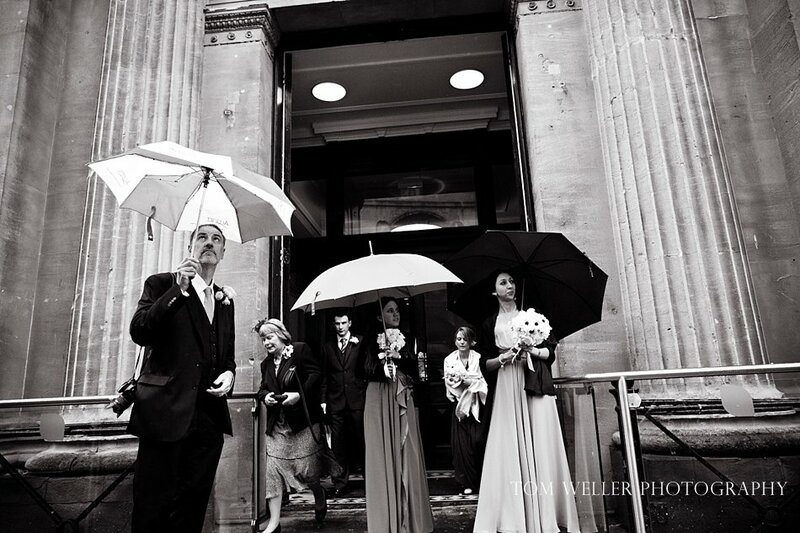 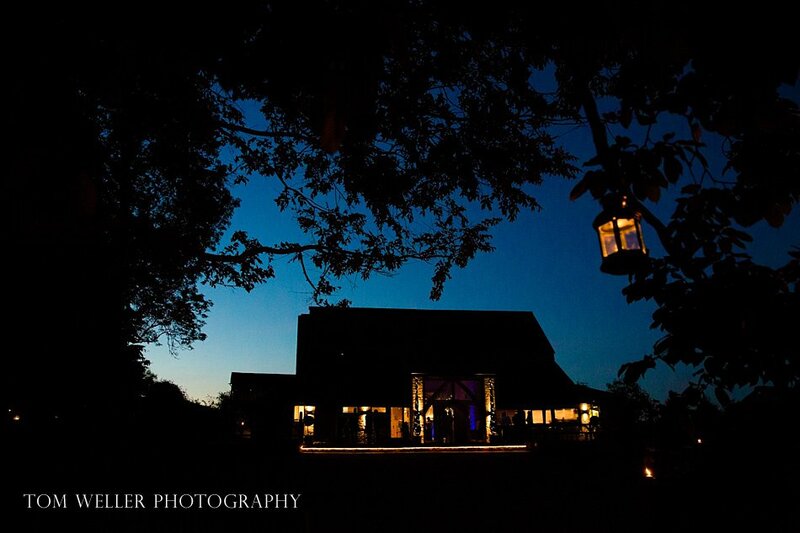 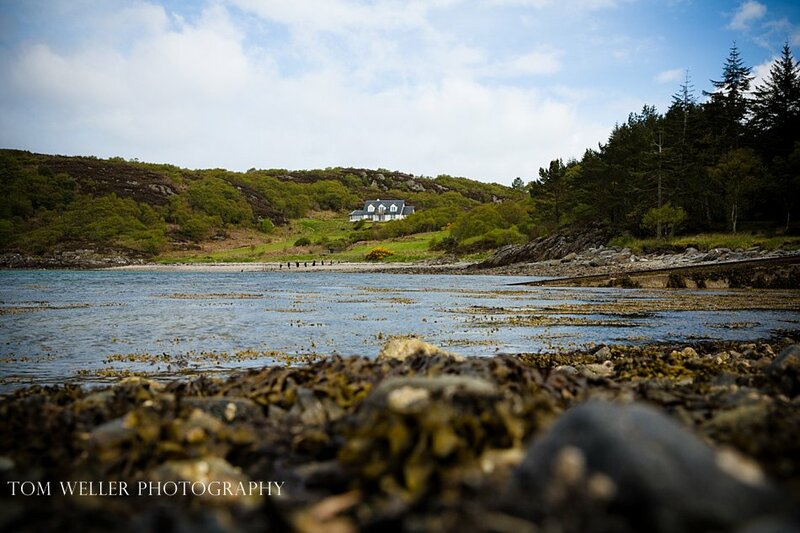 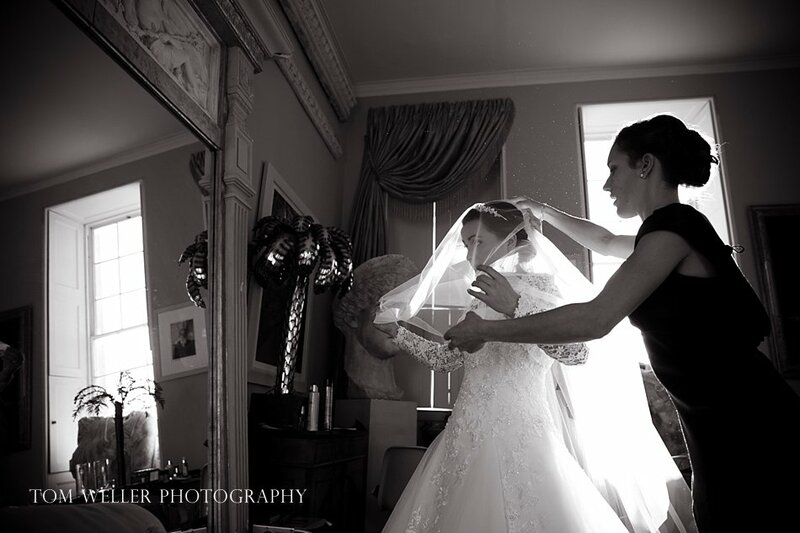 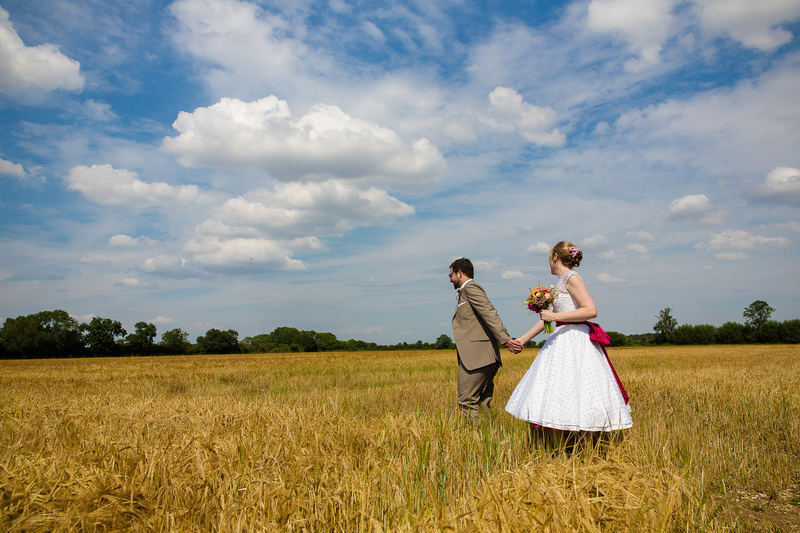 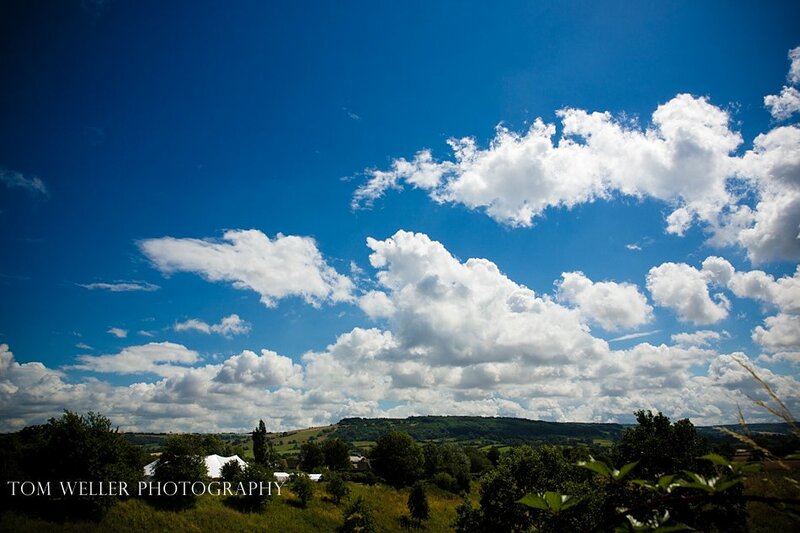 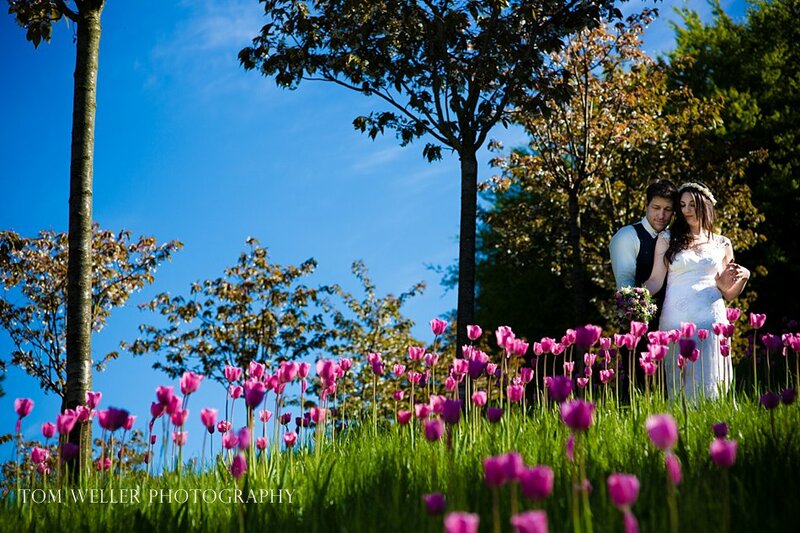 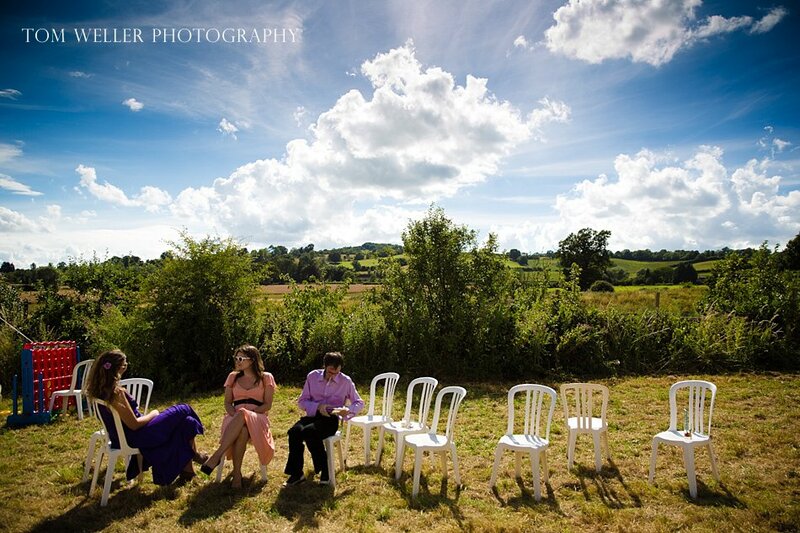 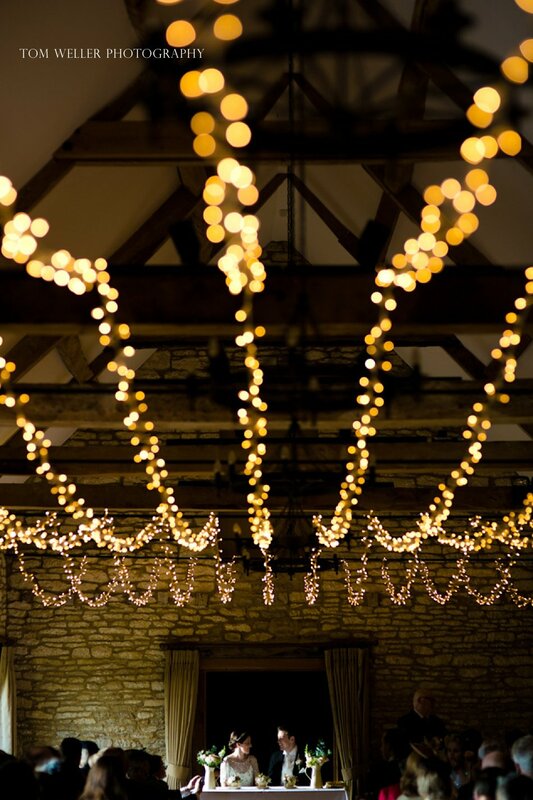 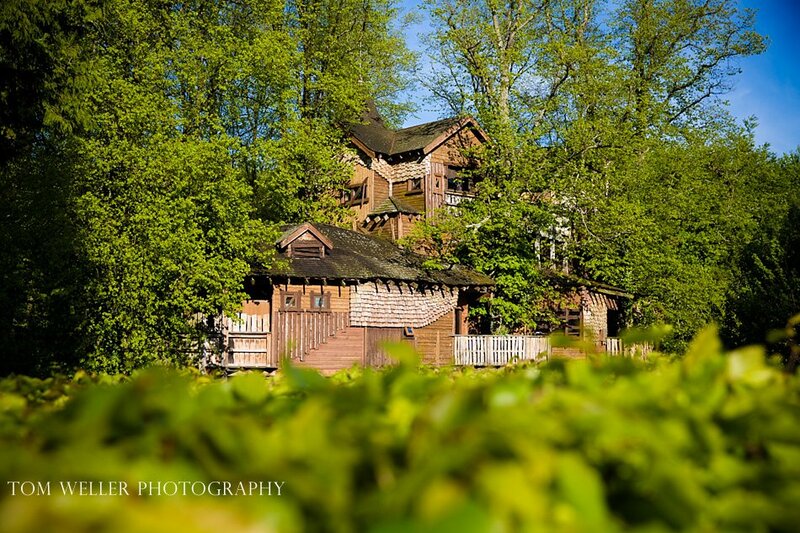 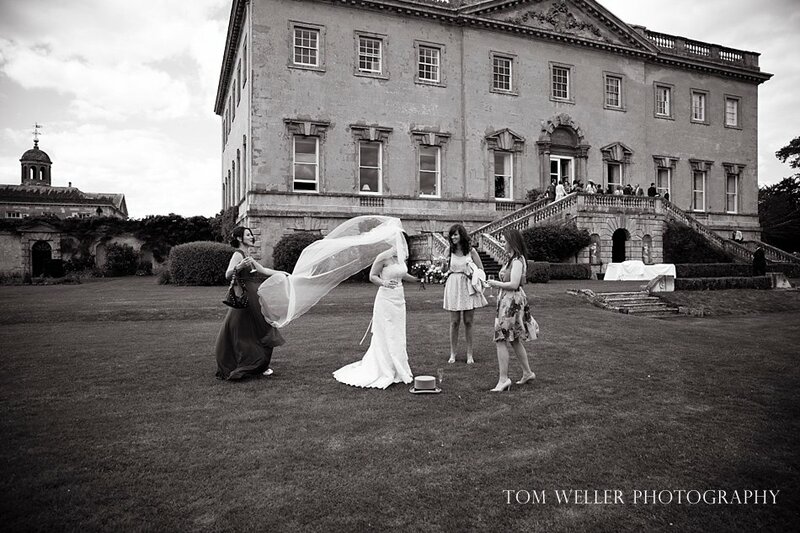 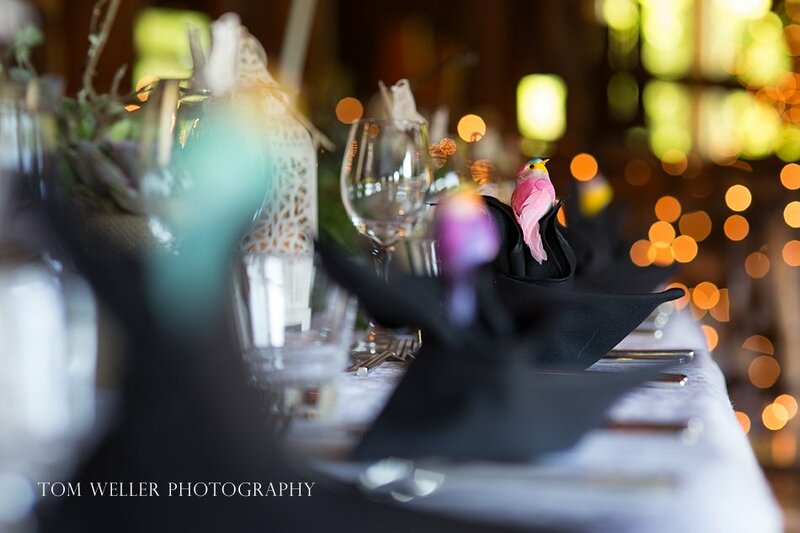 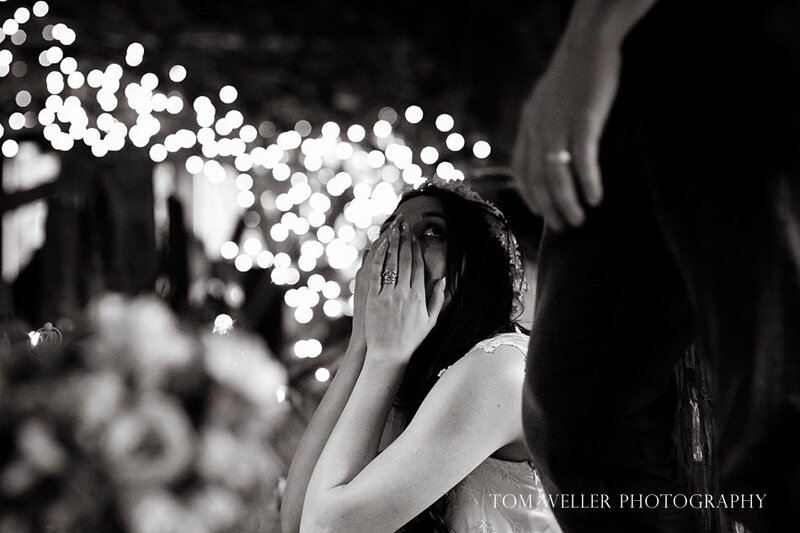 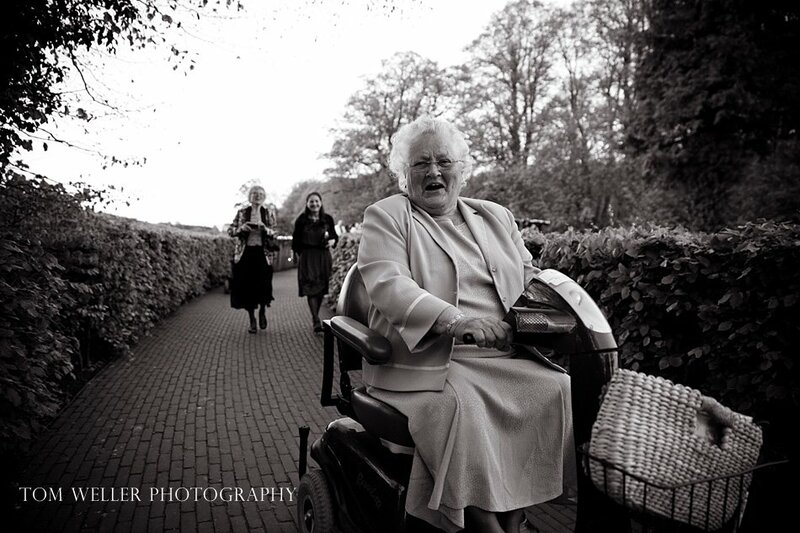 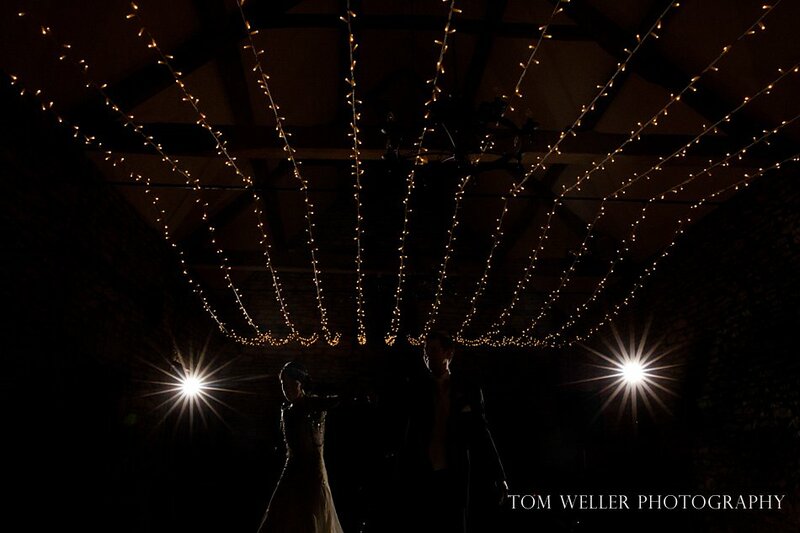 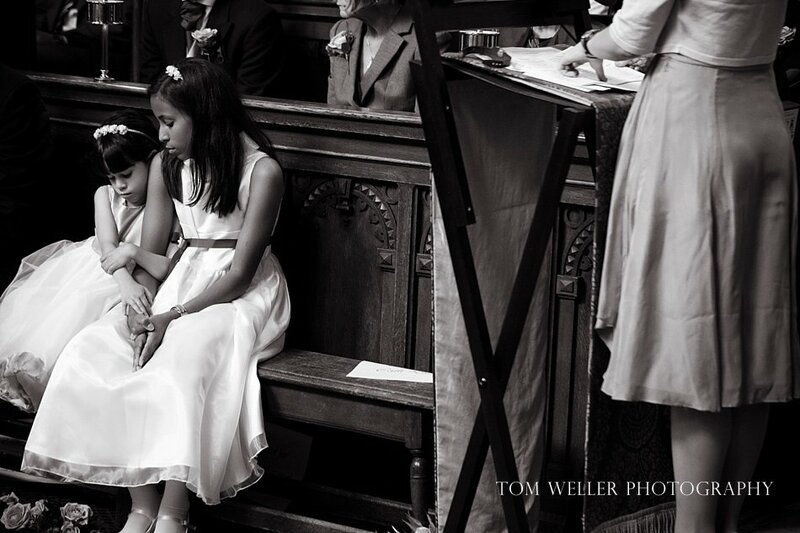 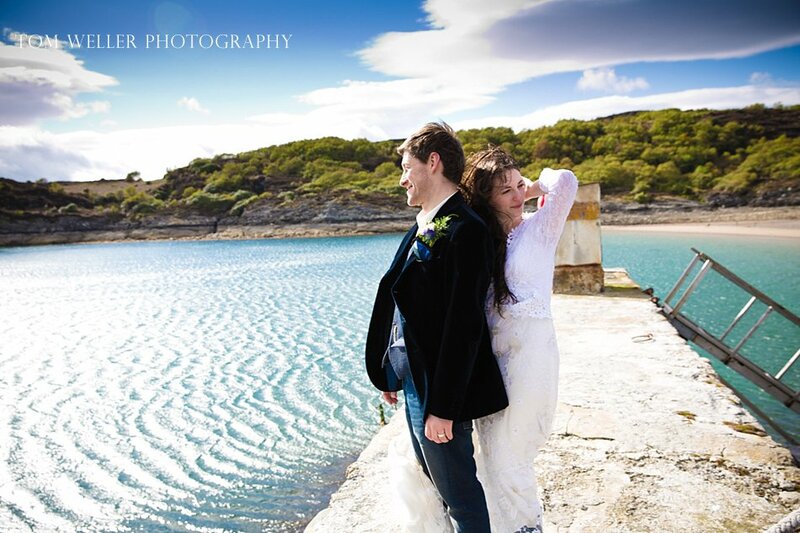 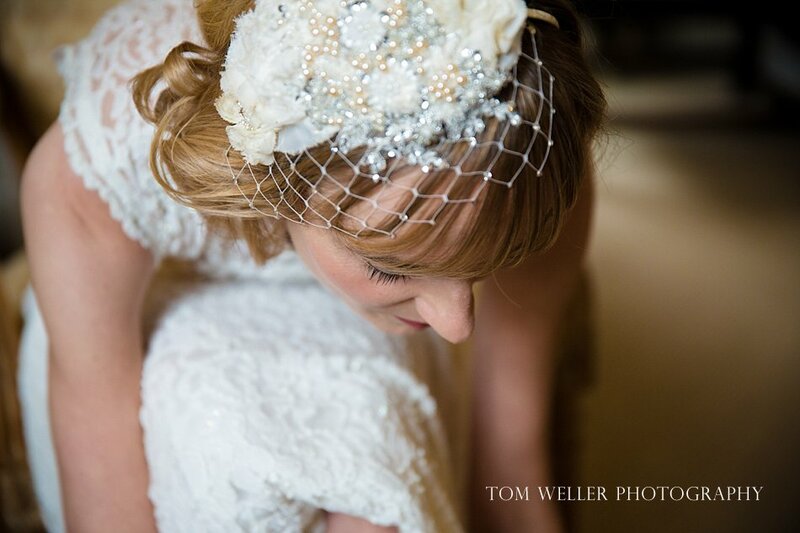 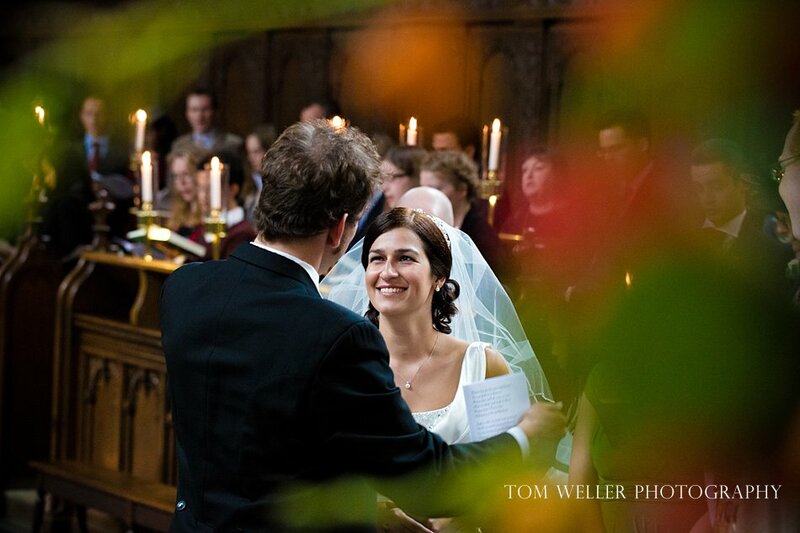 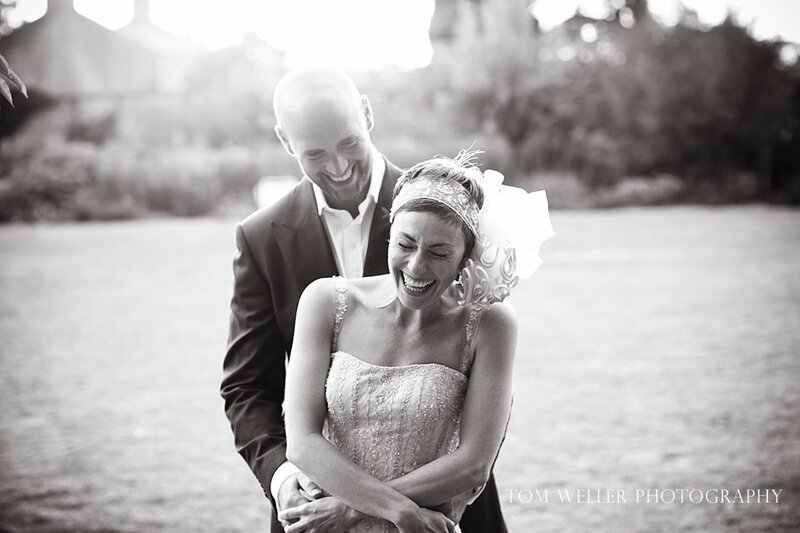 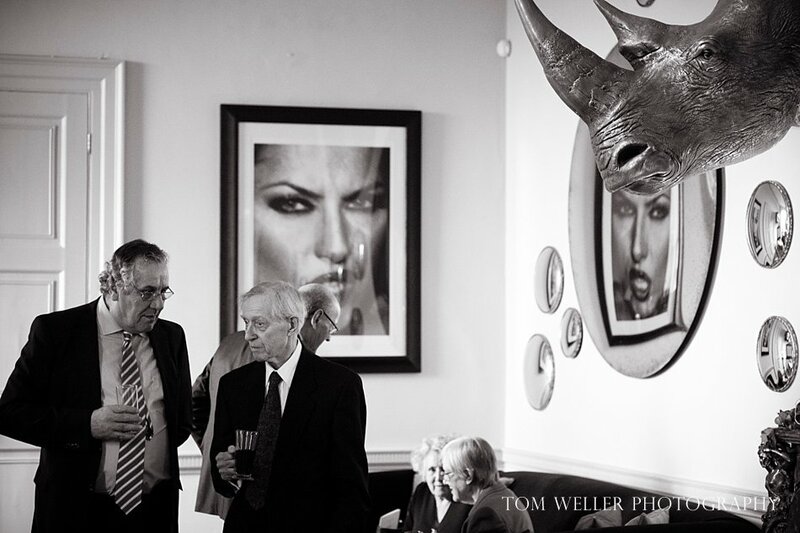 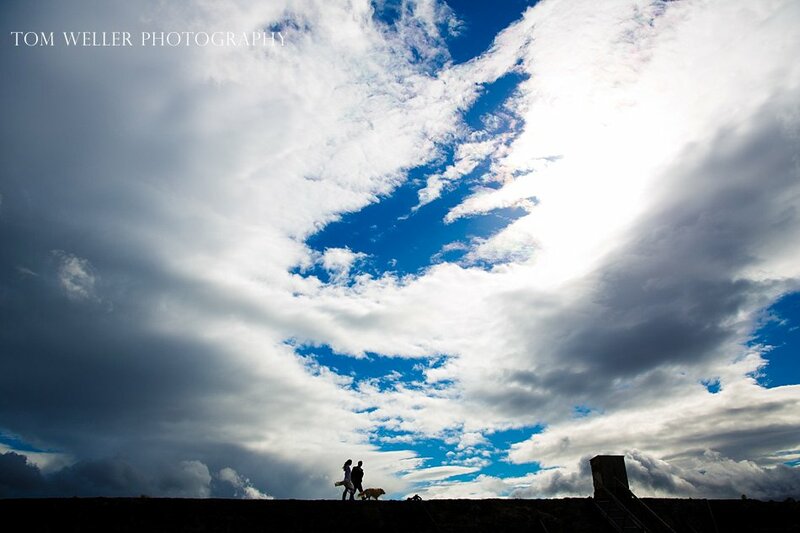 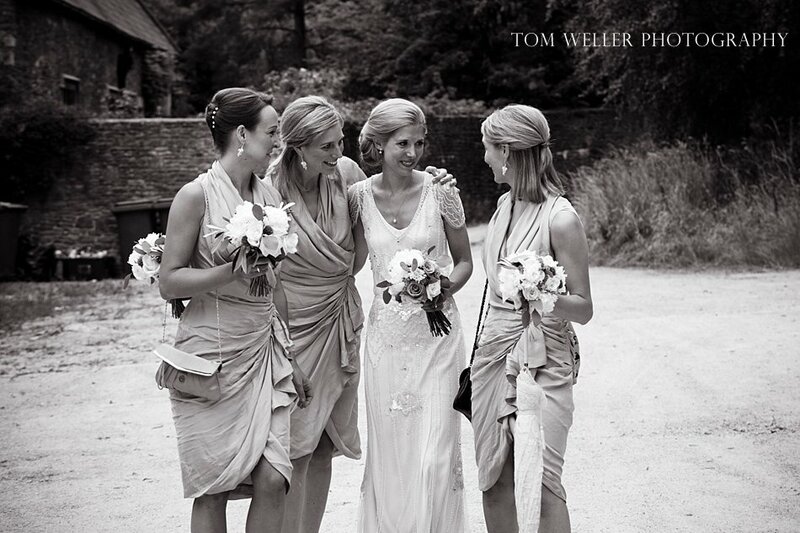 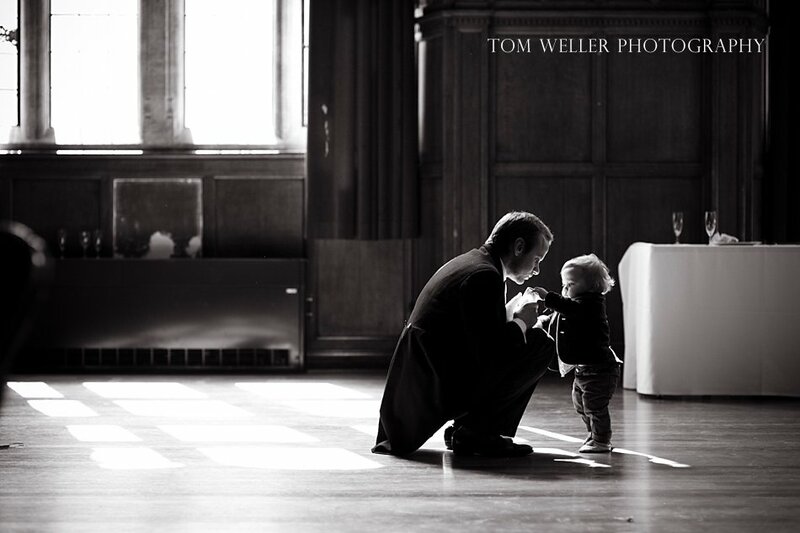 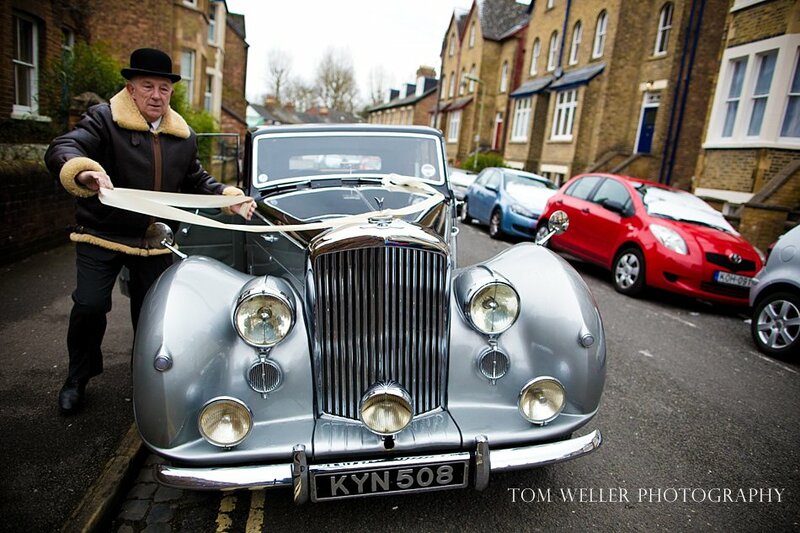 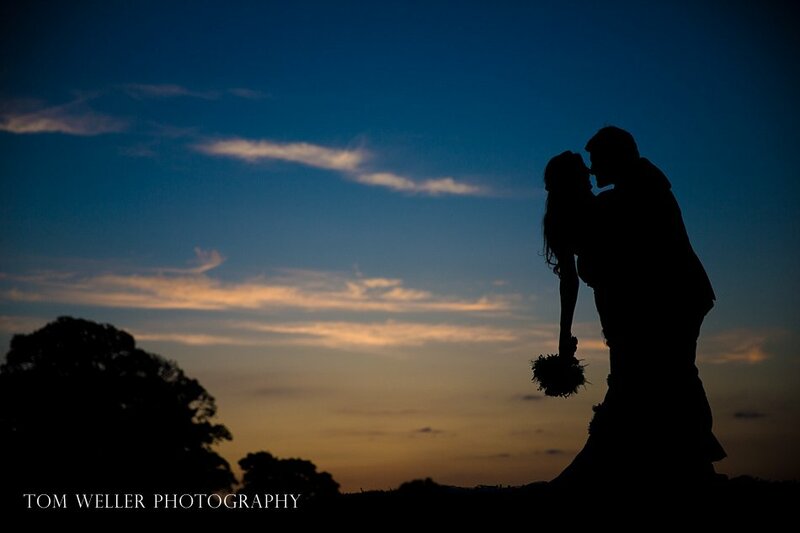 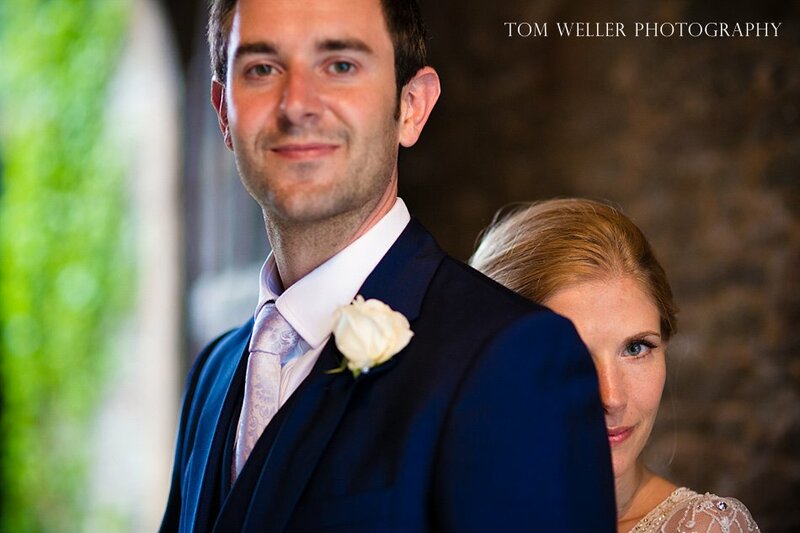 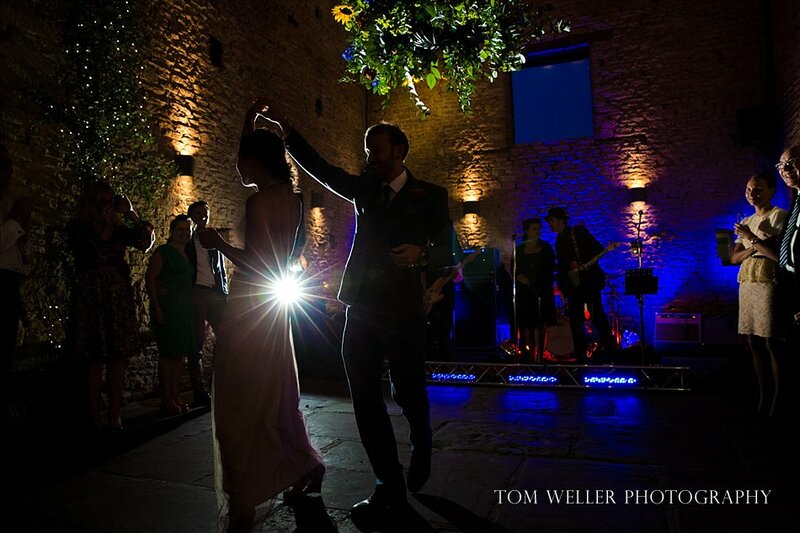 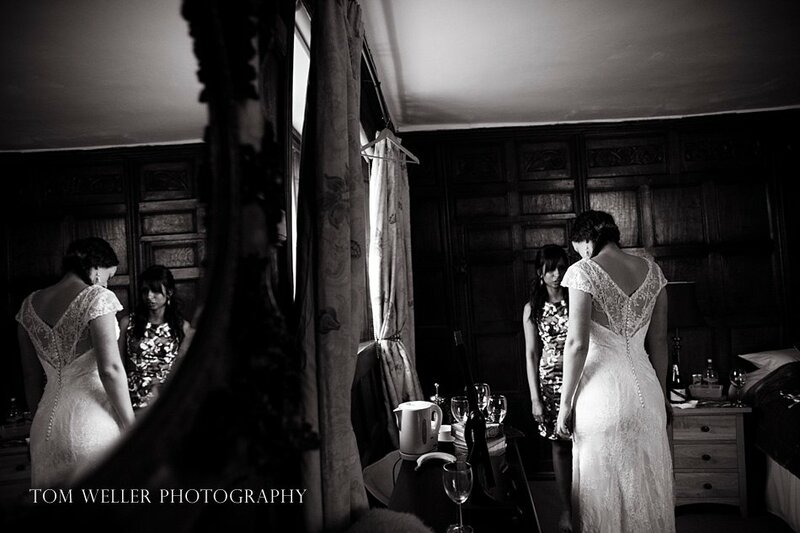 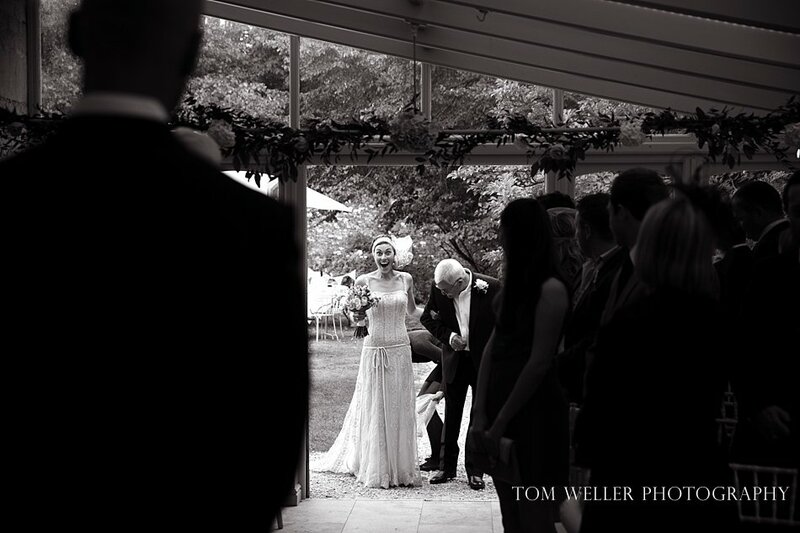 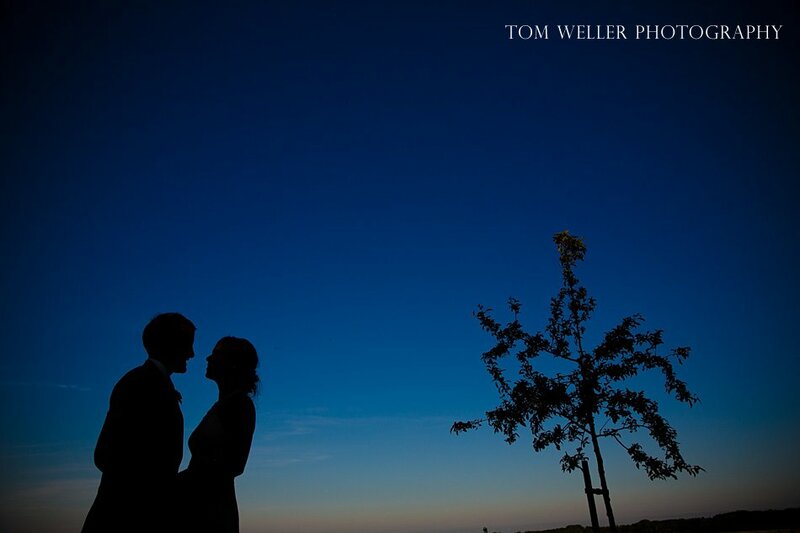 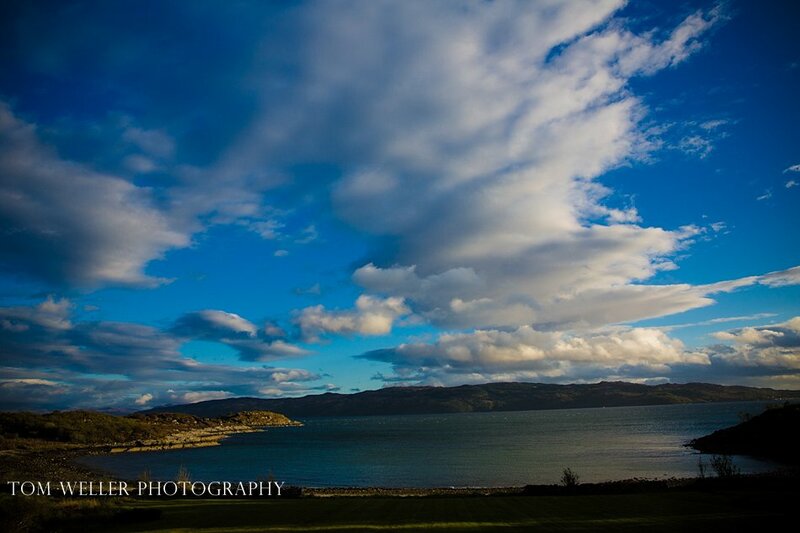 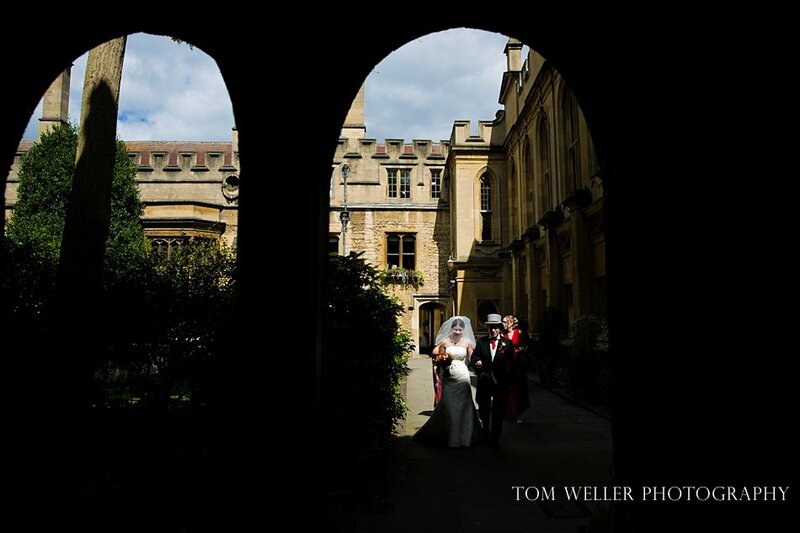 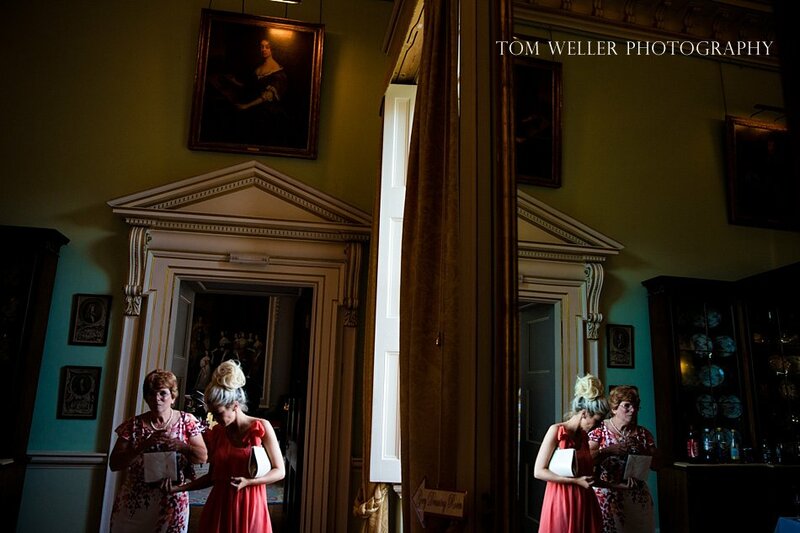 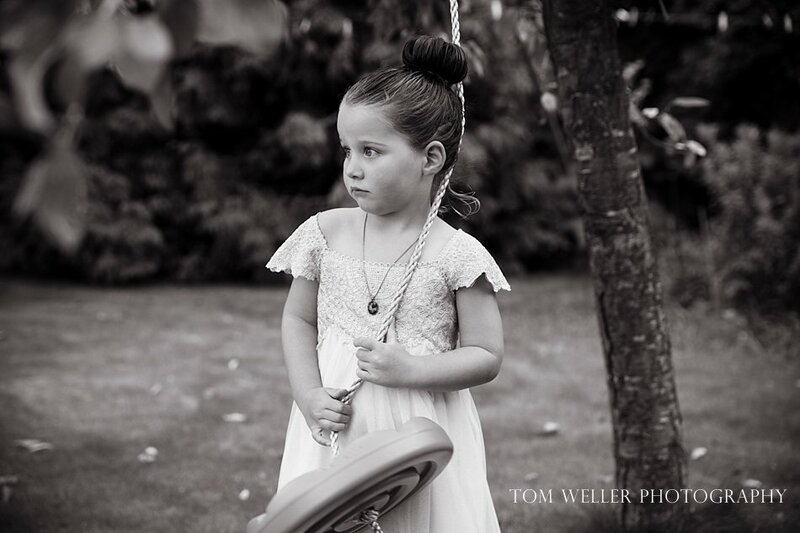 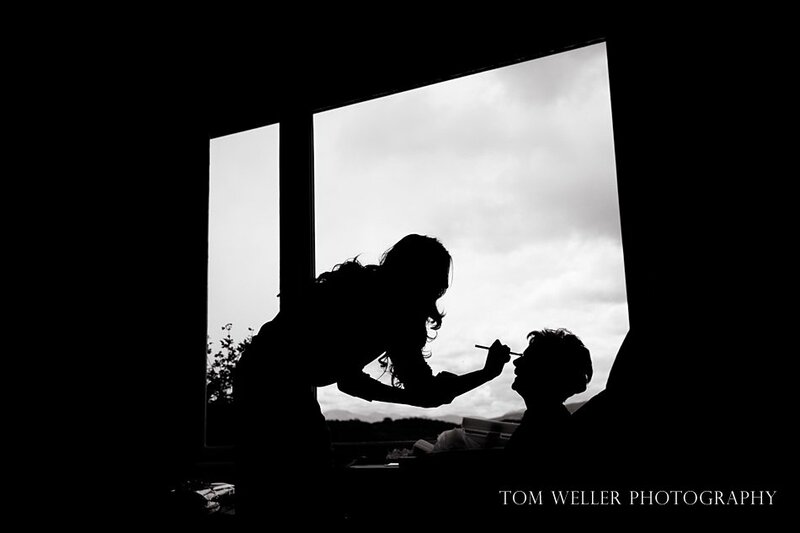 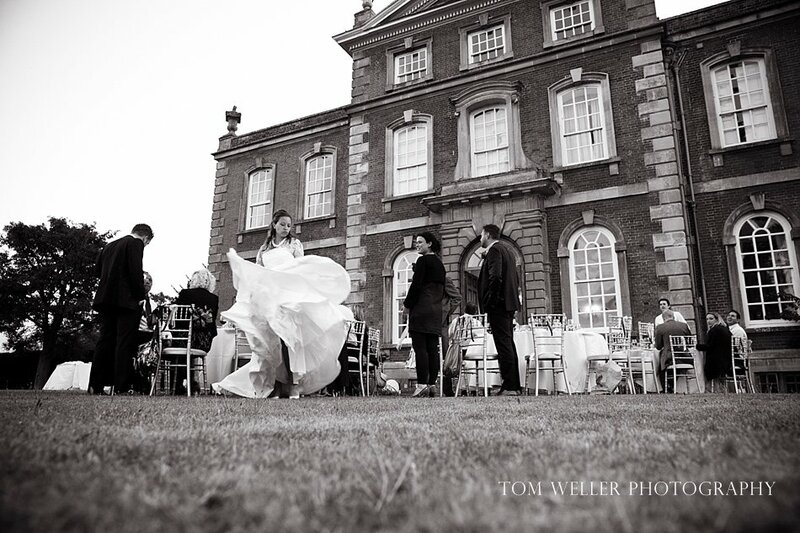 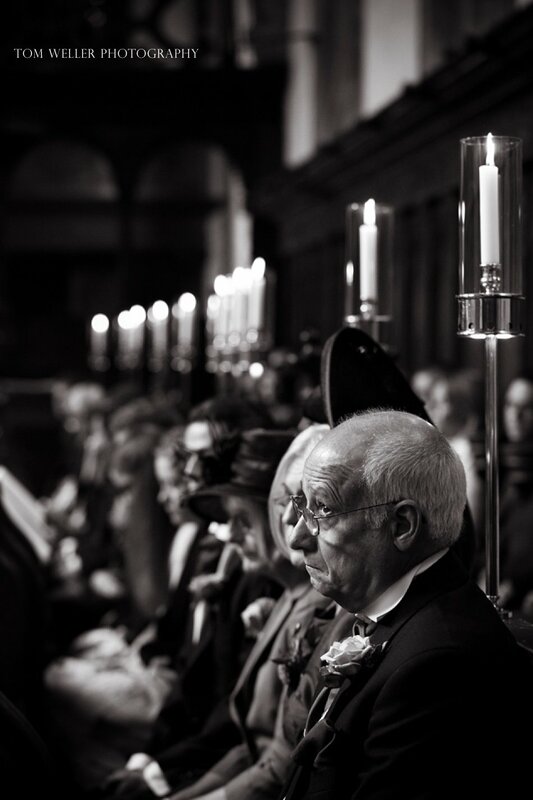 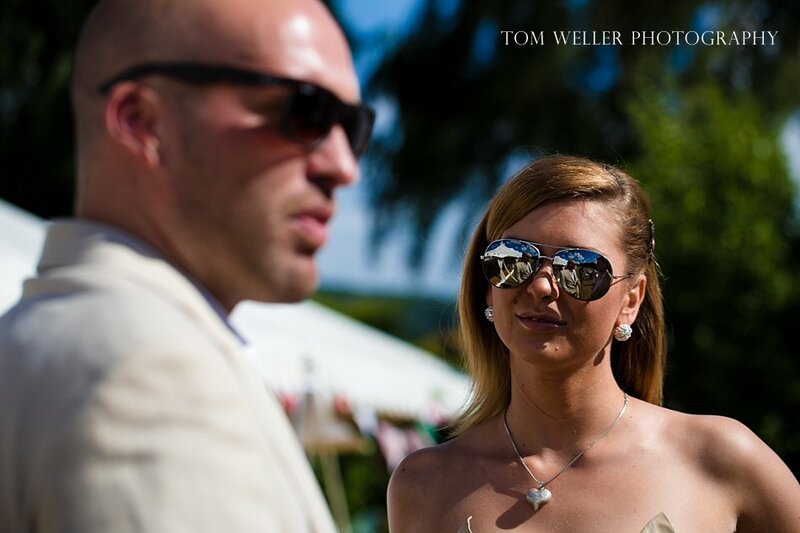 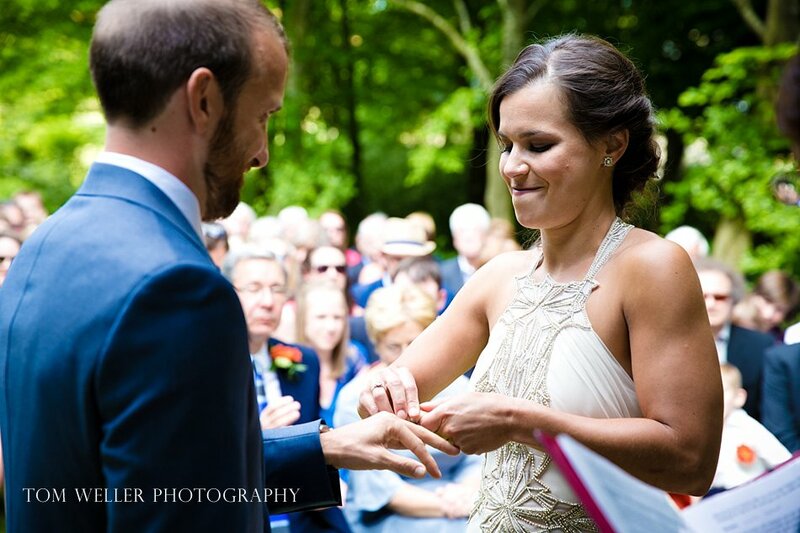 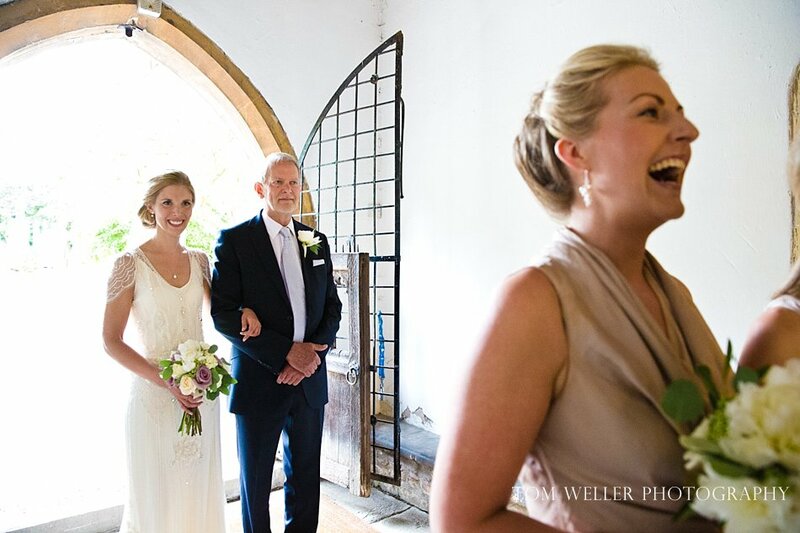 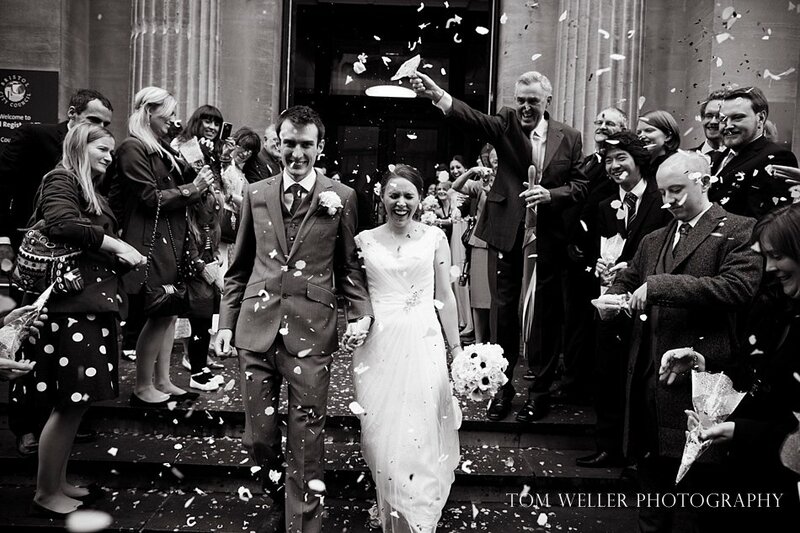 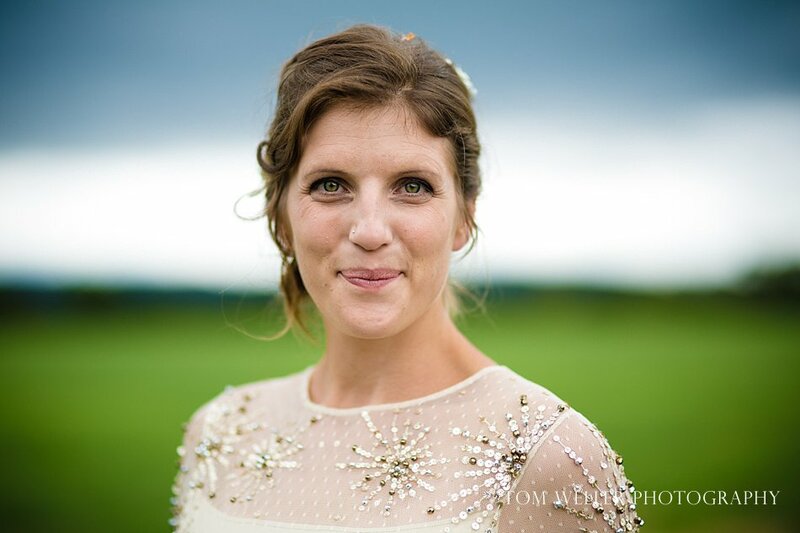 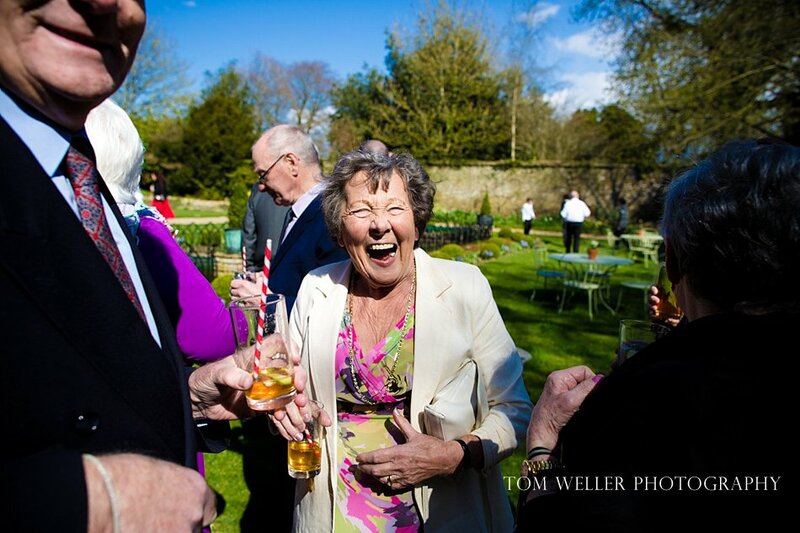 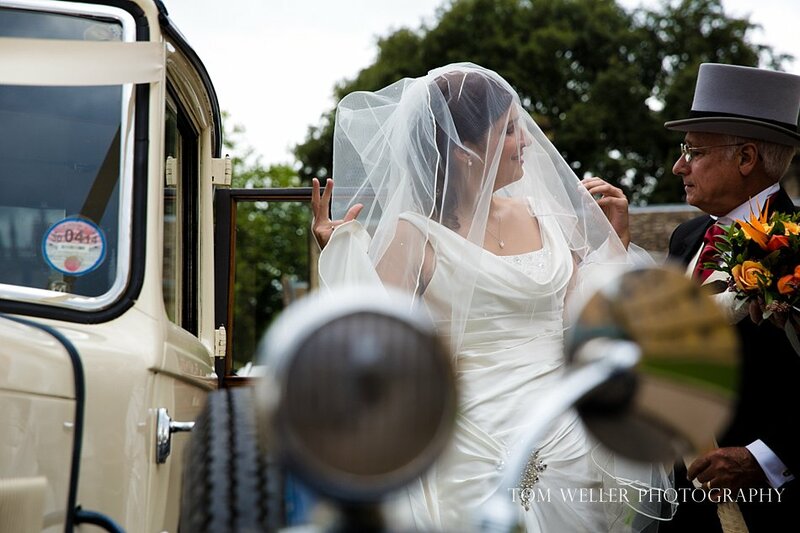 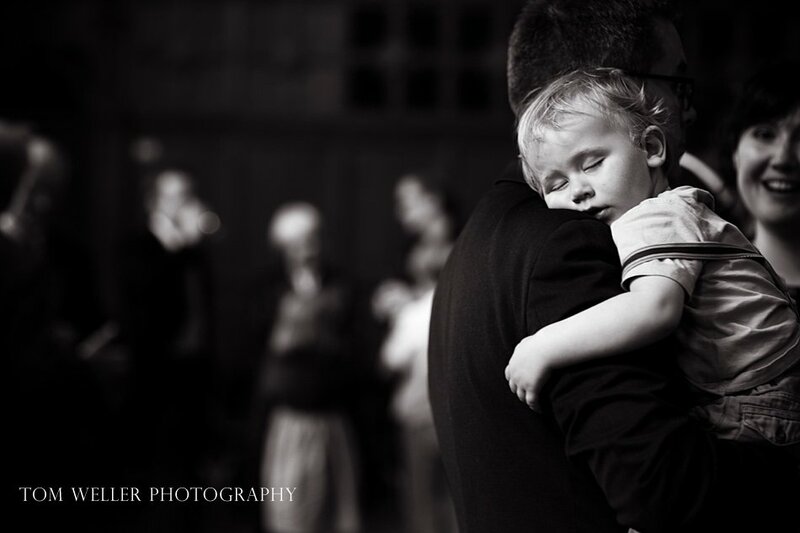 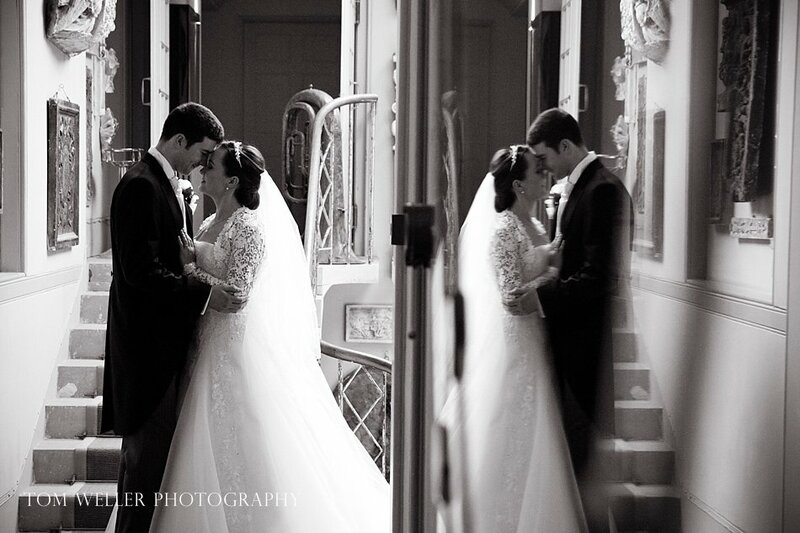 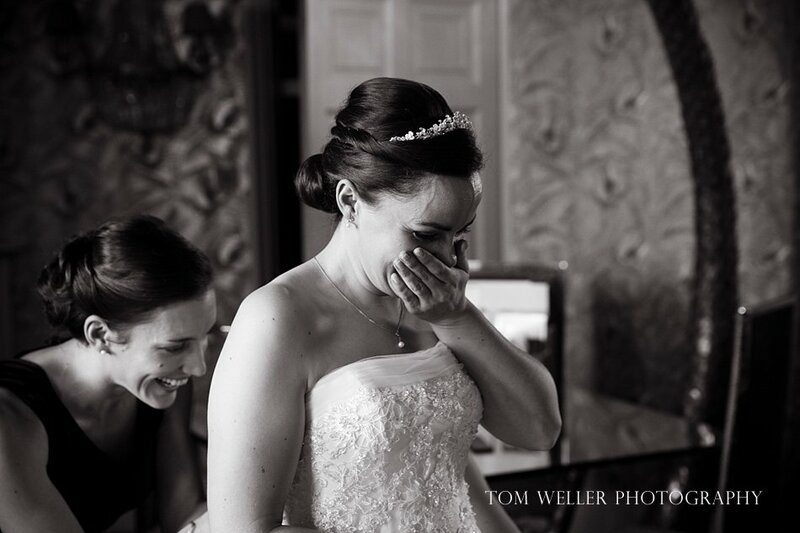 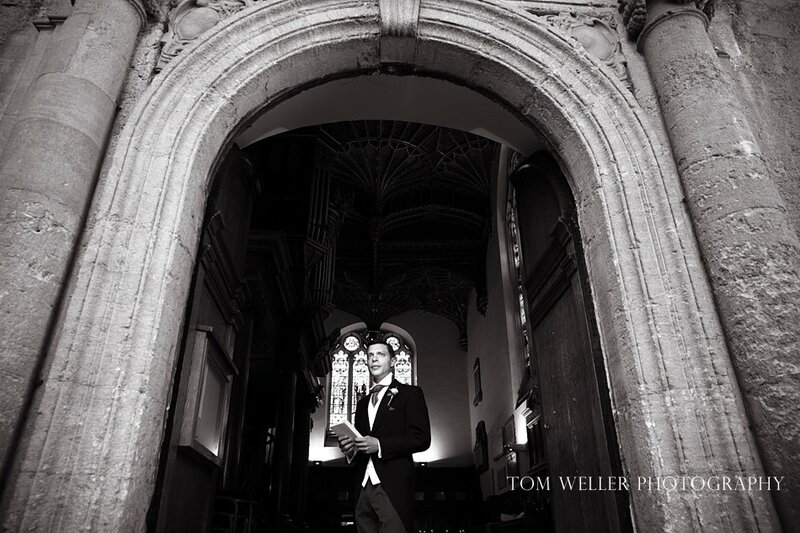 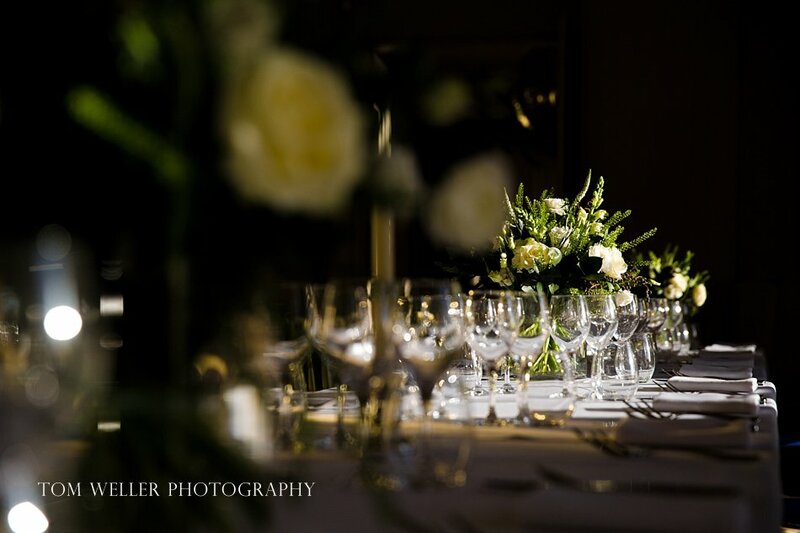 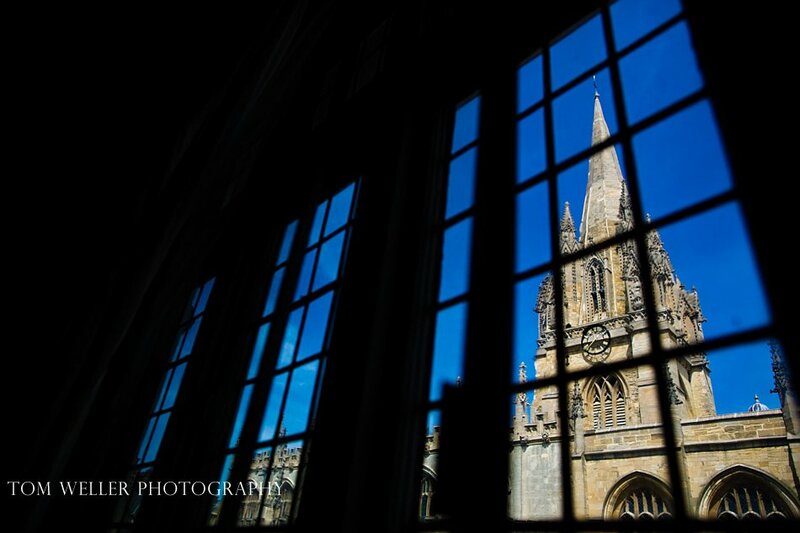 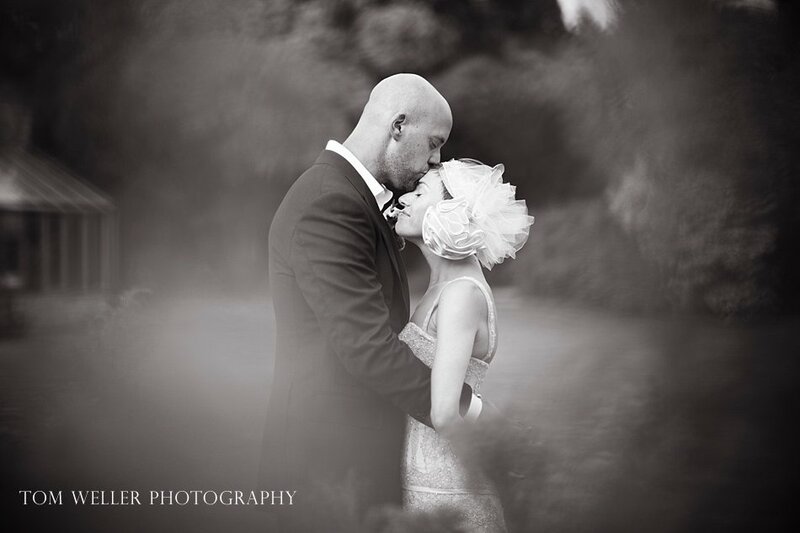 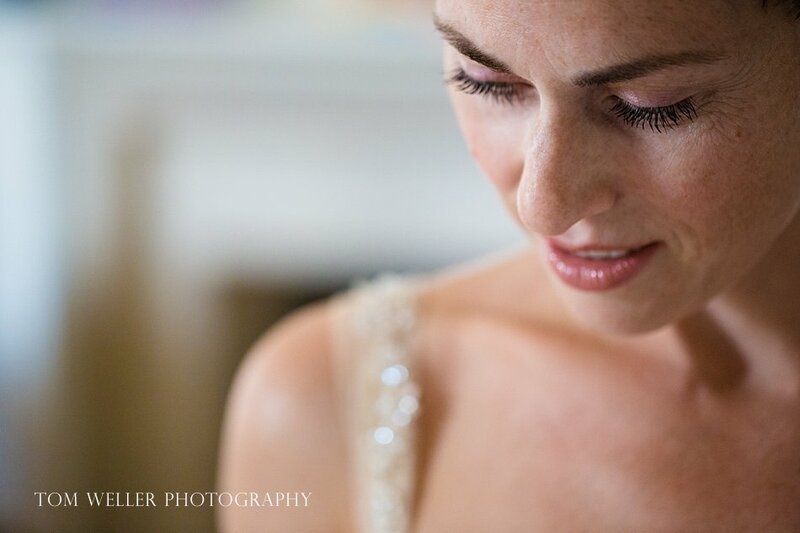 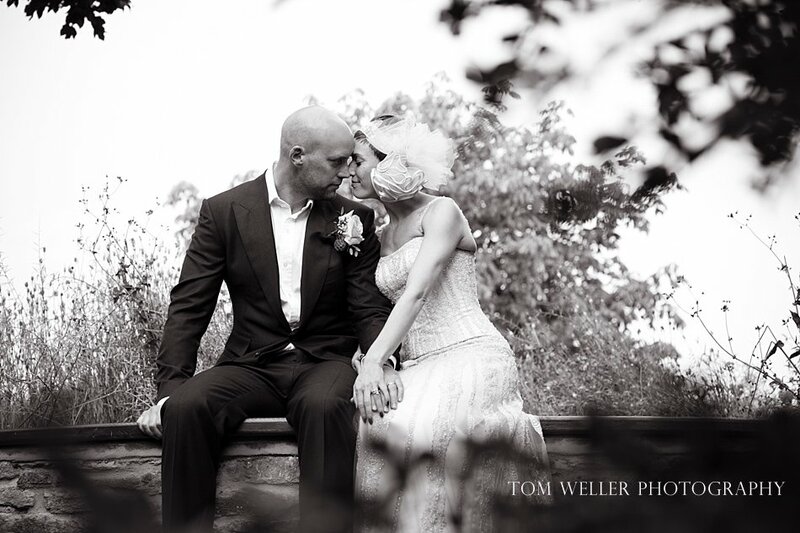 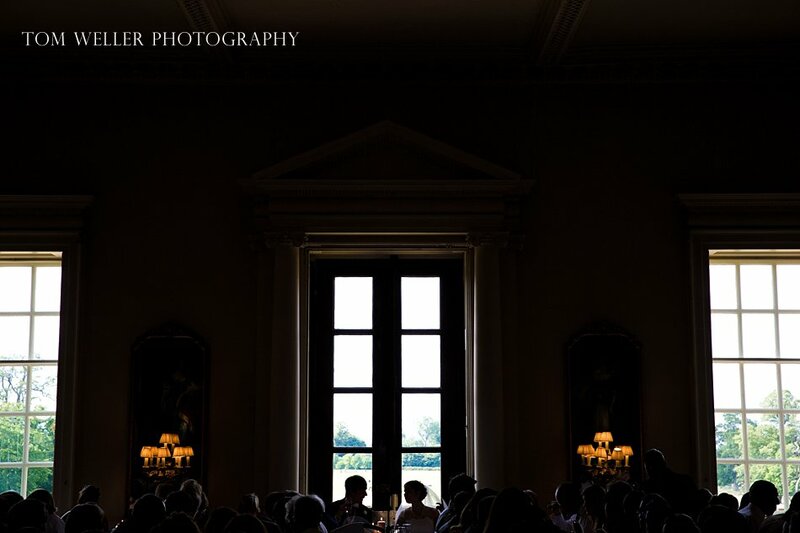 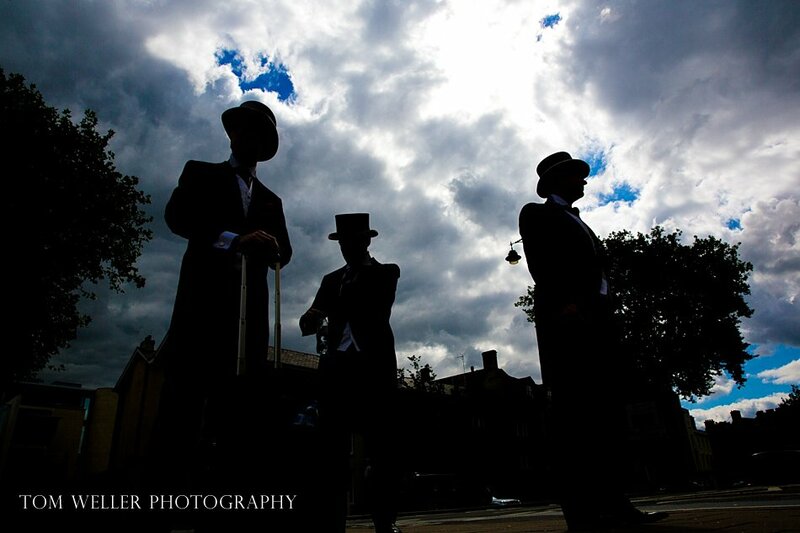 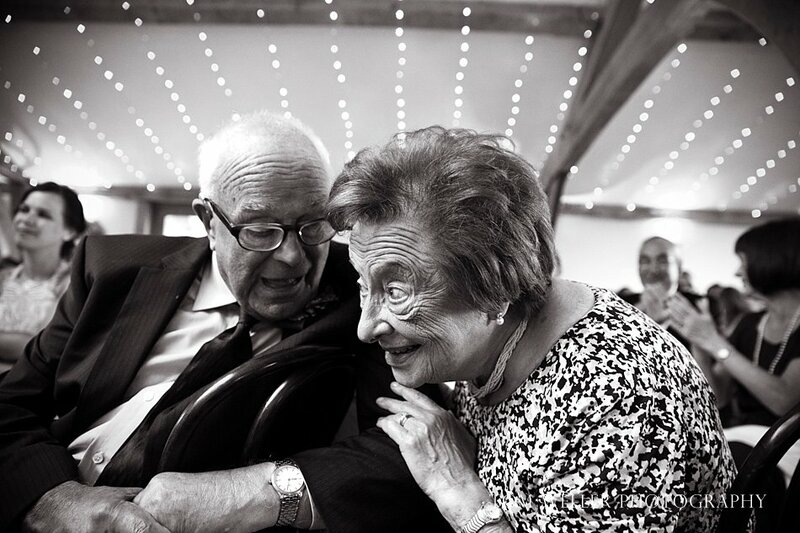 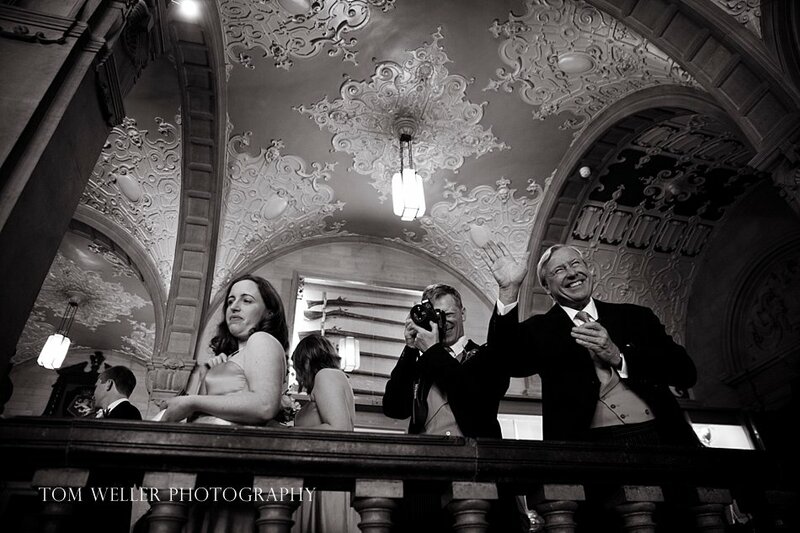 What a stunning set of photos and what lucky people to have such a fab wedding photographer. 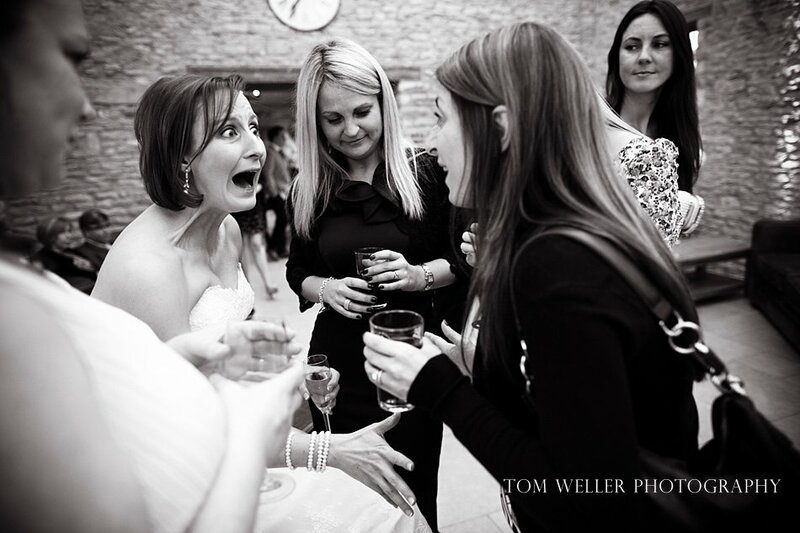 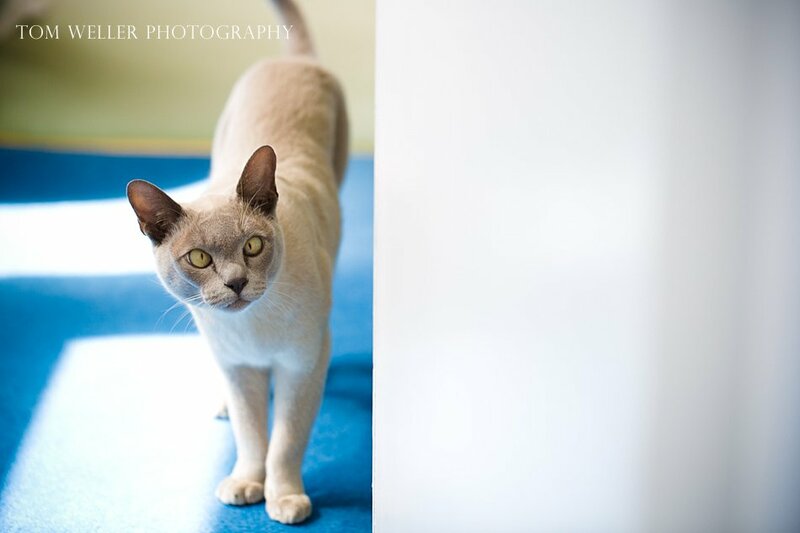 The cat cracked me up too - what on earth was it looking at? 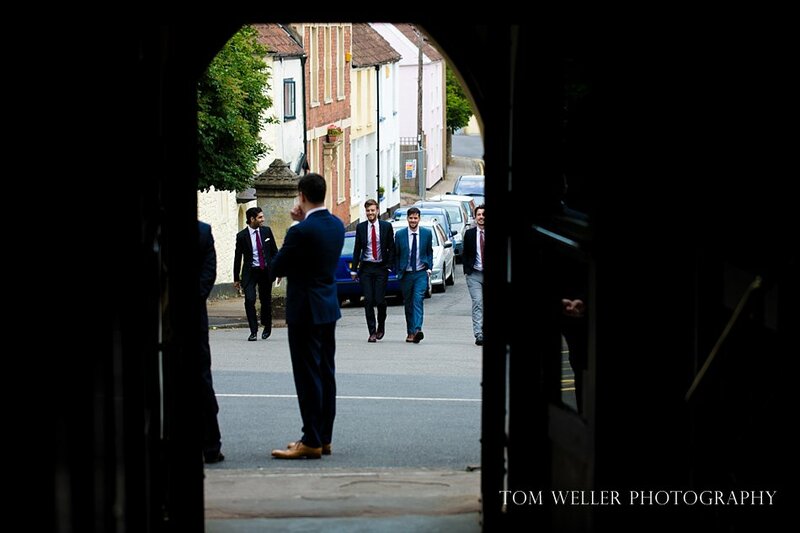 Super work Tom! 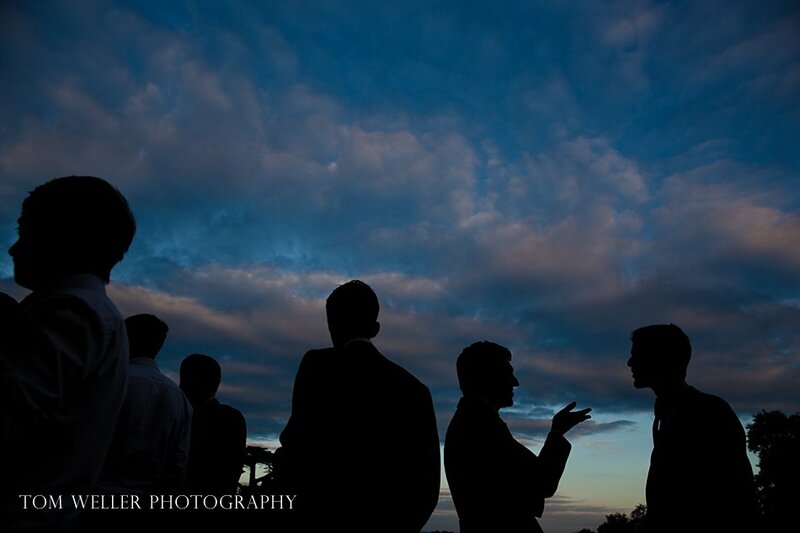 Looking forward to seeing what 2014 brings.